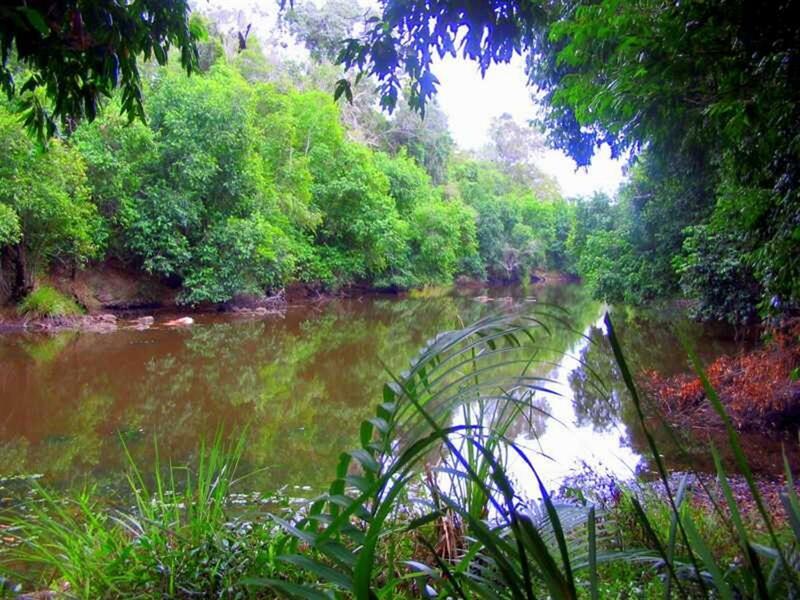 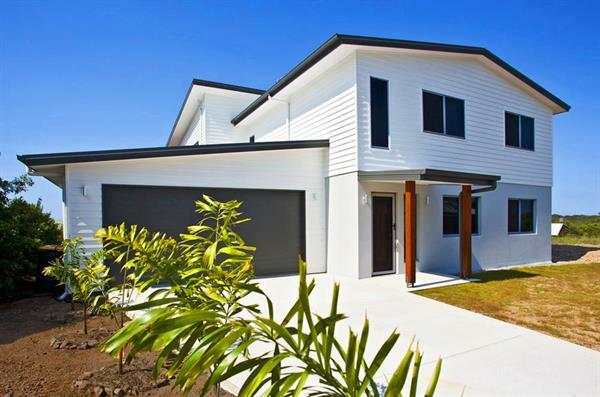 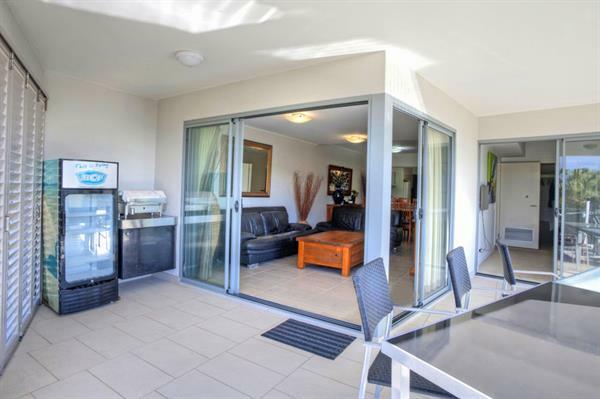 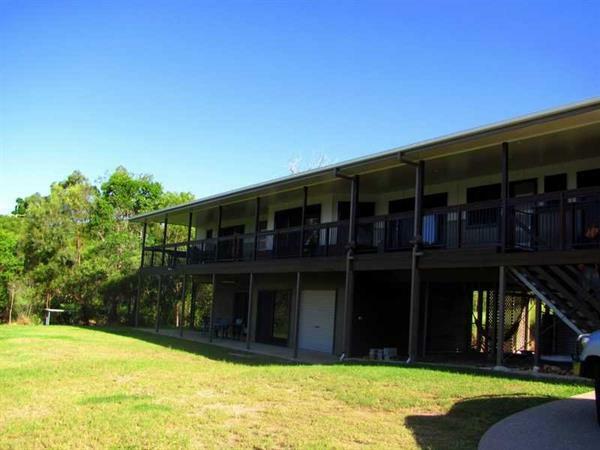 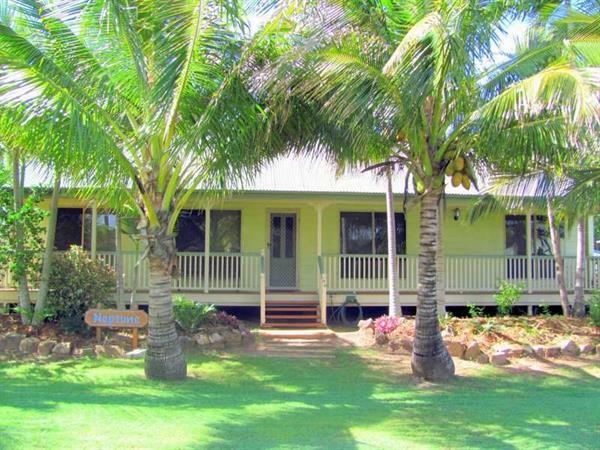 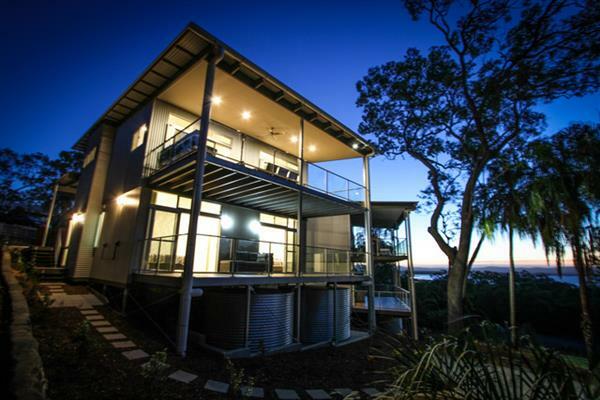 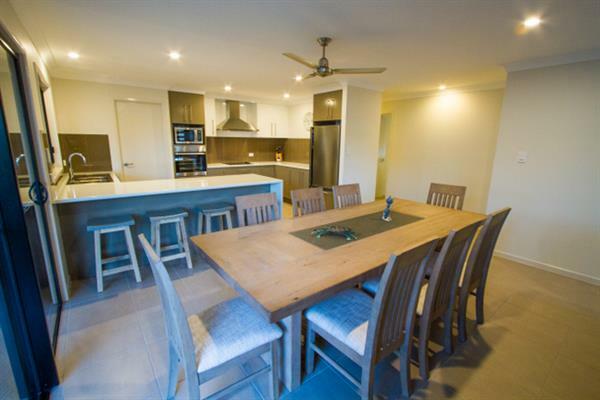 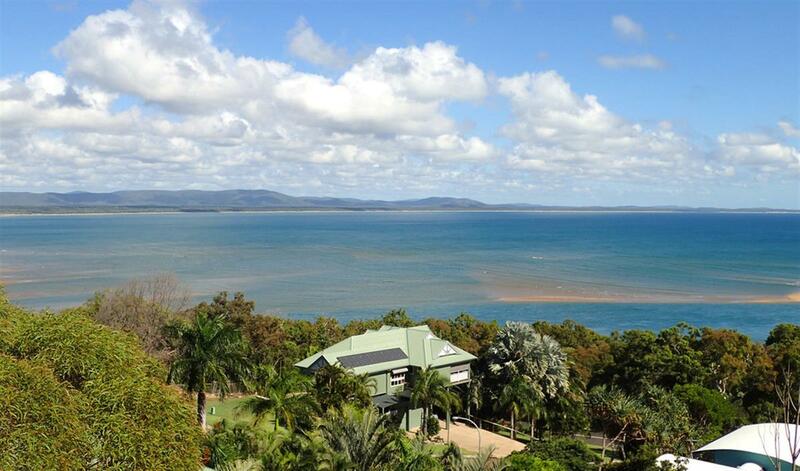 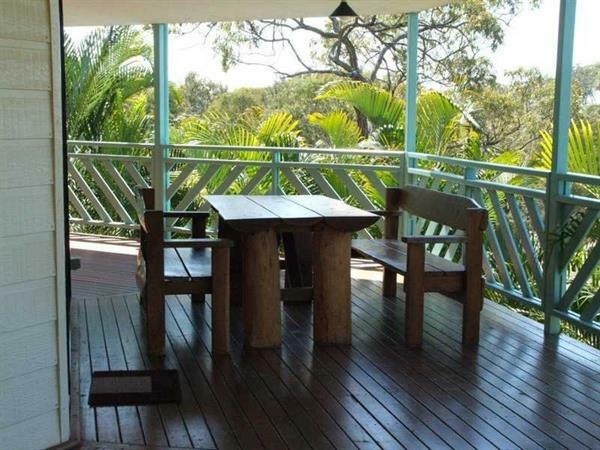 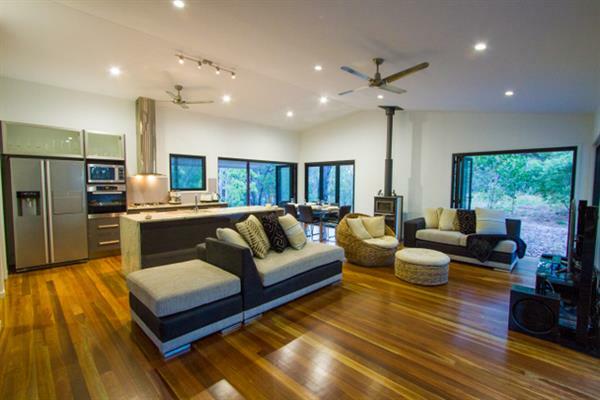 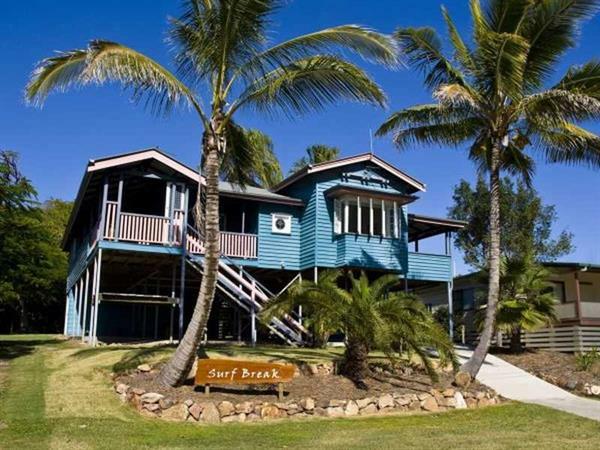 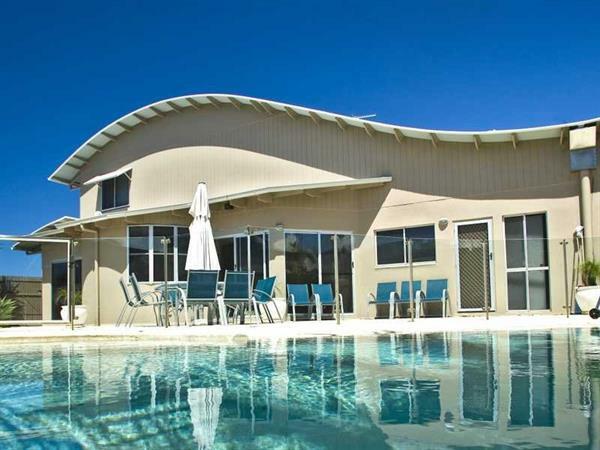 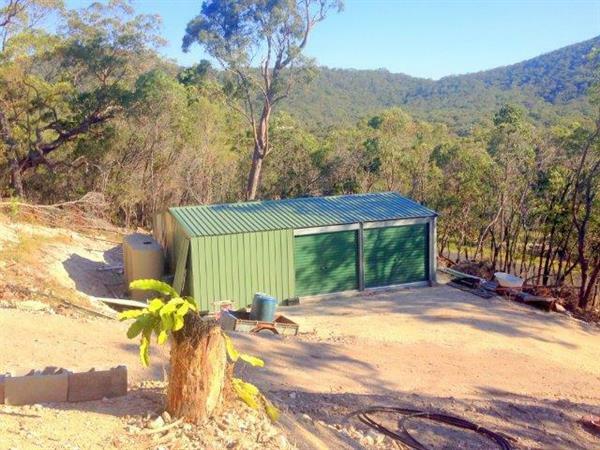 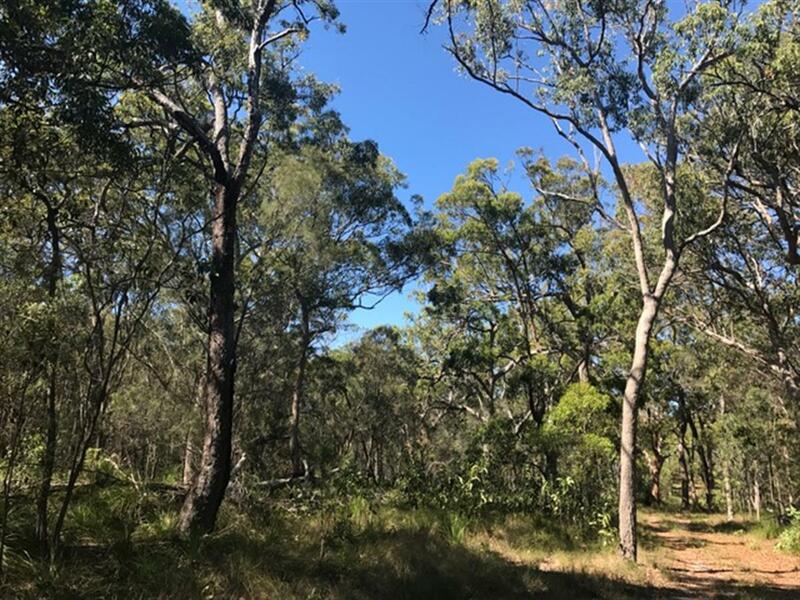 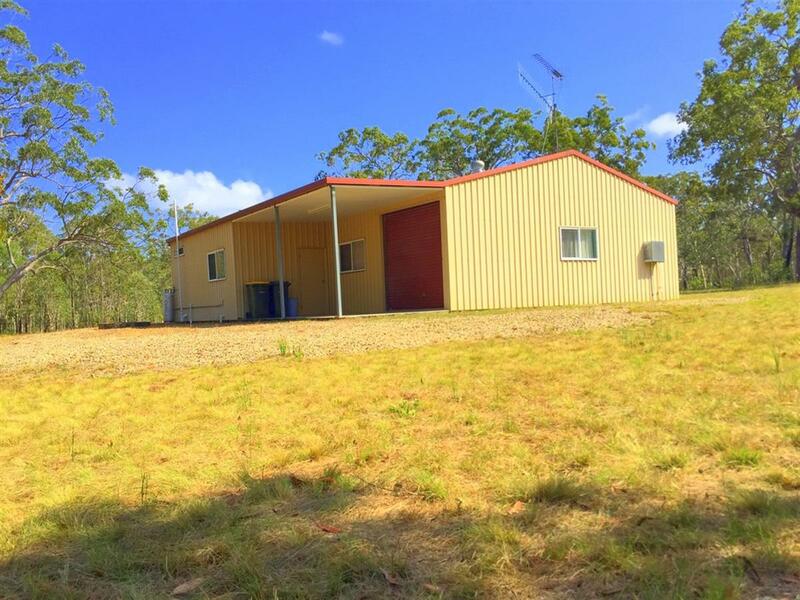 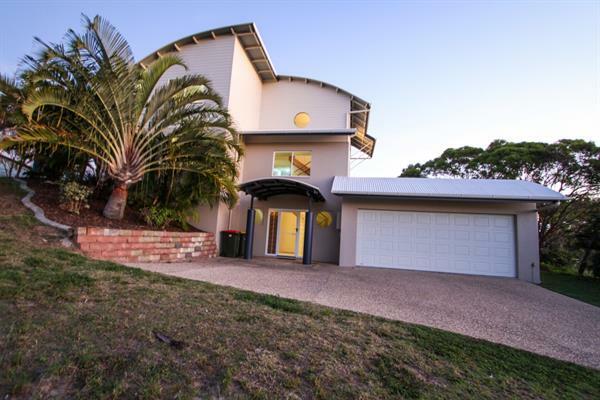 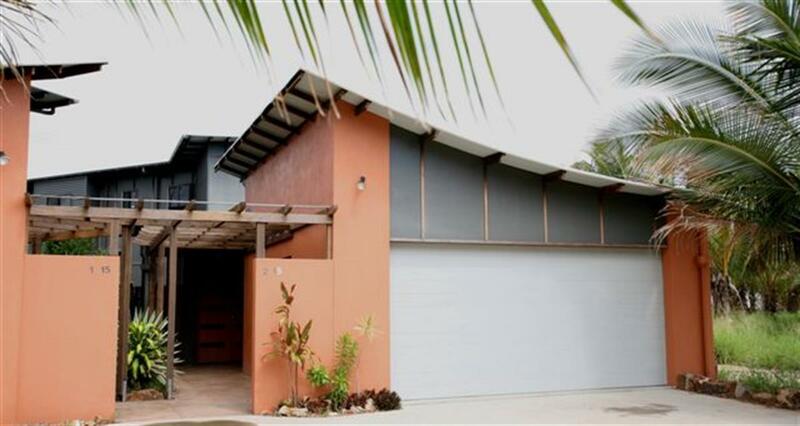 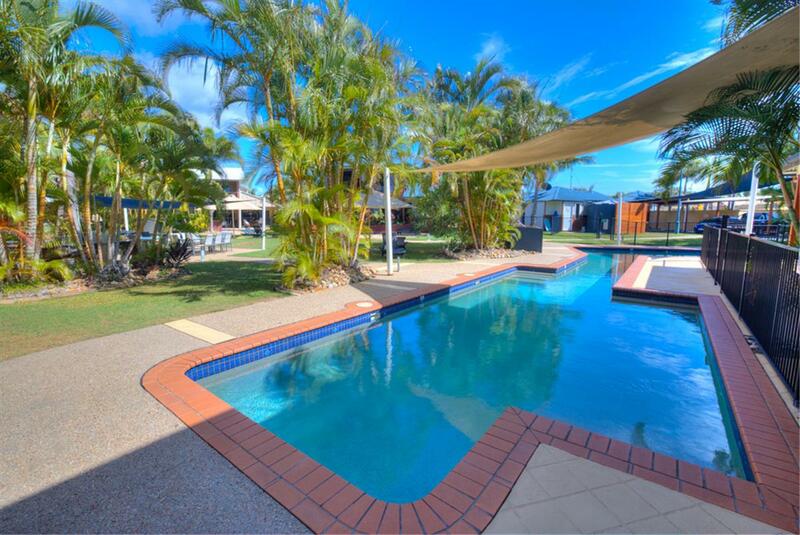 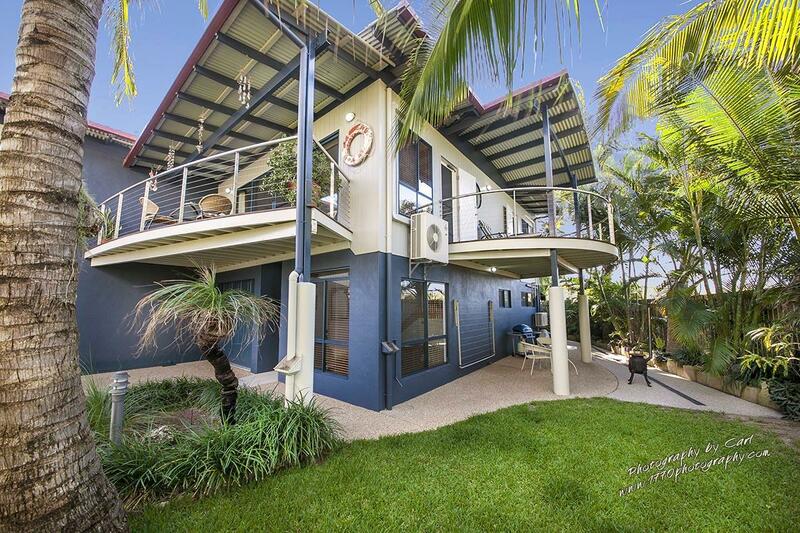 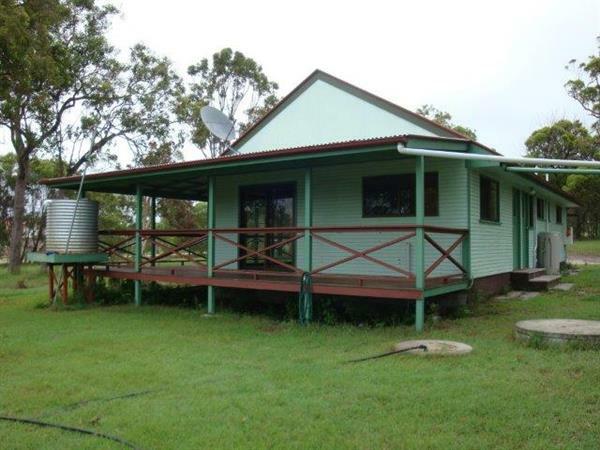 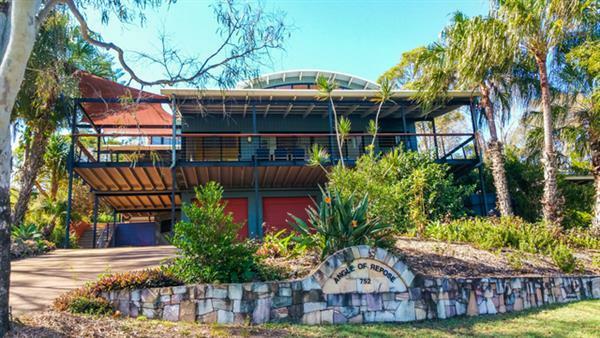 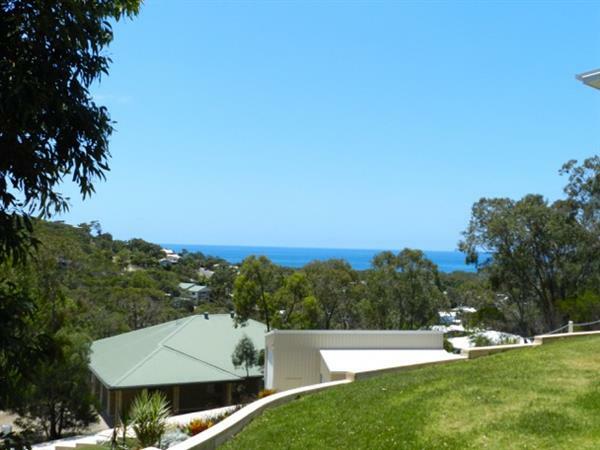 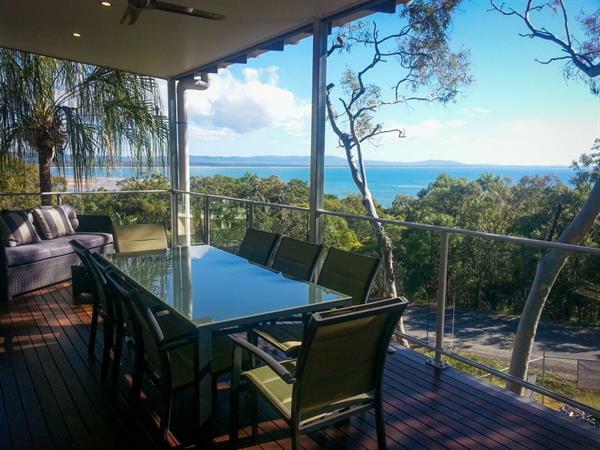 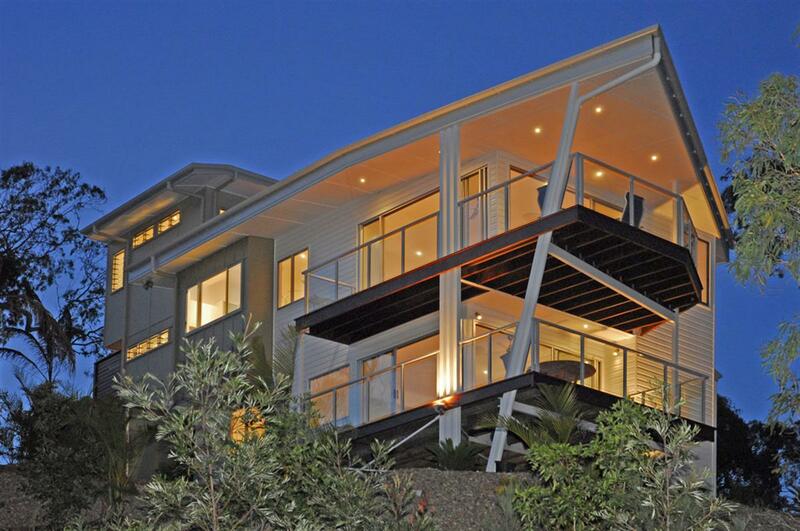 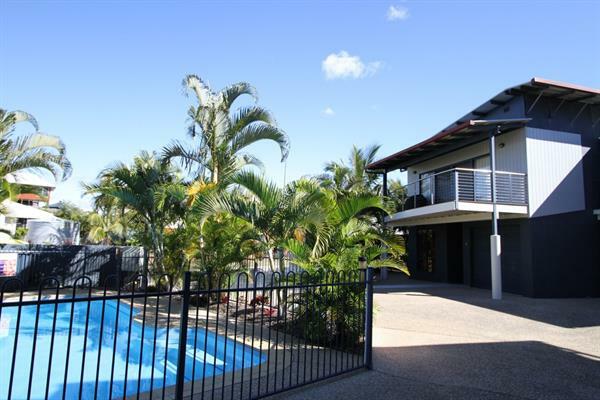 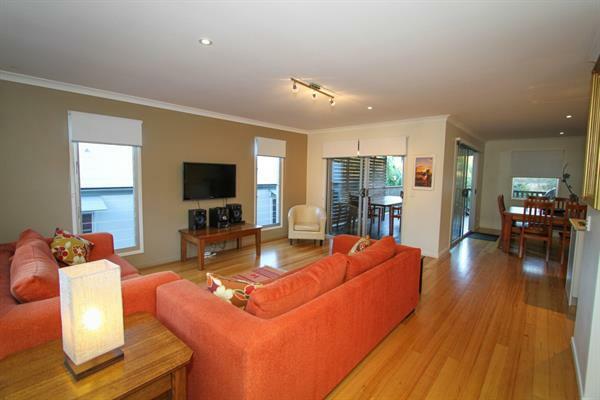 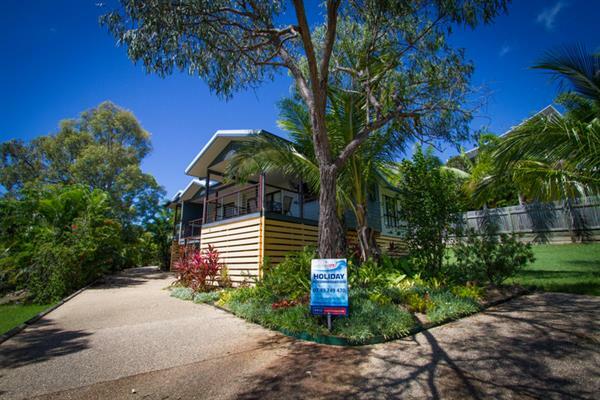 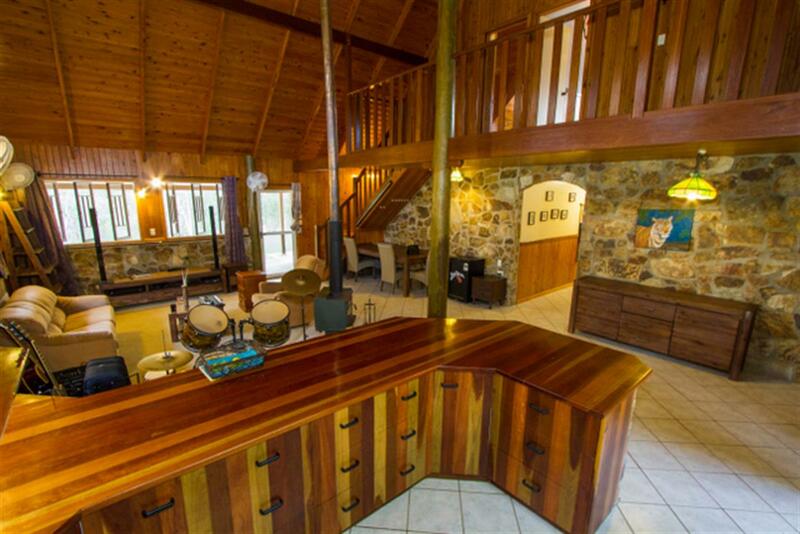 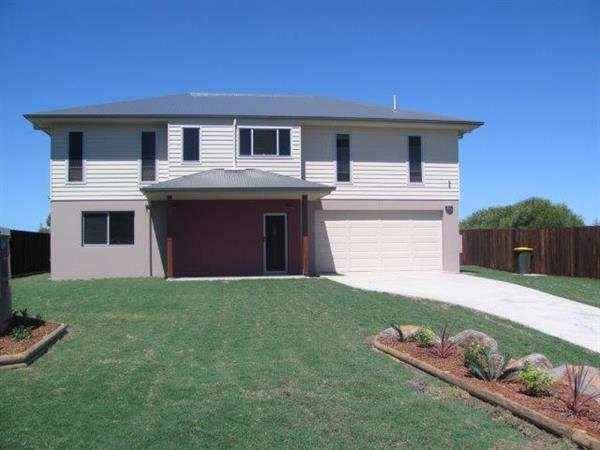 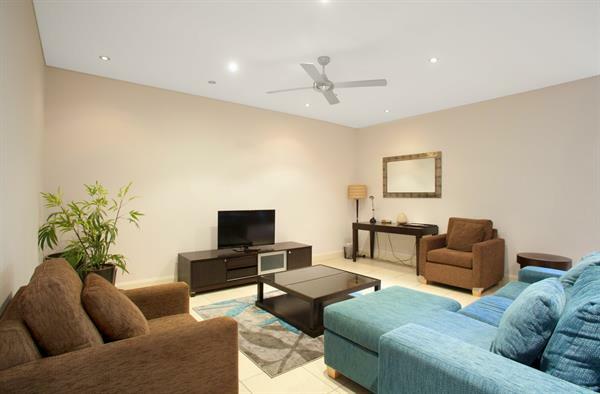 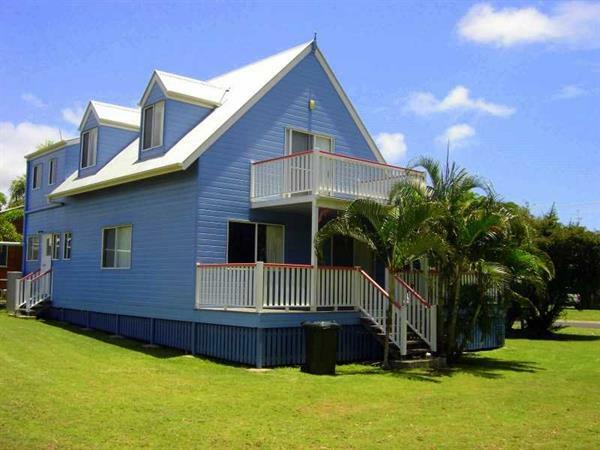 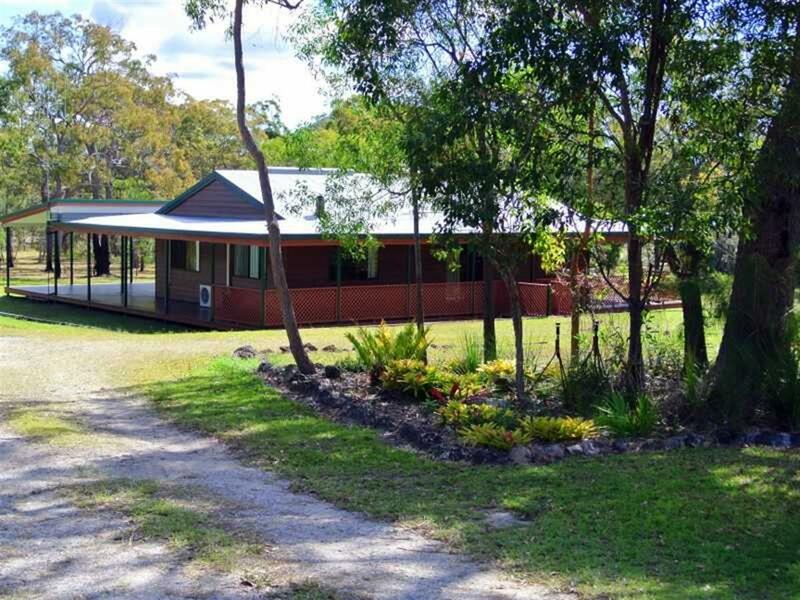 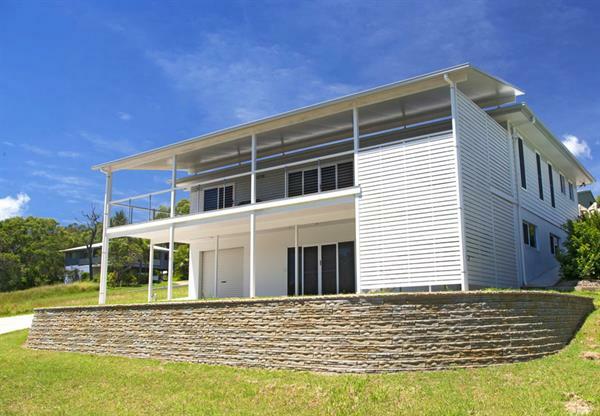 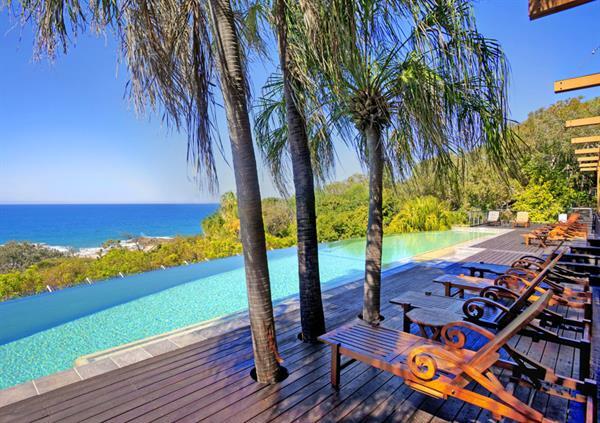 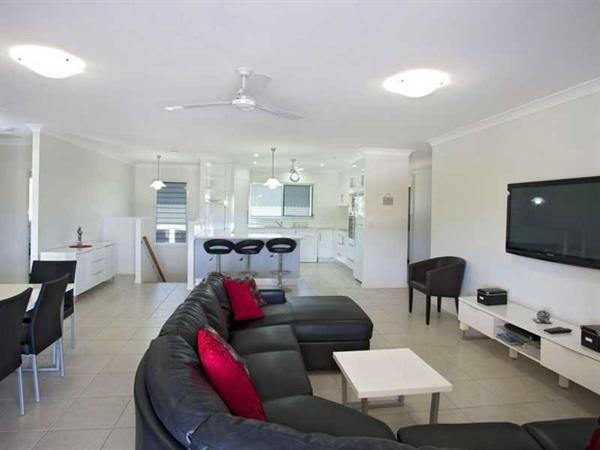 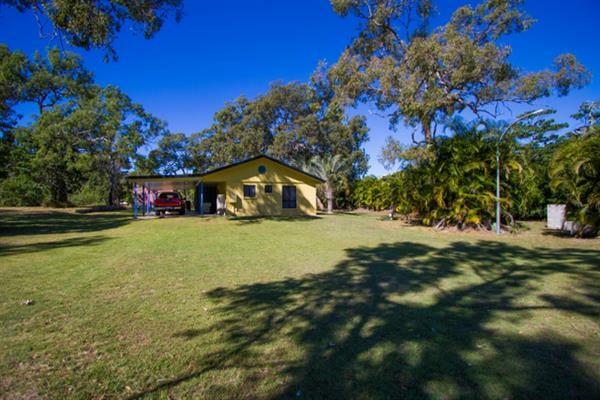 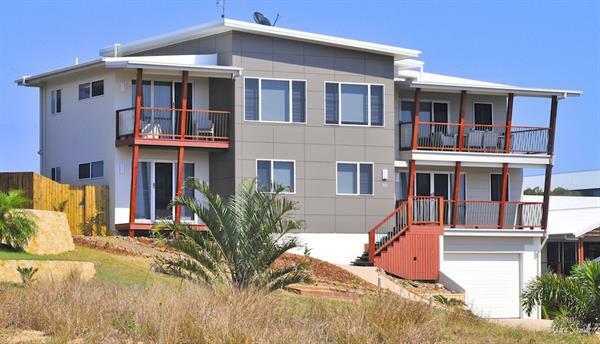 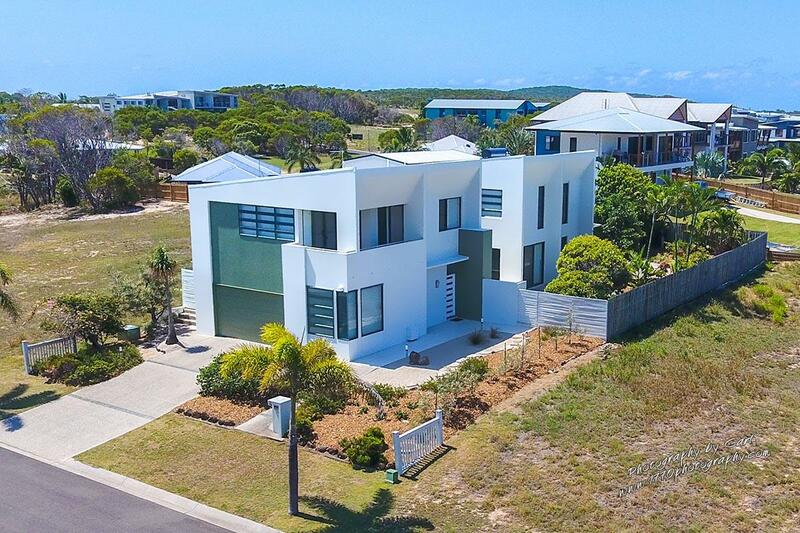 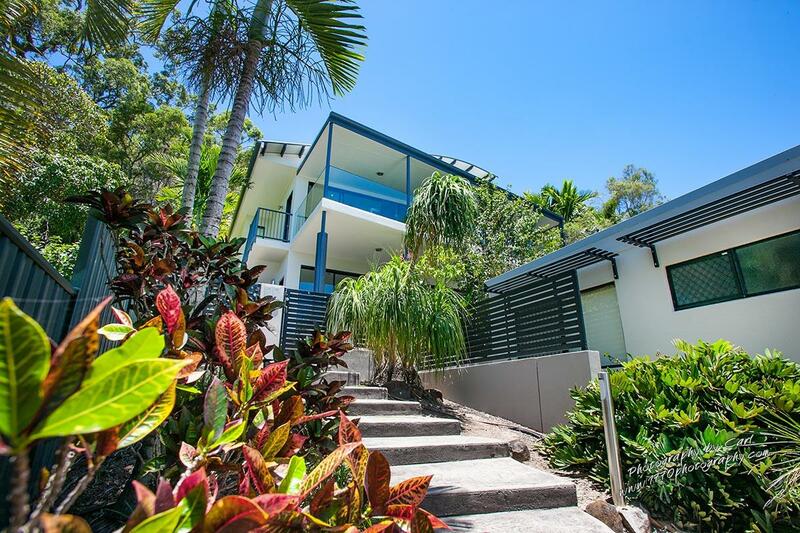 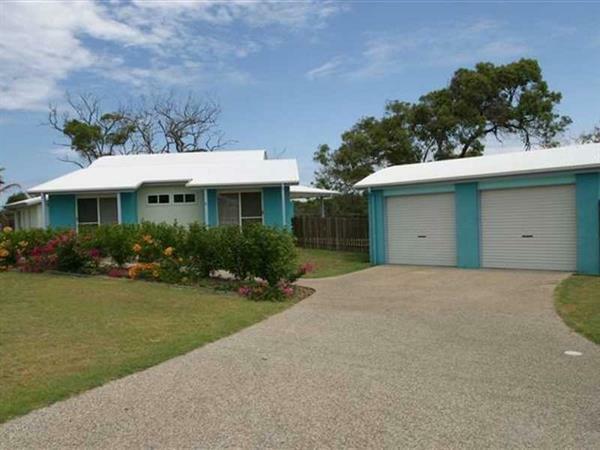 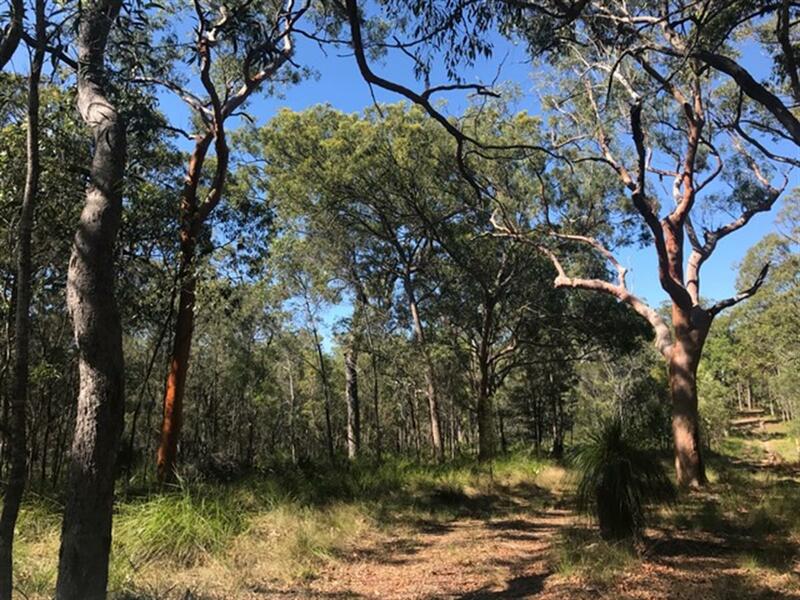 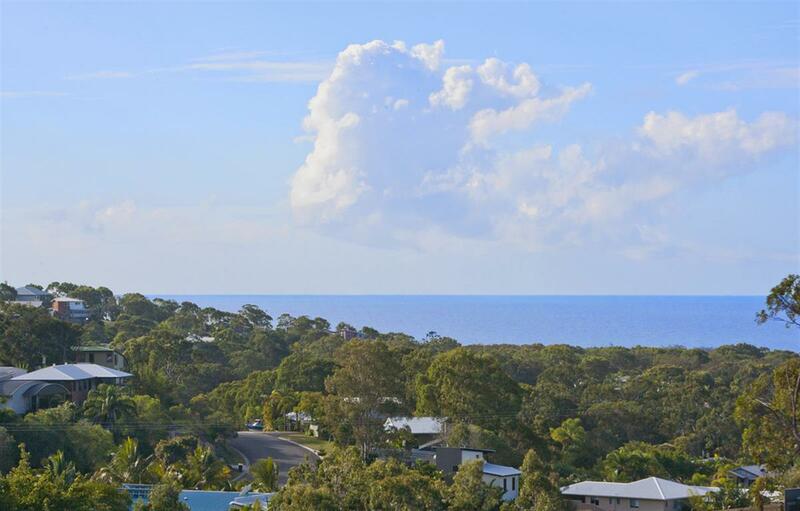 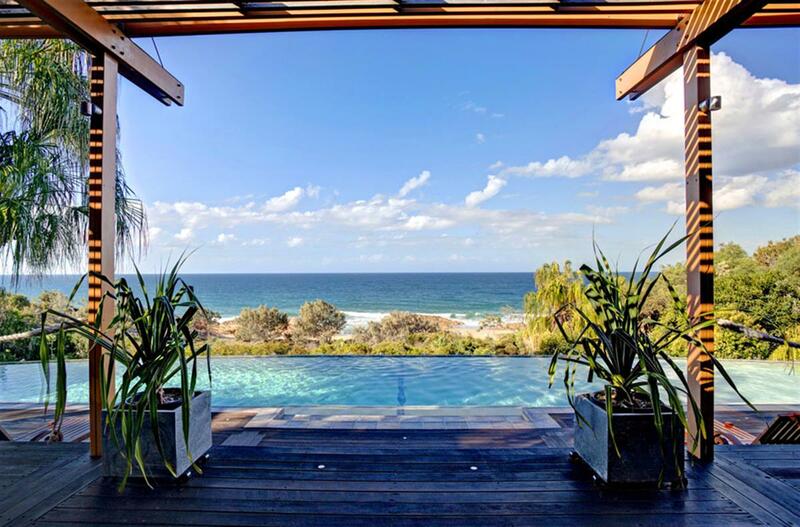 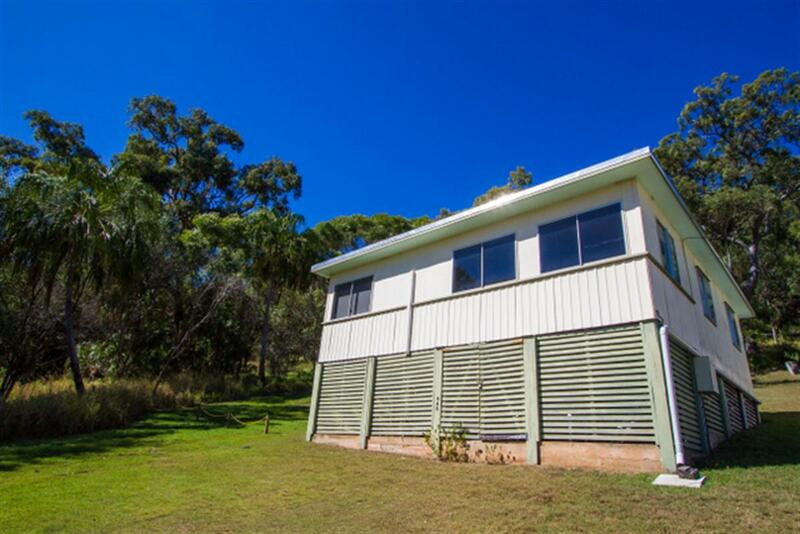 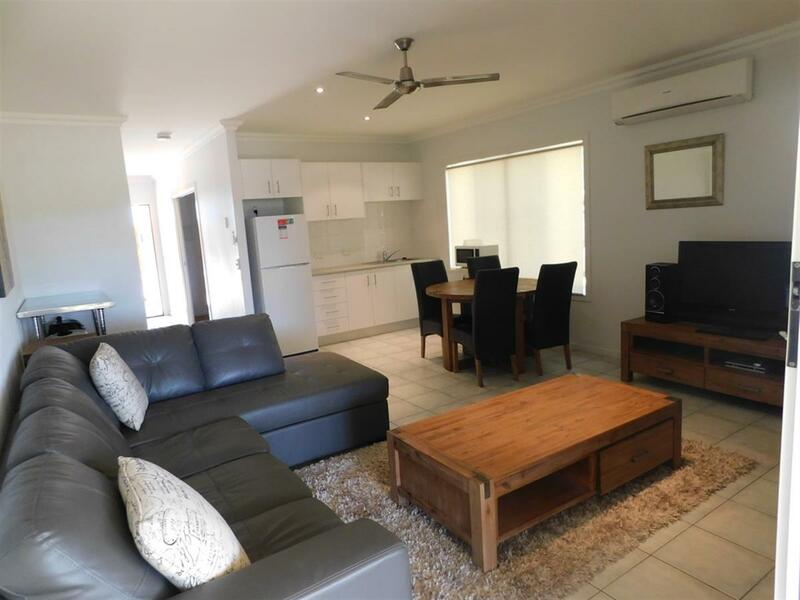 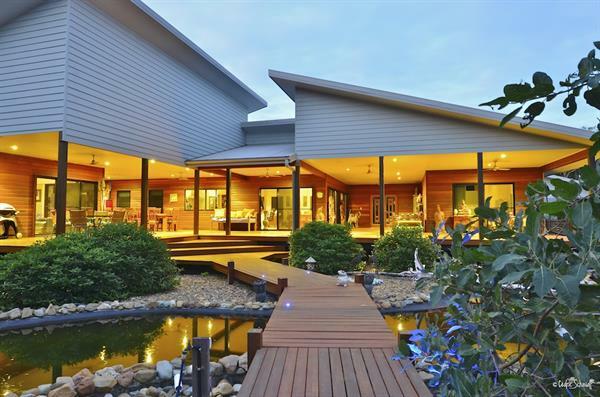 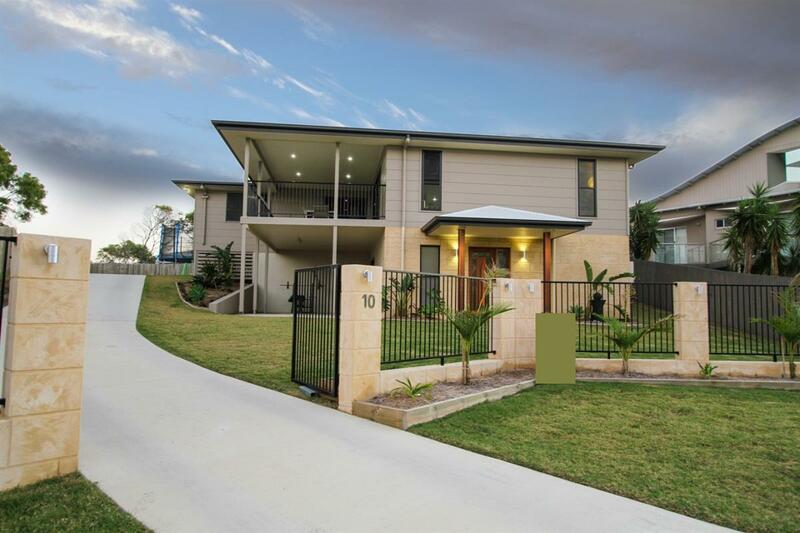 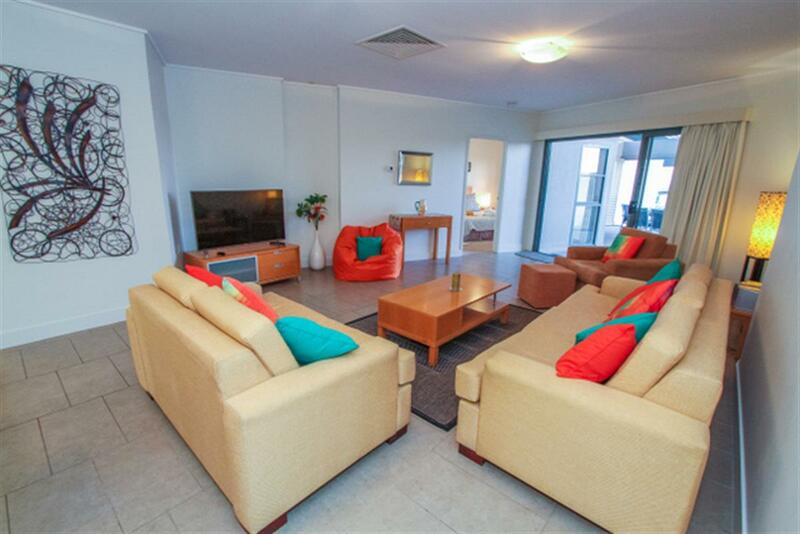 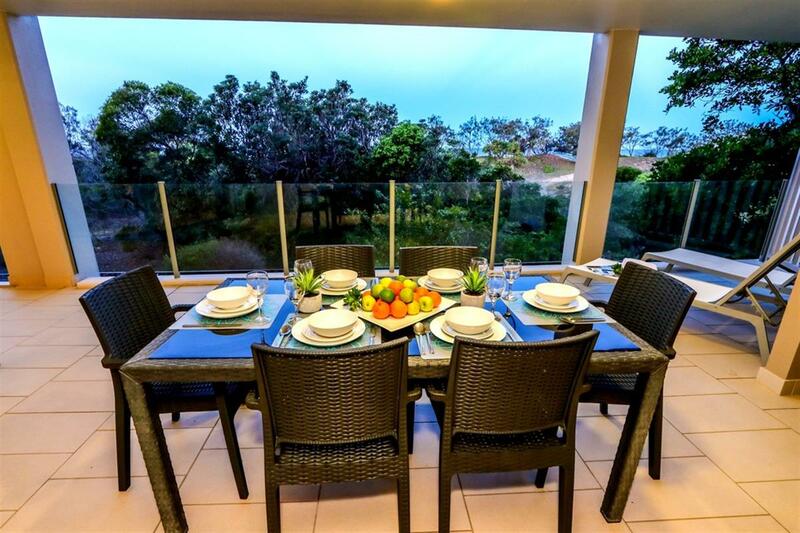 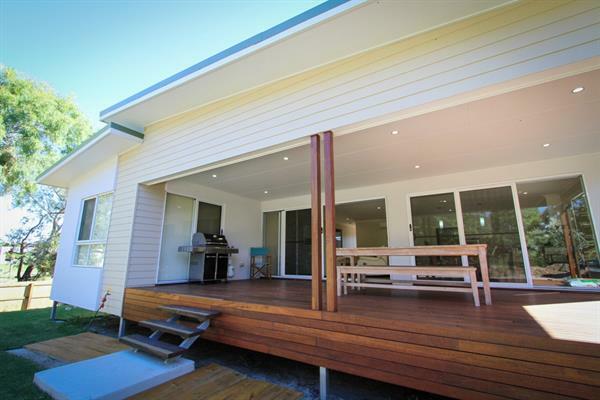 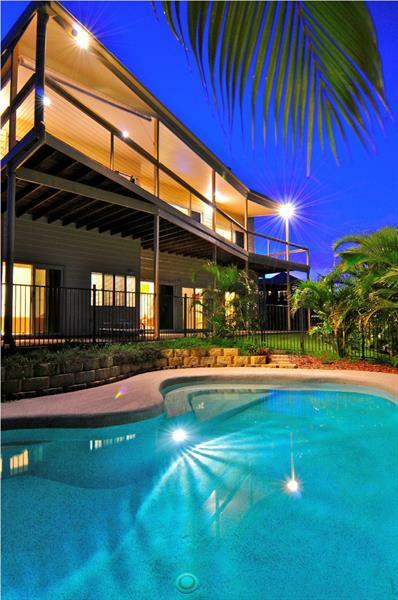 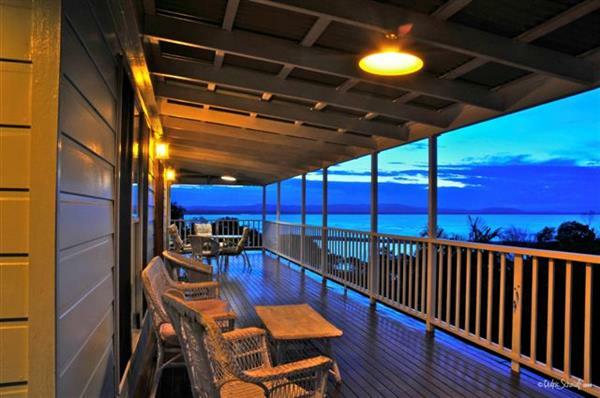 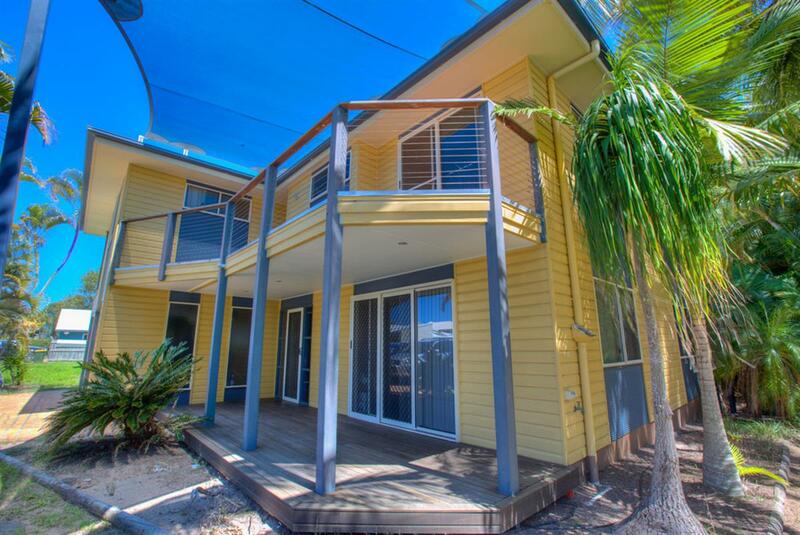 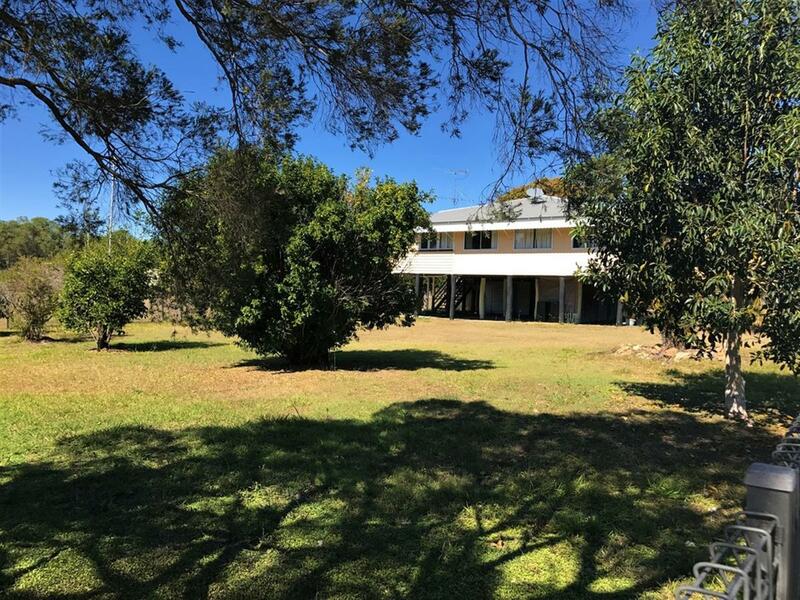 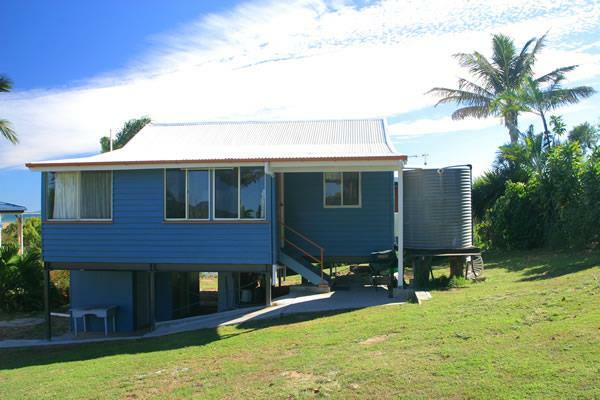 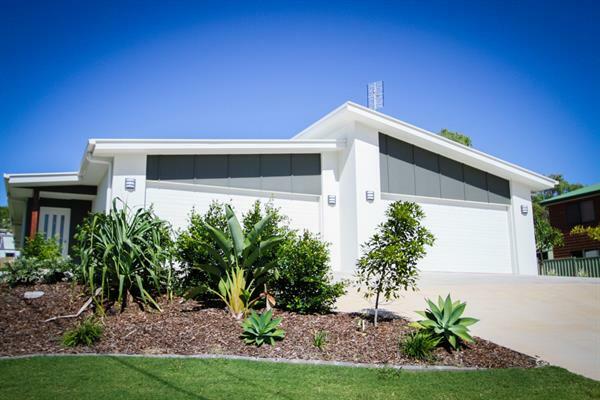 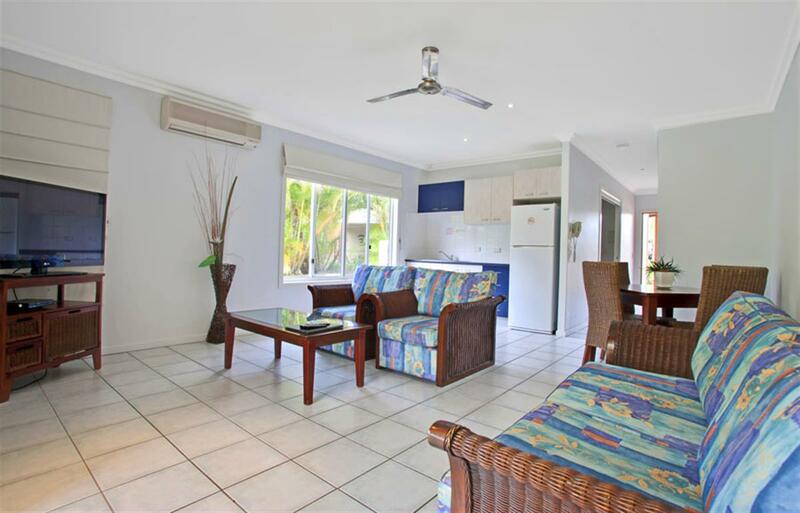 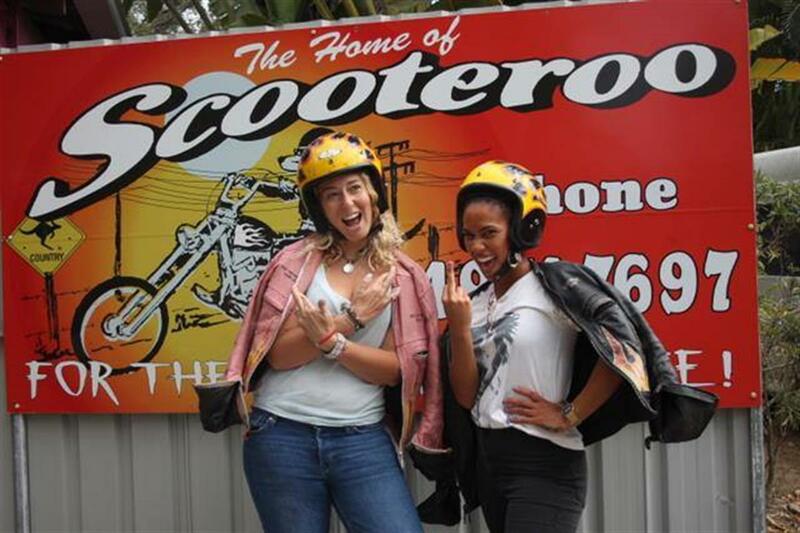 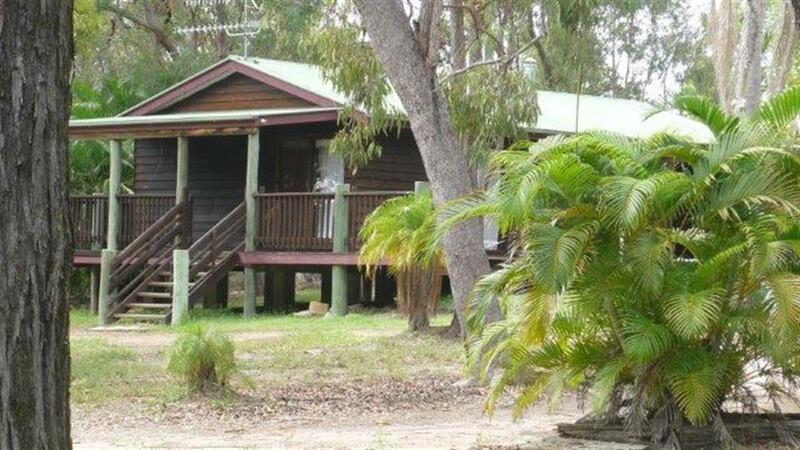 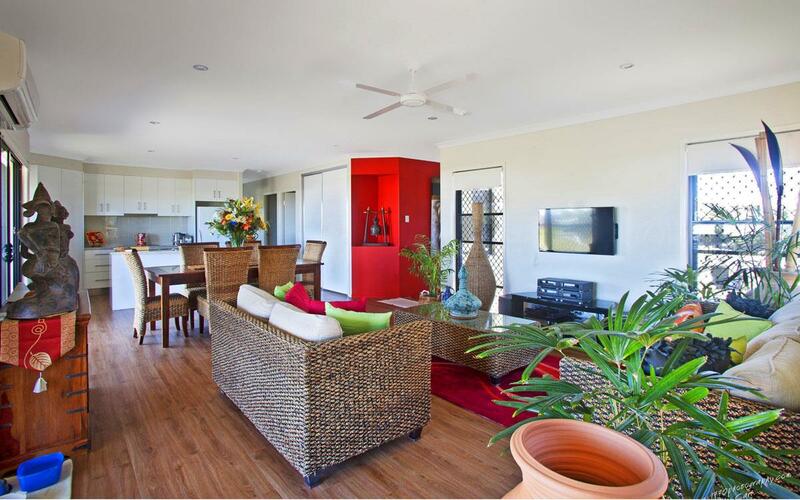 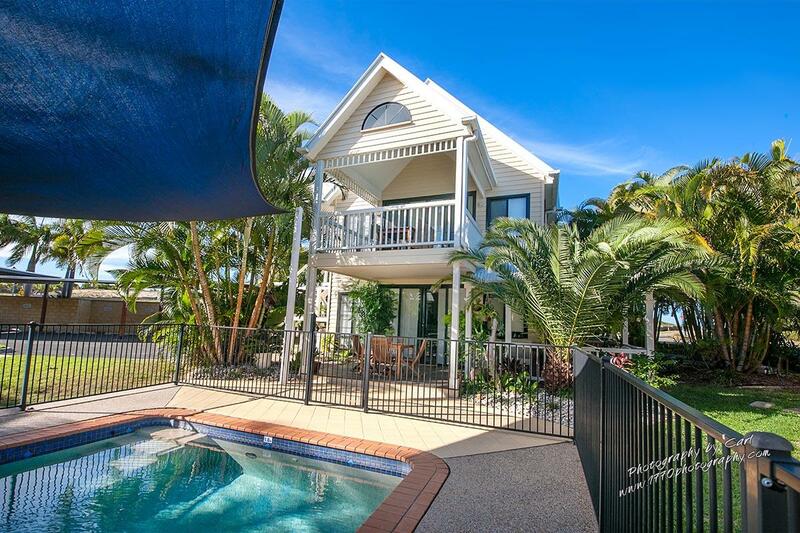 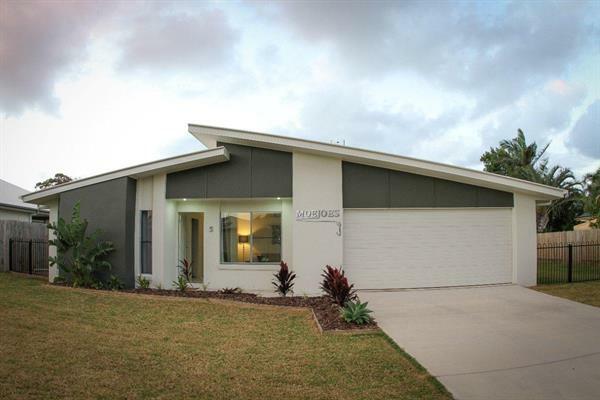 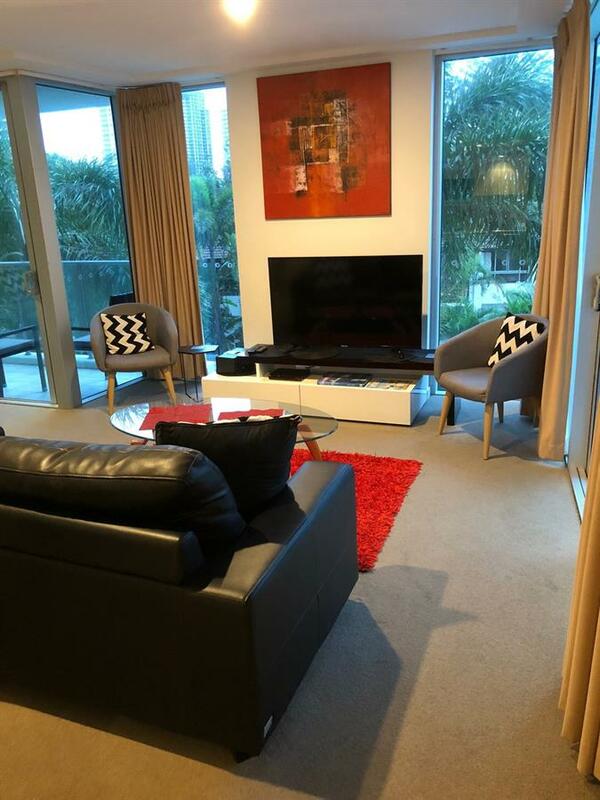 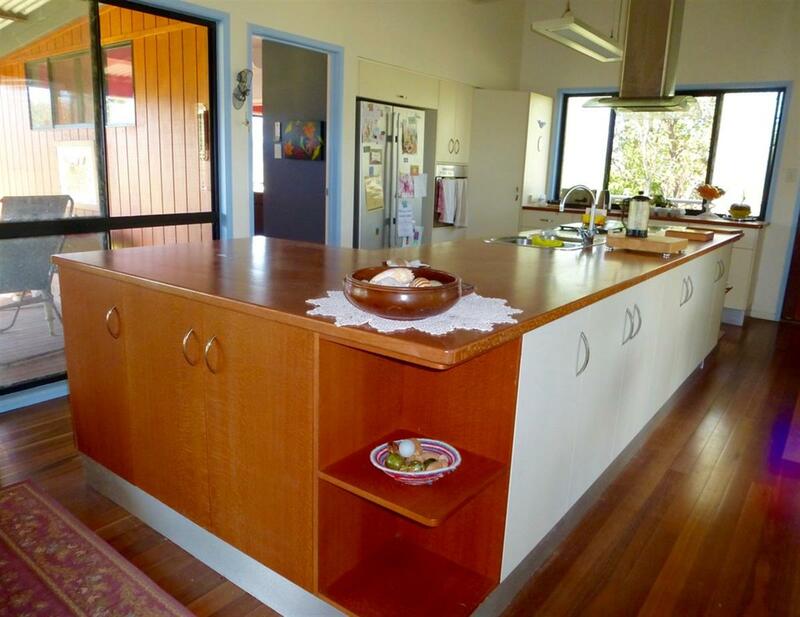 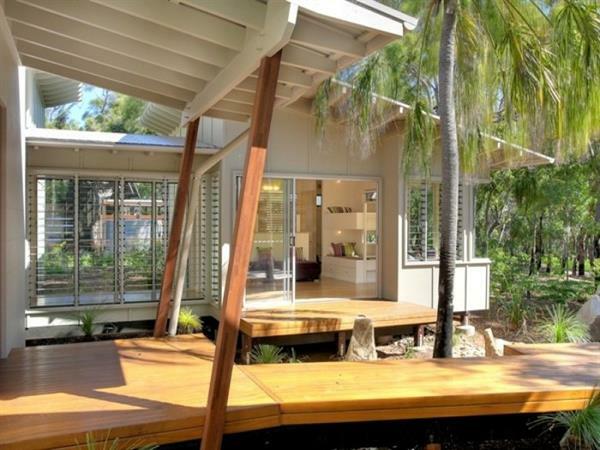 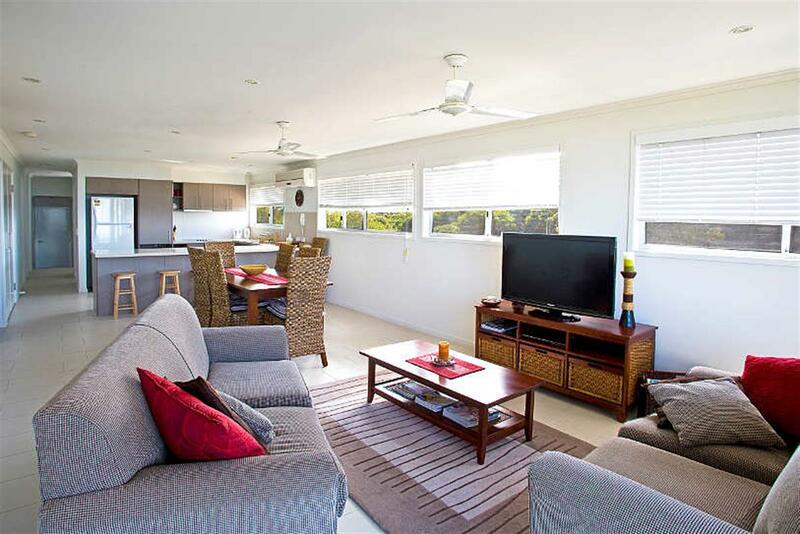 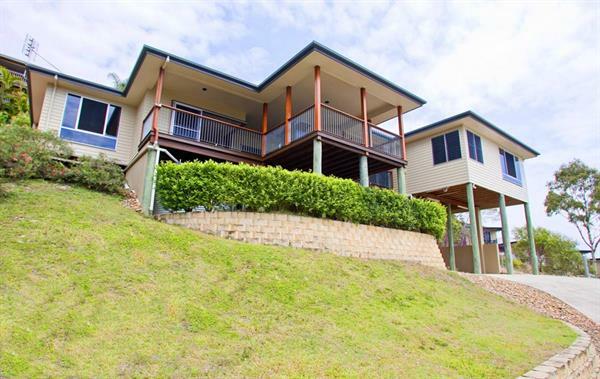 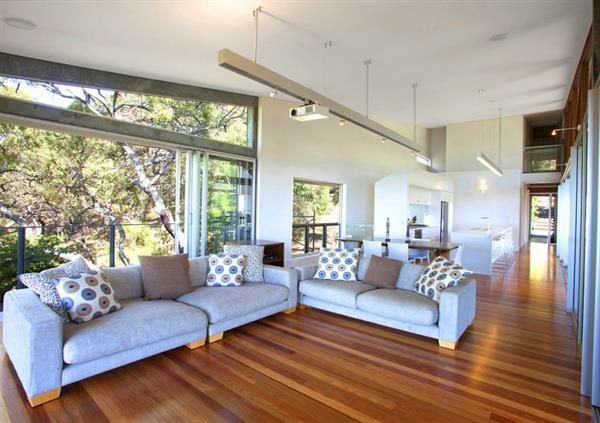 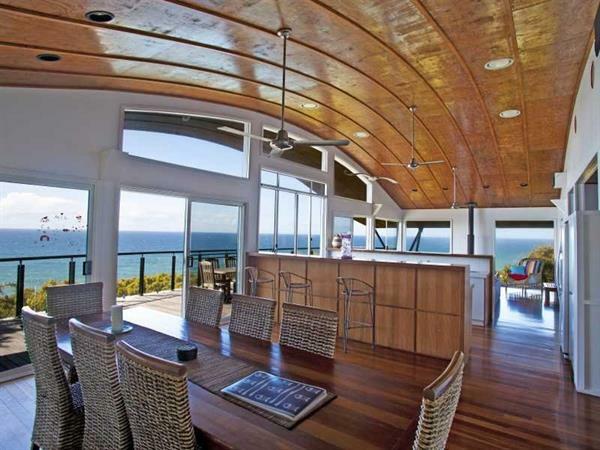 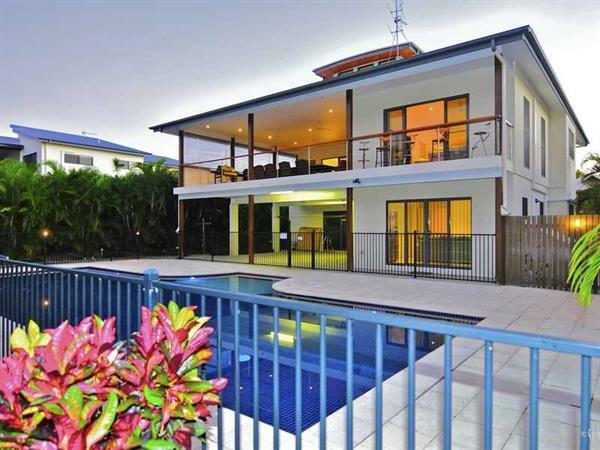 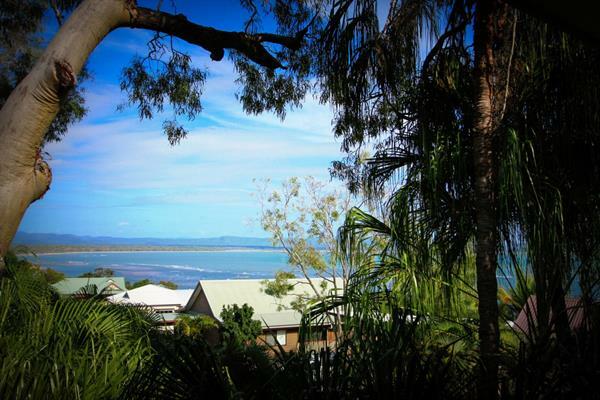 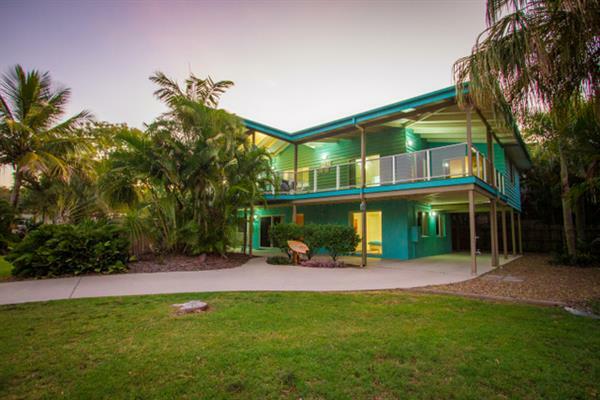 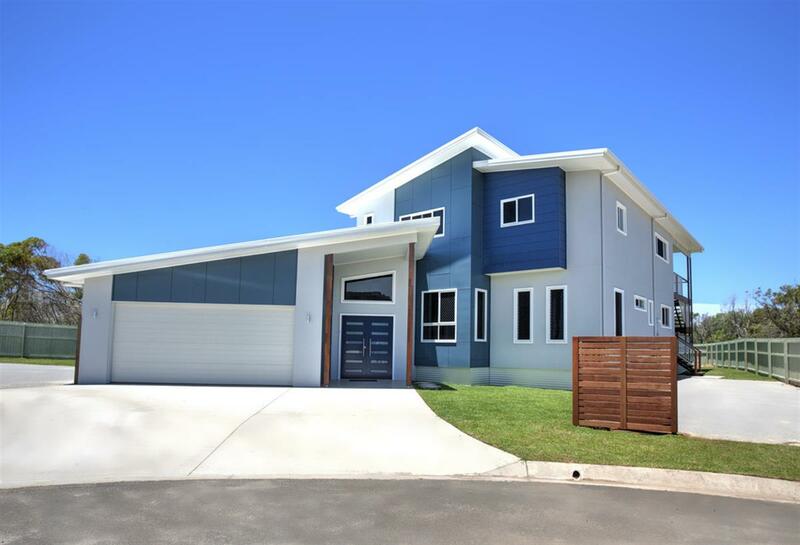 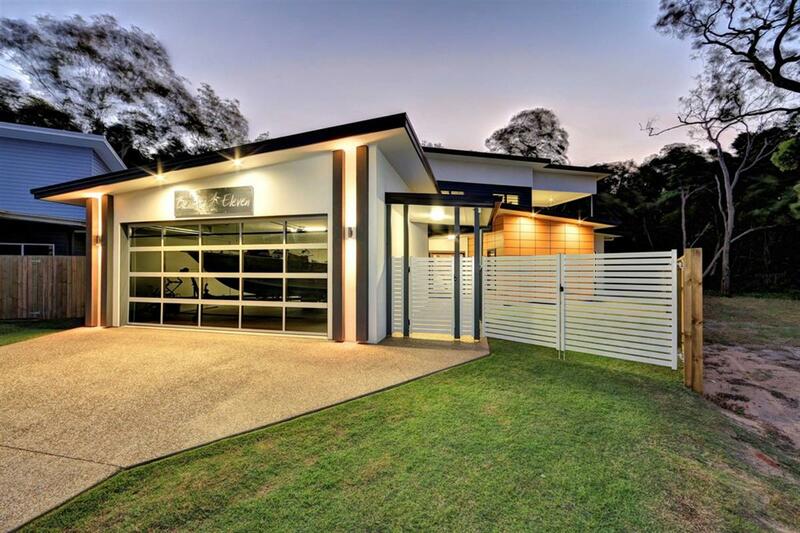 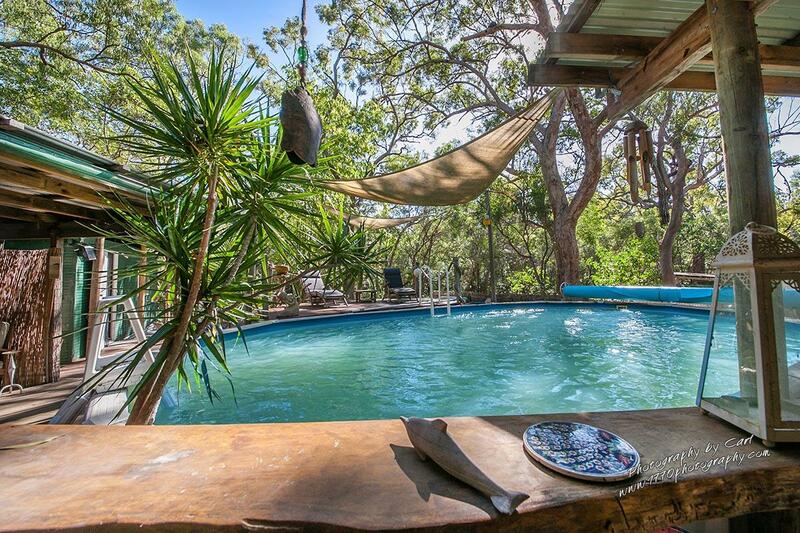 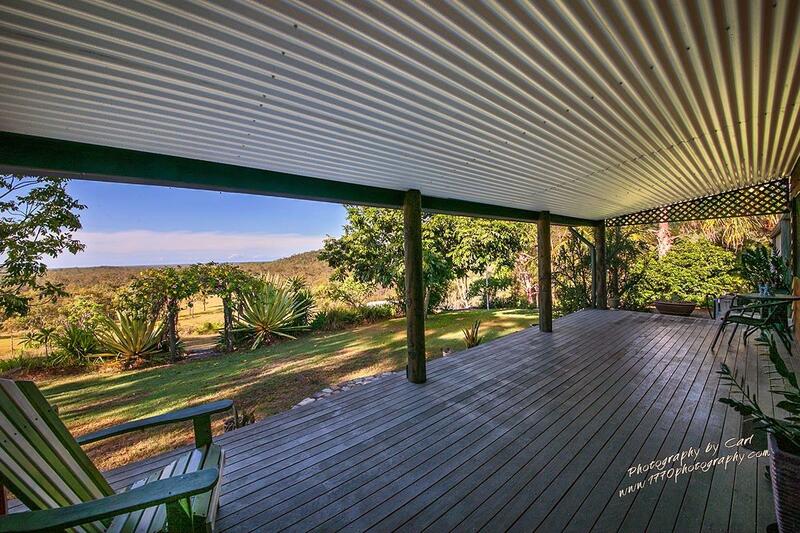 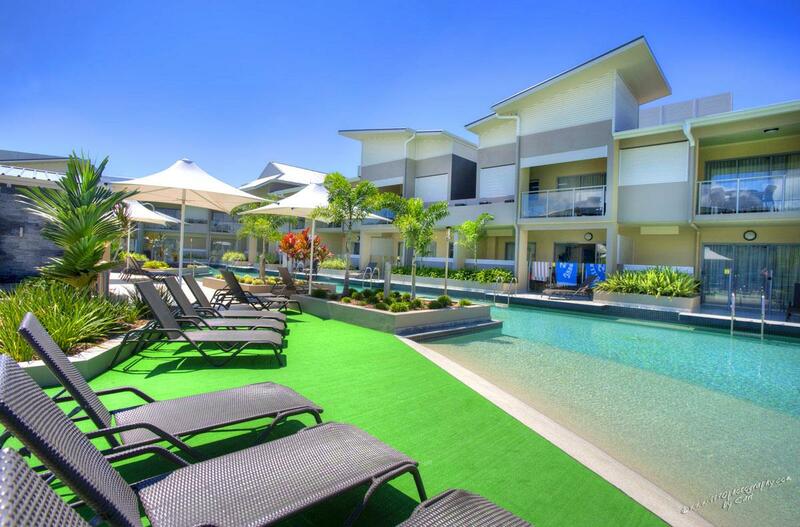 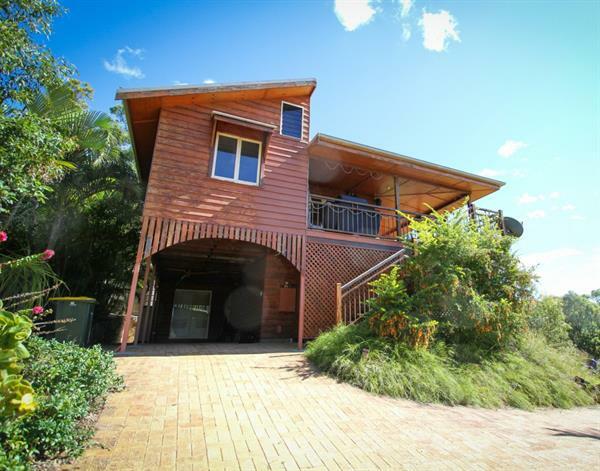 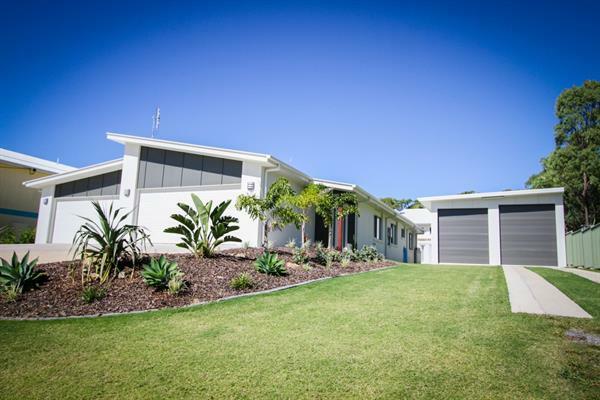 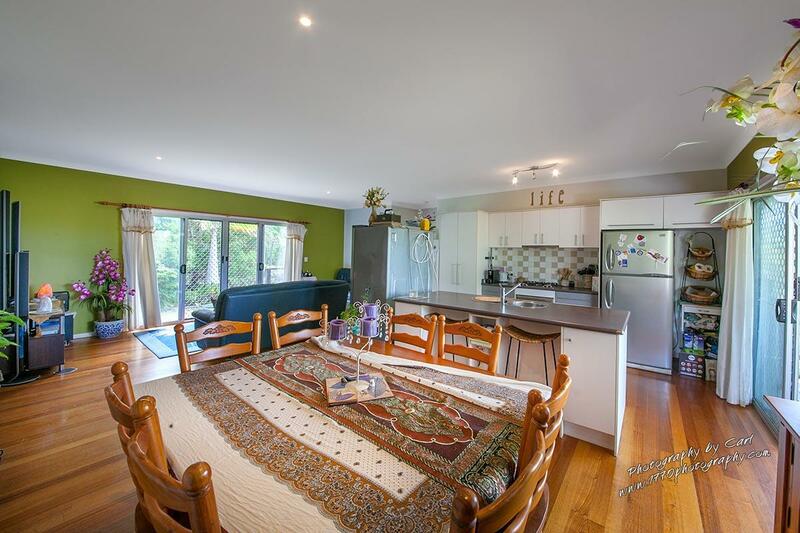 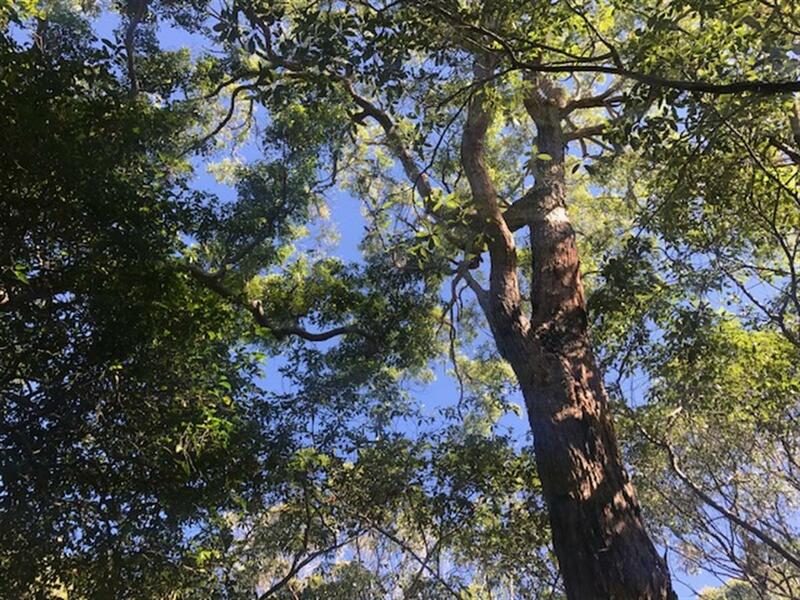 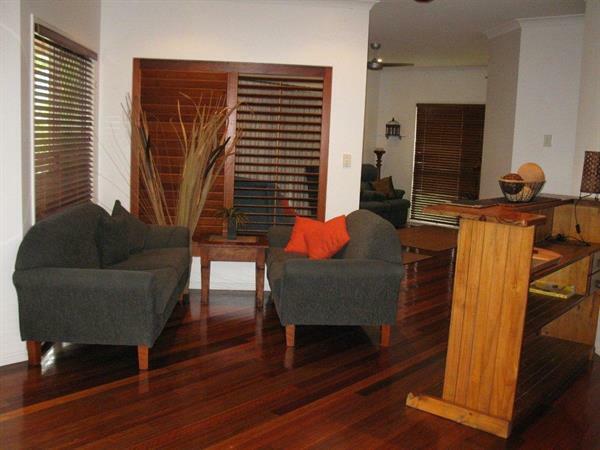 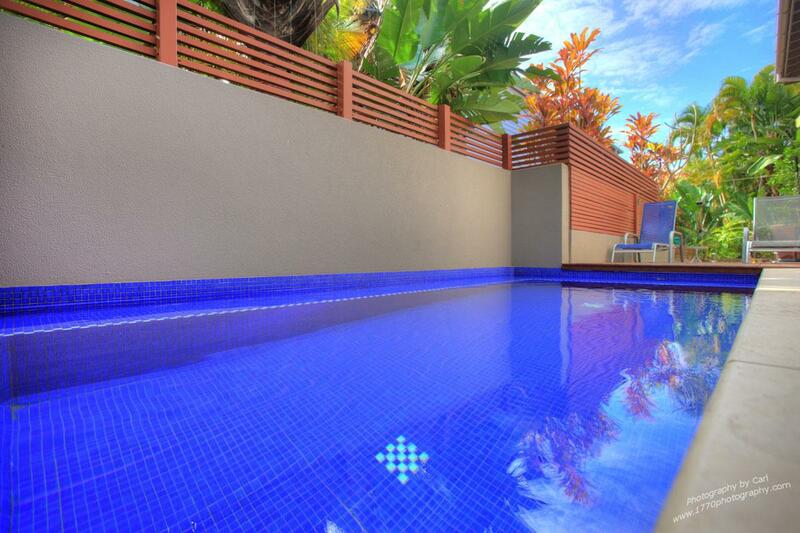 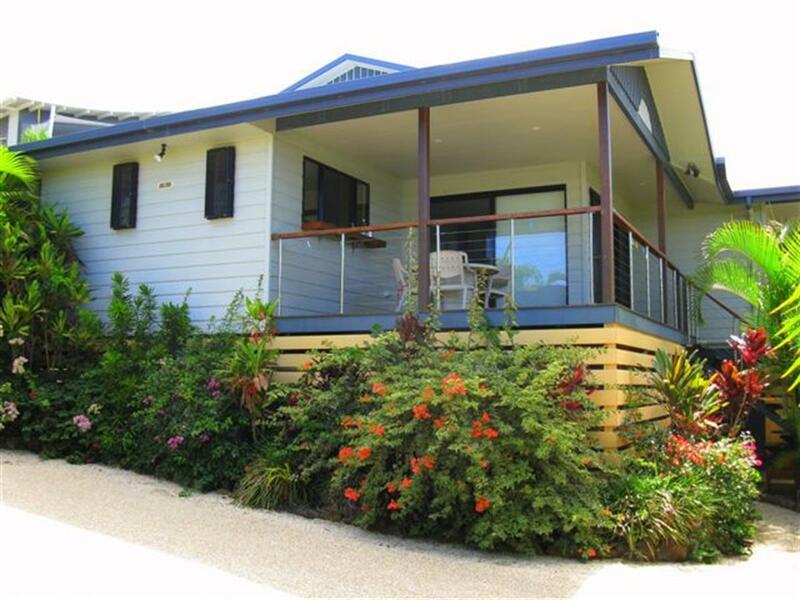 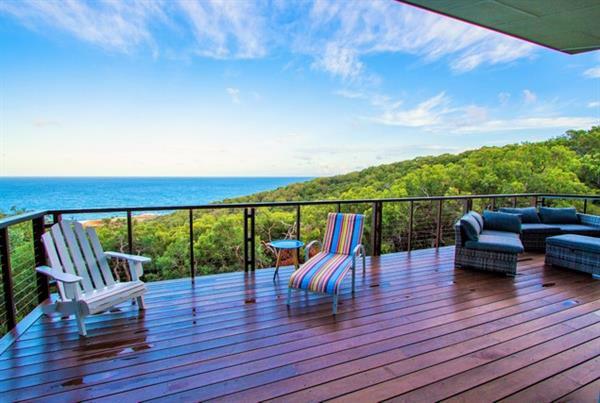 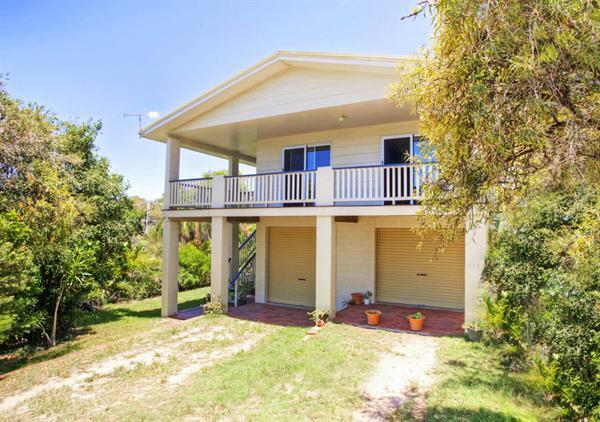 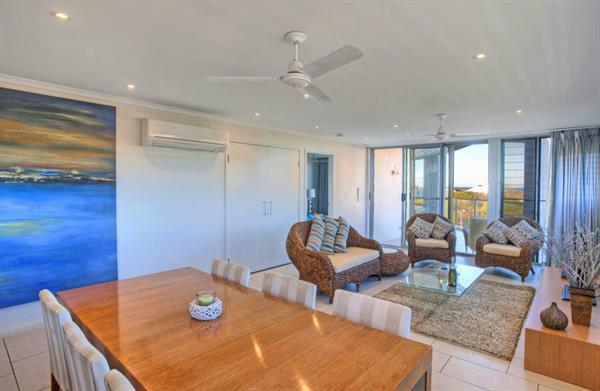 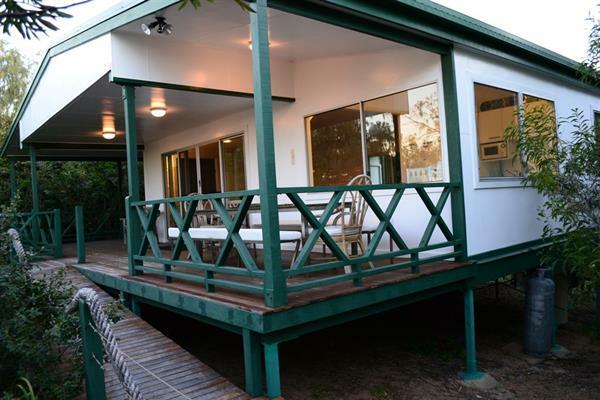 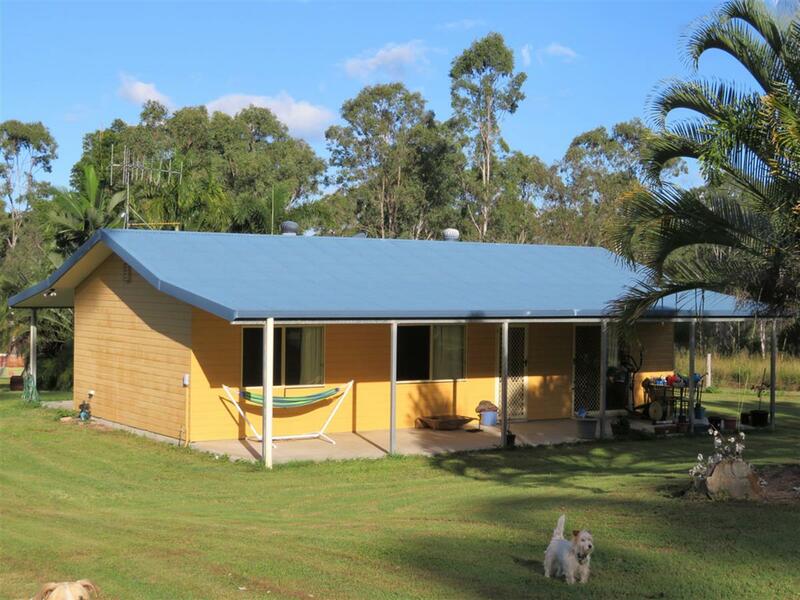 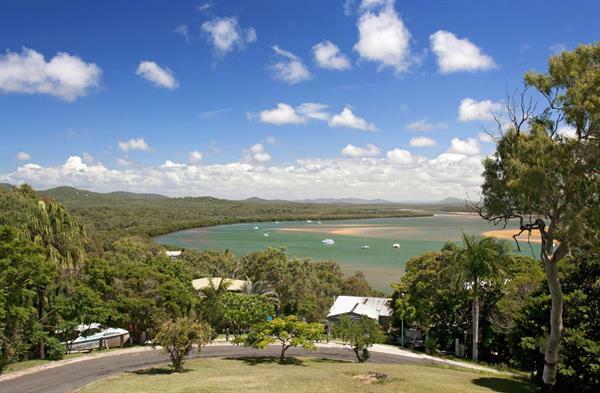 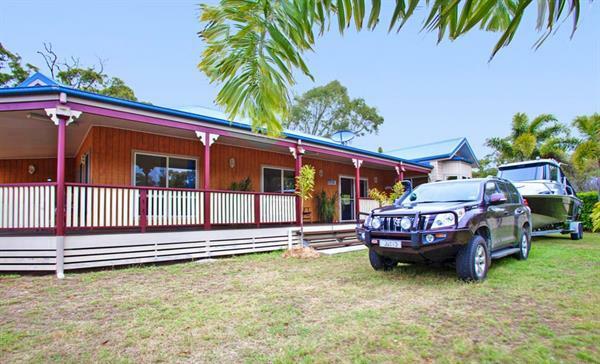 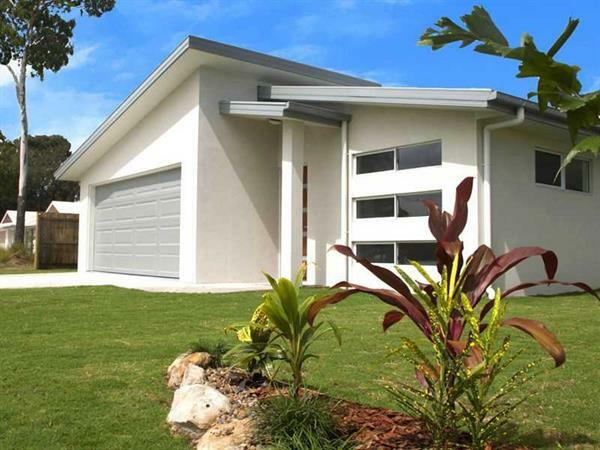 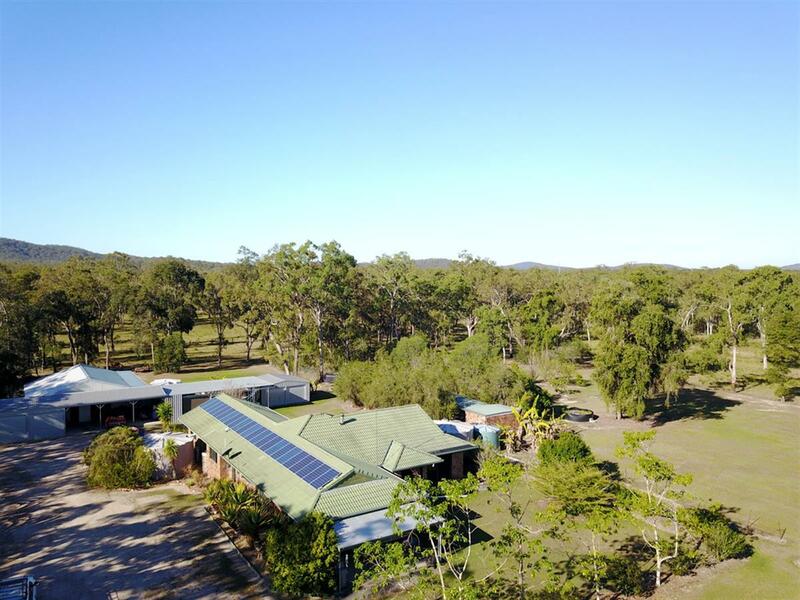 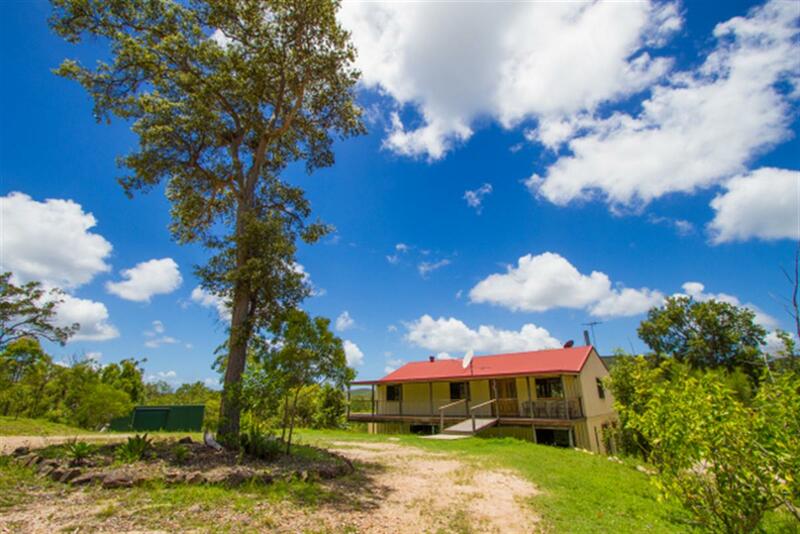 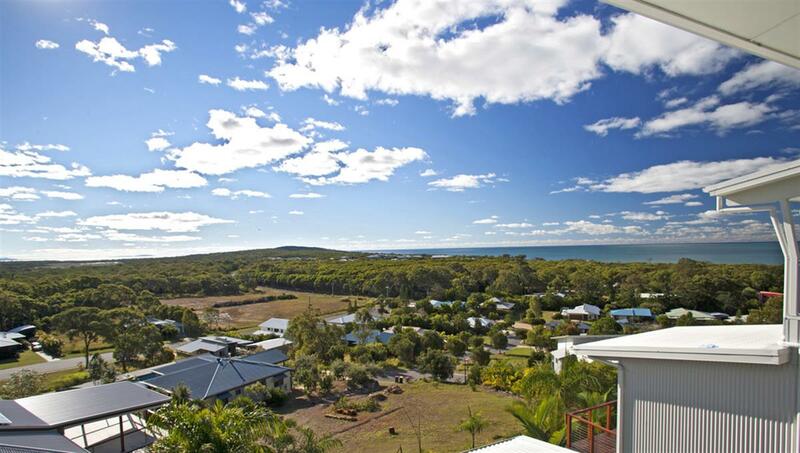 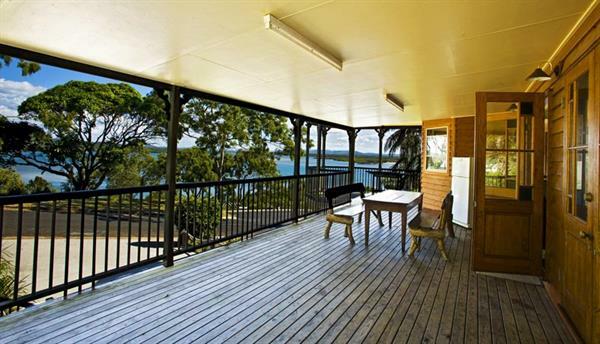 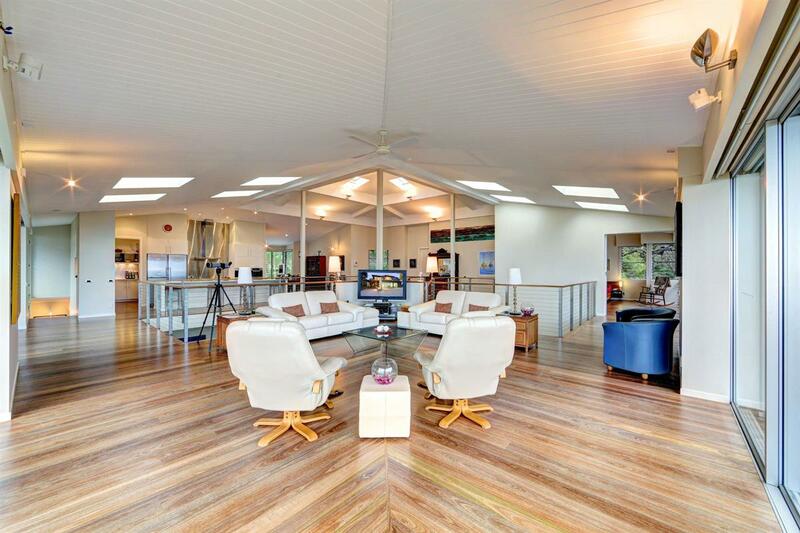 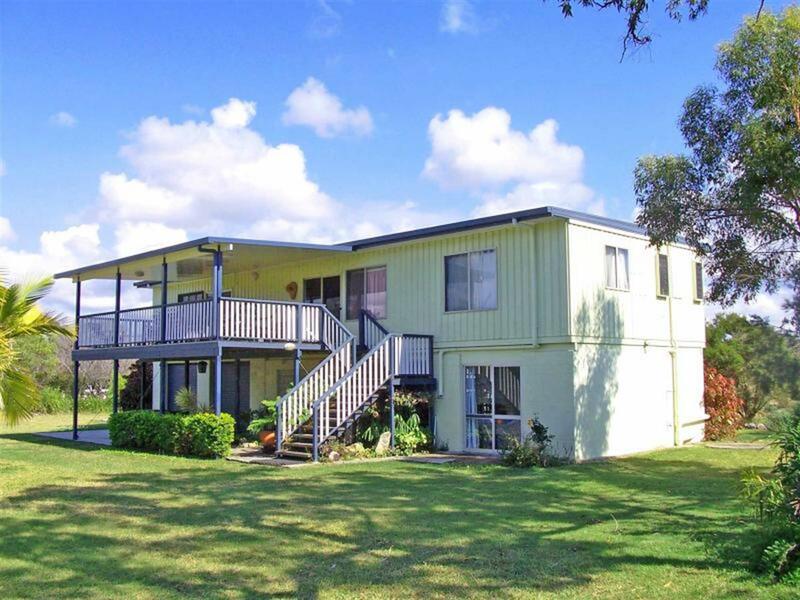 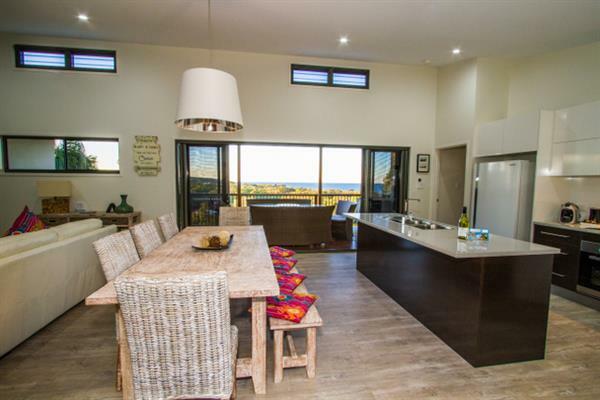 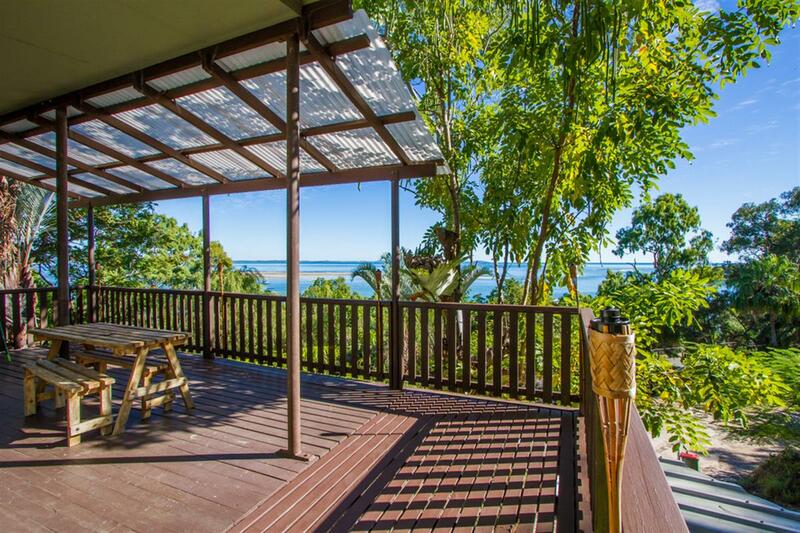 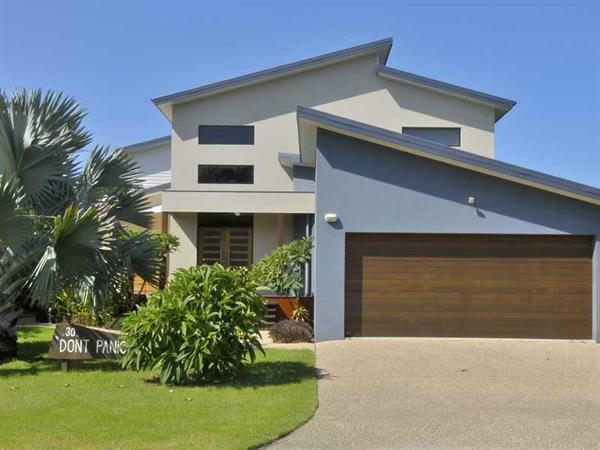 MOEJOES- It's time to get your Moejoe & book a holiday at this perfect holiday house in Agnes Water. 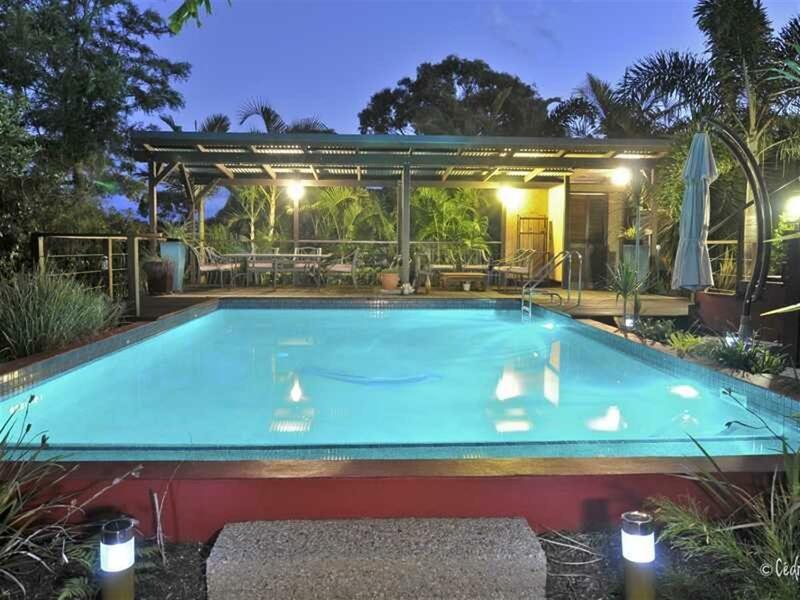 This property offers absolutely everything to make your stay perfect. 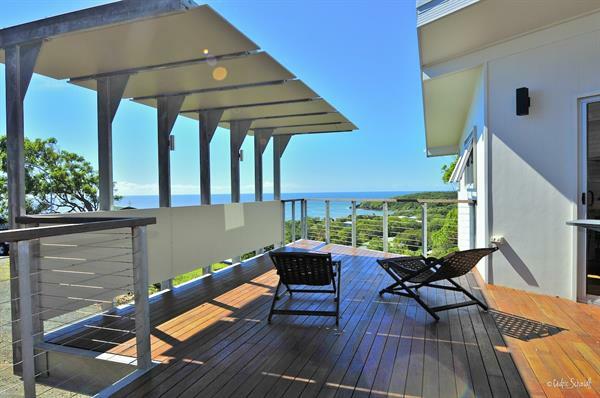 A brand new house in waterfront estate with modern comfortable furnishings & air conditioning. 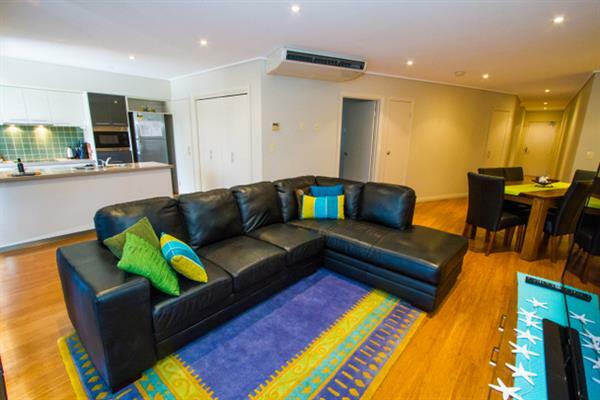 Four bedrooms & two bathrooms sleeping 8 people in 2 Queens & 4 Singles. 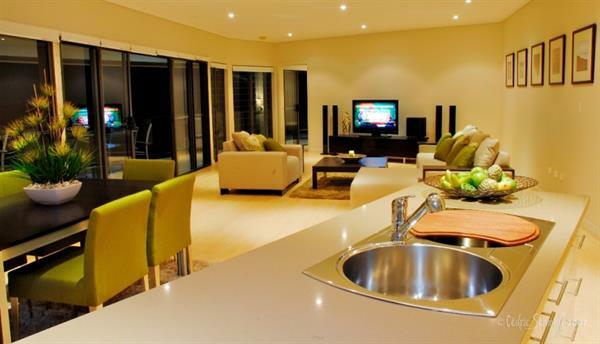 Moejoes is perfect for the family or two to share, plenty of room to escape in one of three lounge areas all with plasmas. 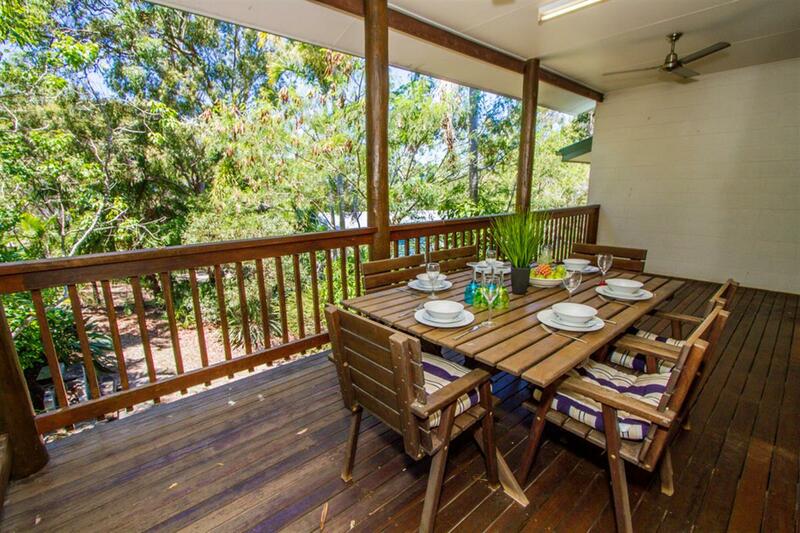 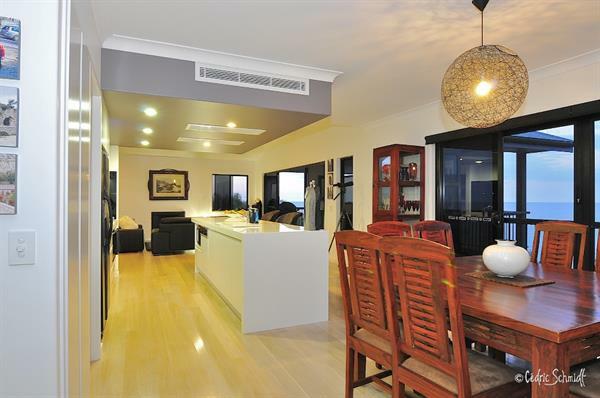 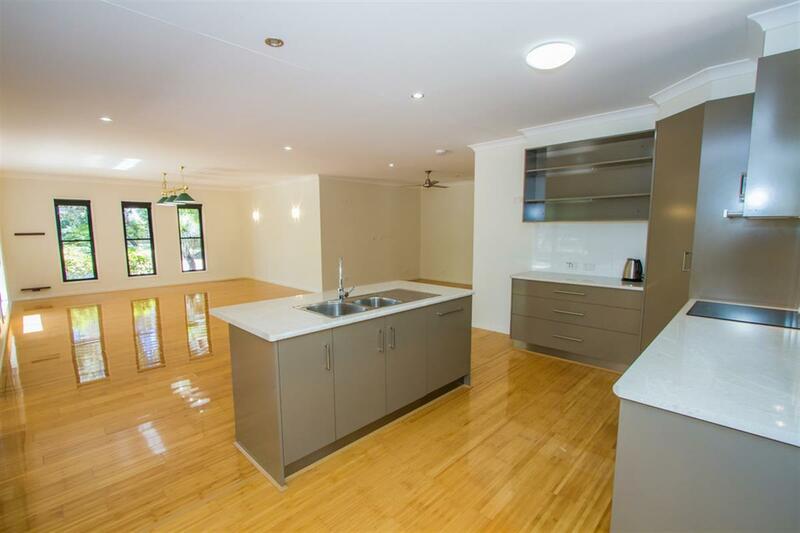 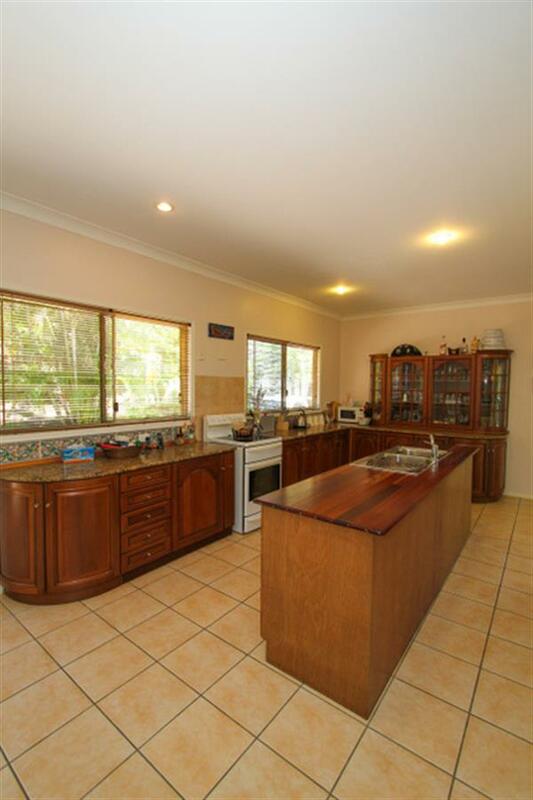 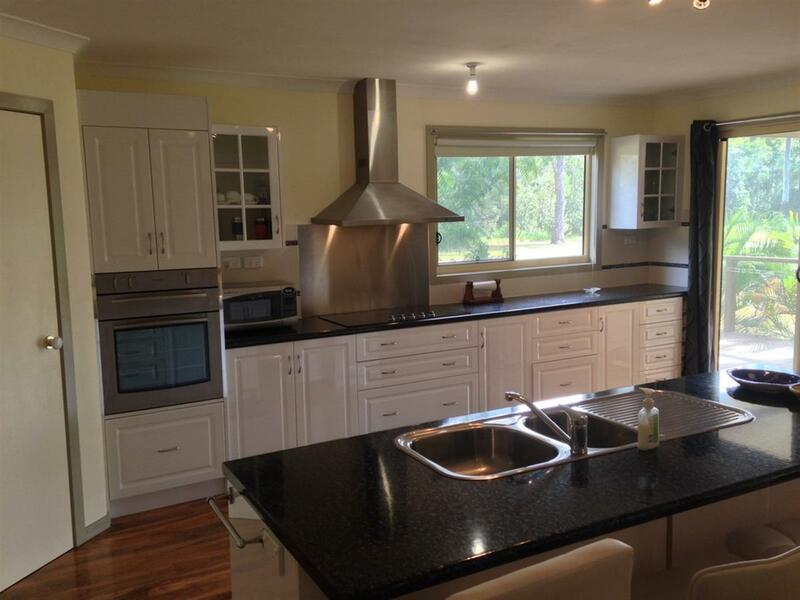 Cook up a storm in the fully stocked self-contained kitchen or enjoy a BBQ on the patio. 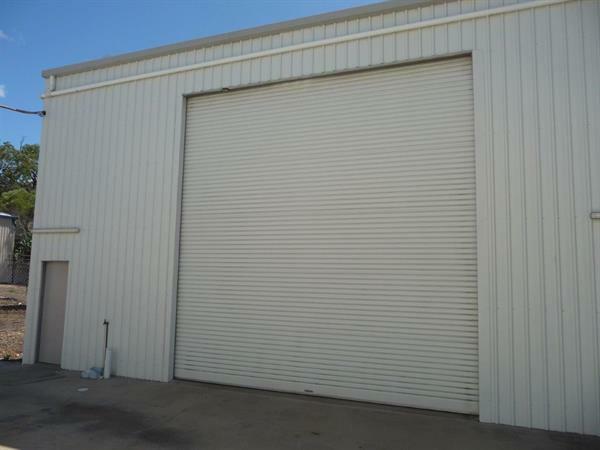 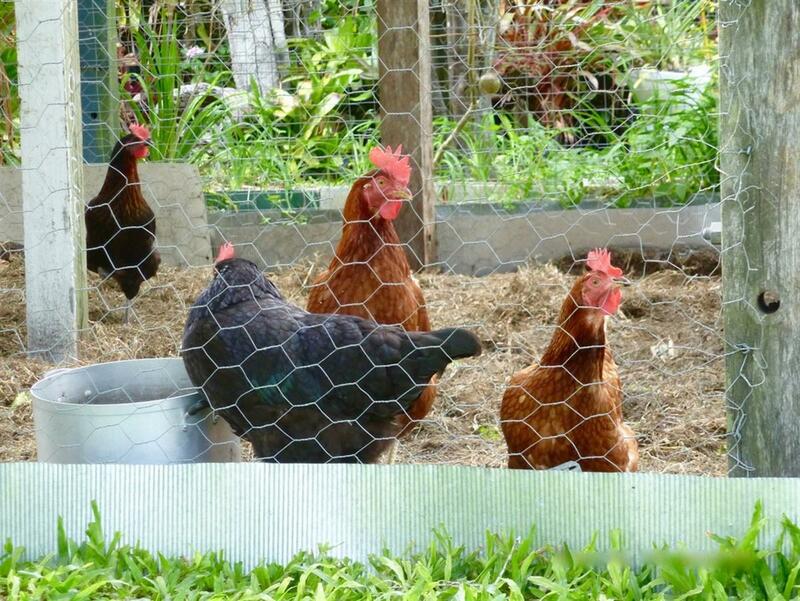 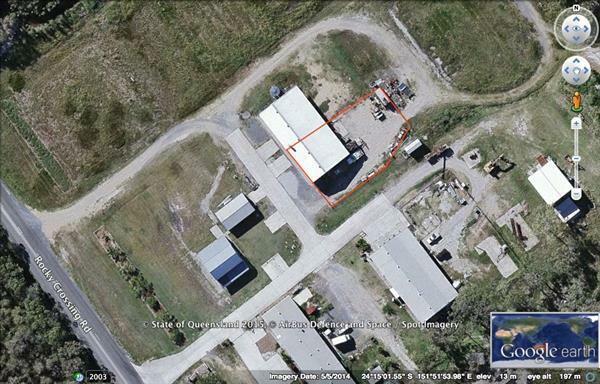 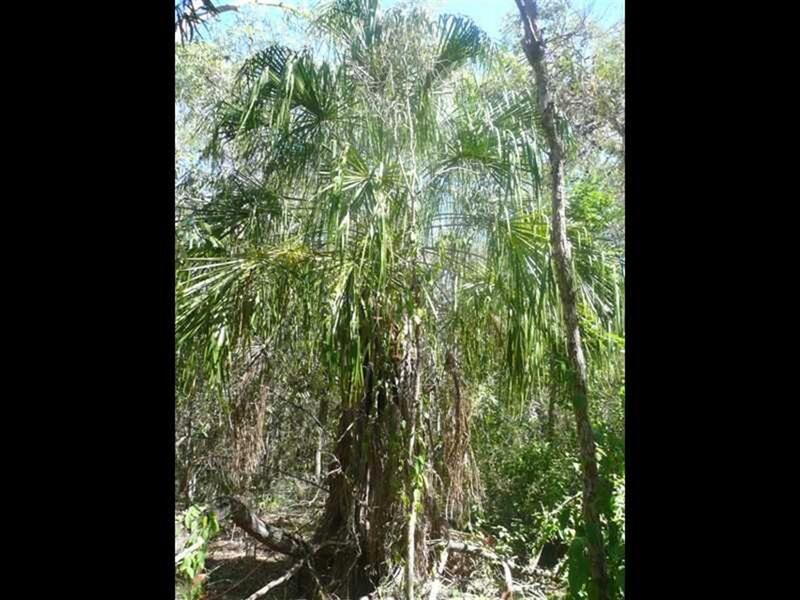 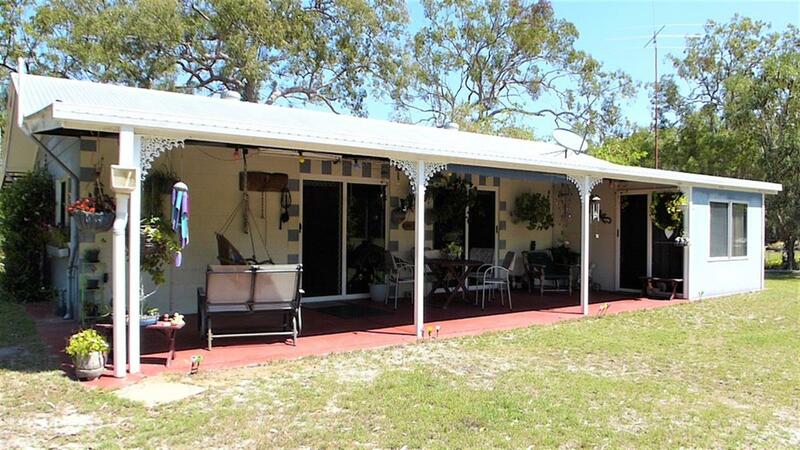 Fully fenced yard offers pet friendly & plenty of room to park a few large boats securely in the yard. 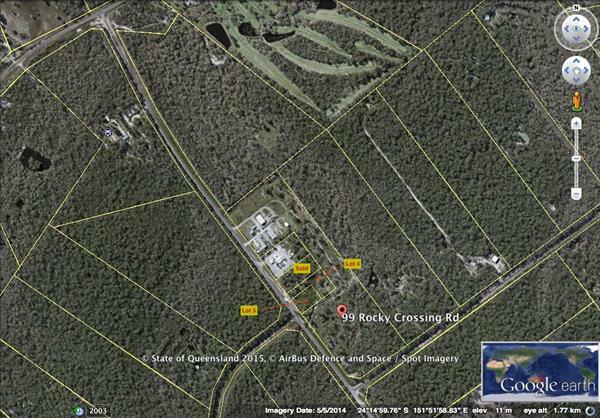 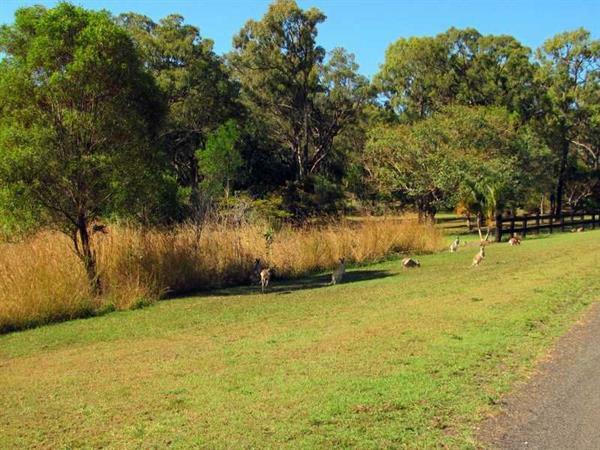 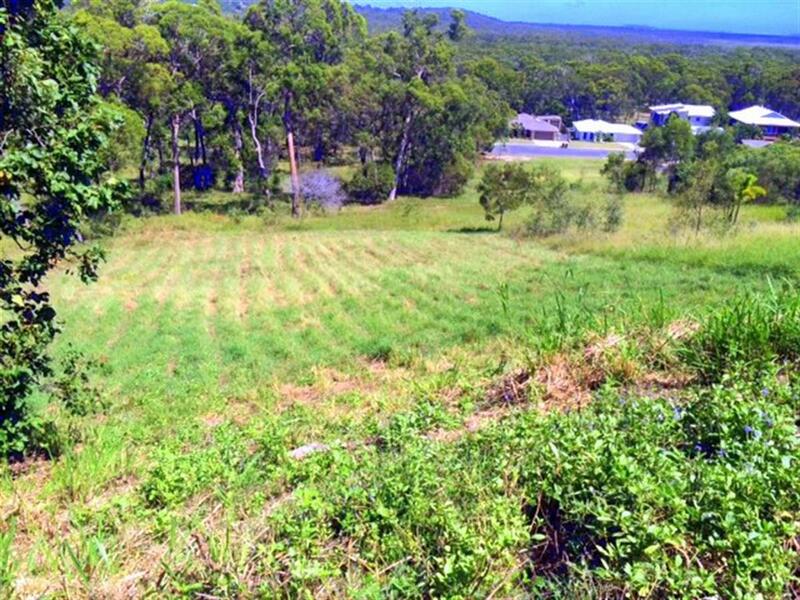 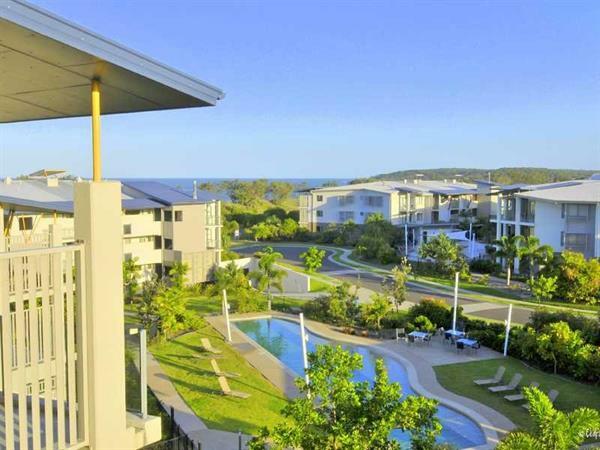 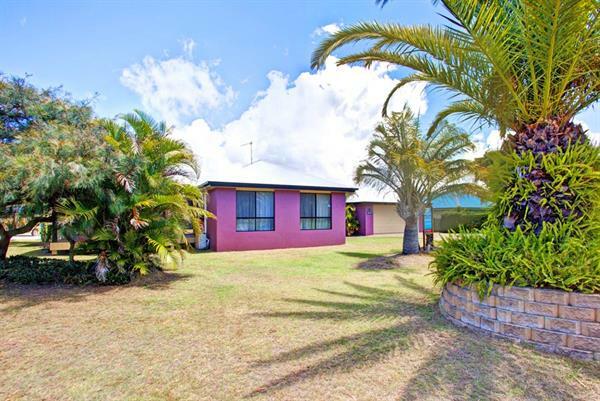 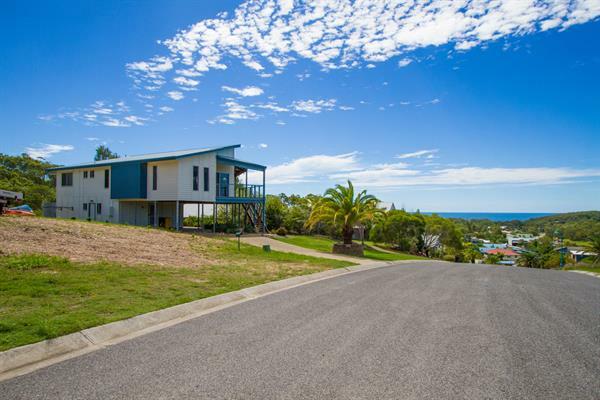 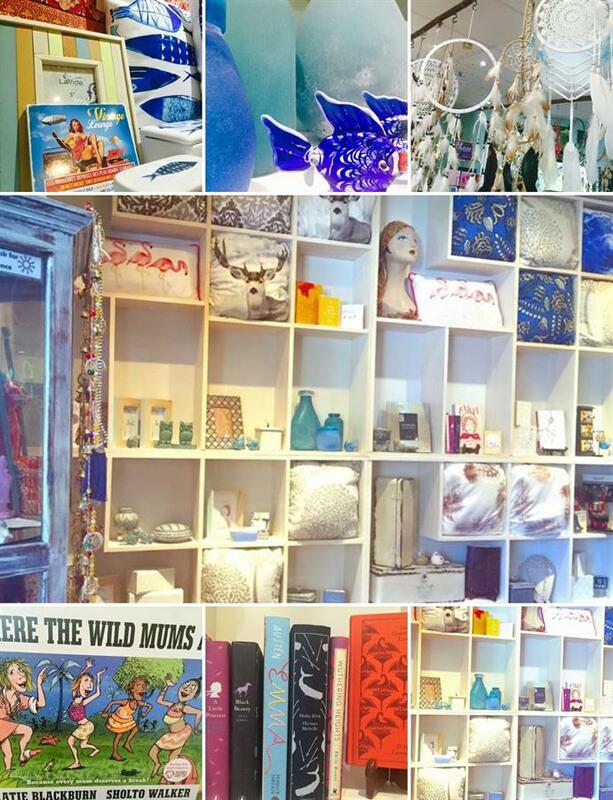 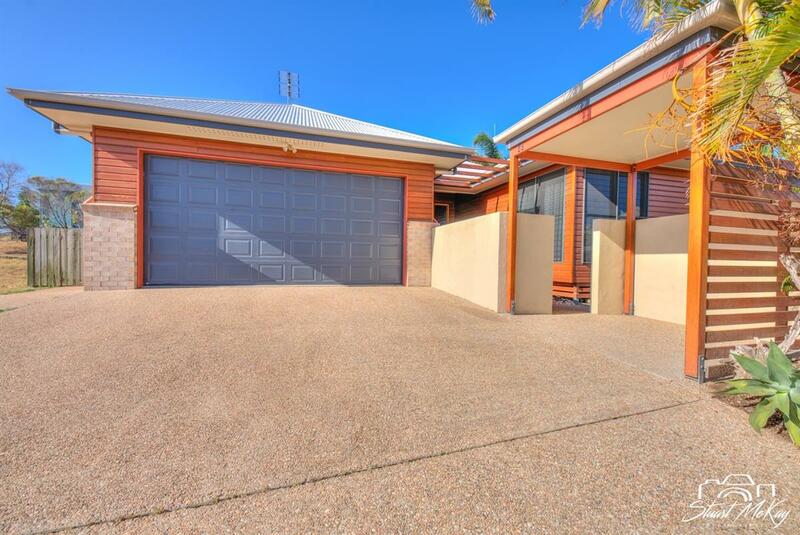 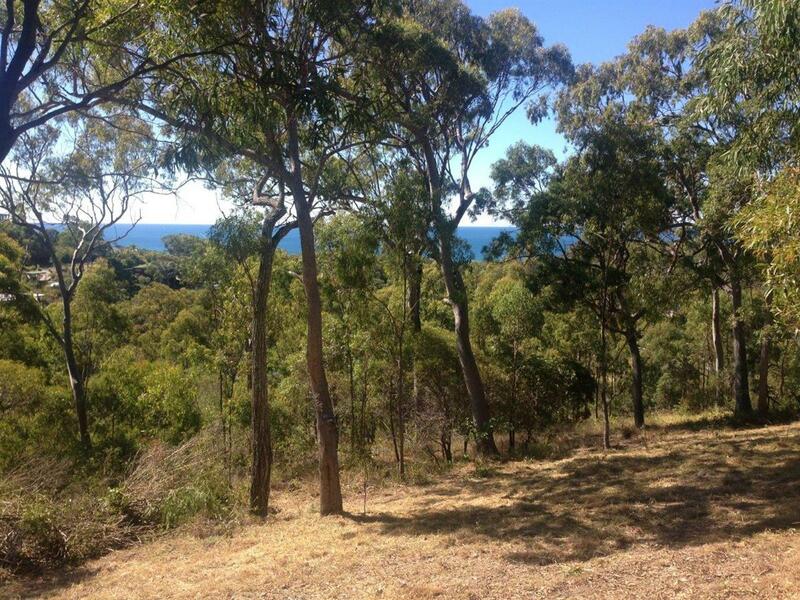 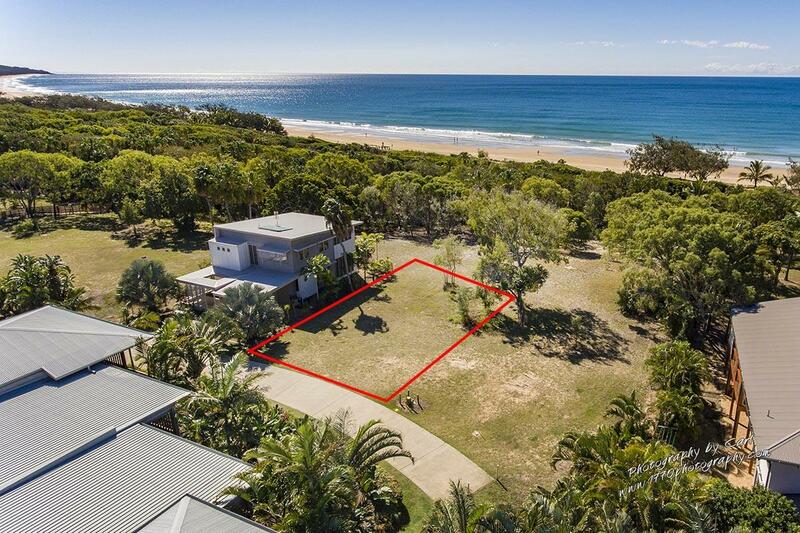 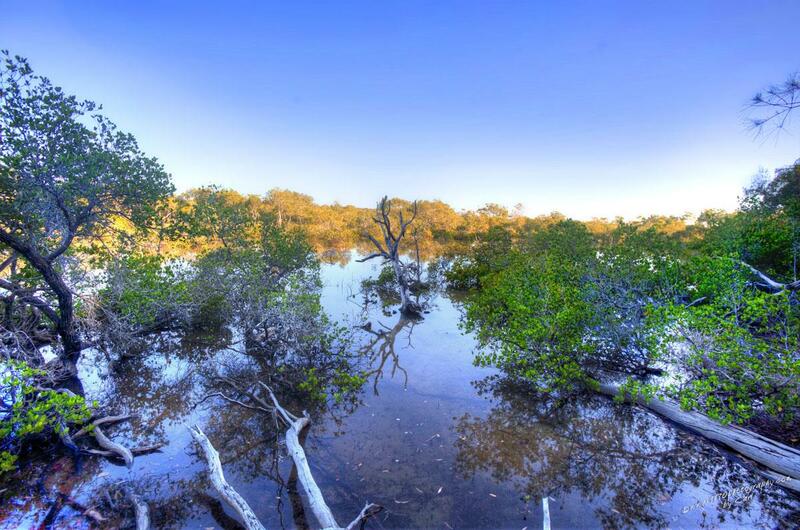 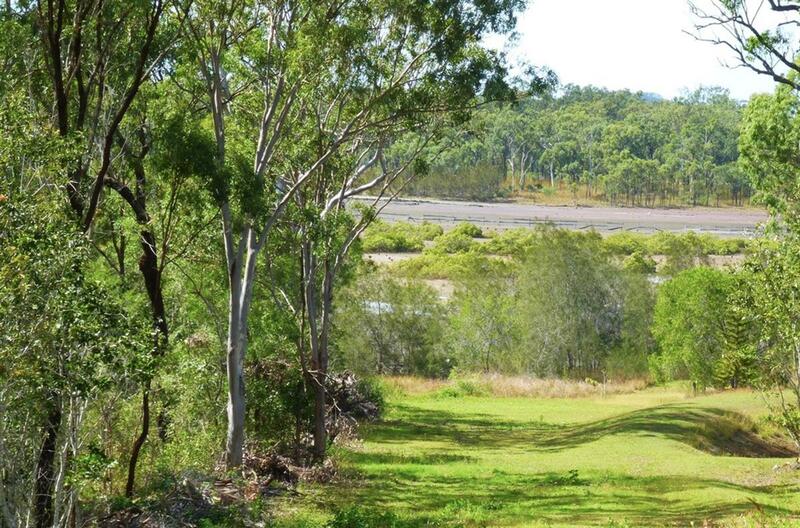 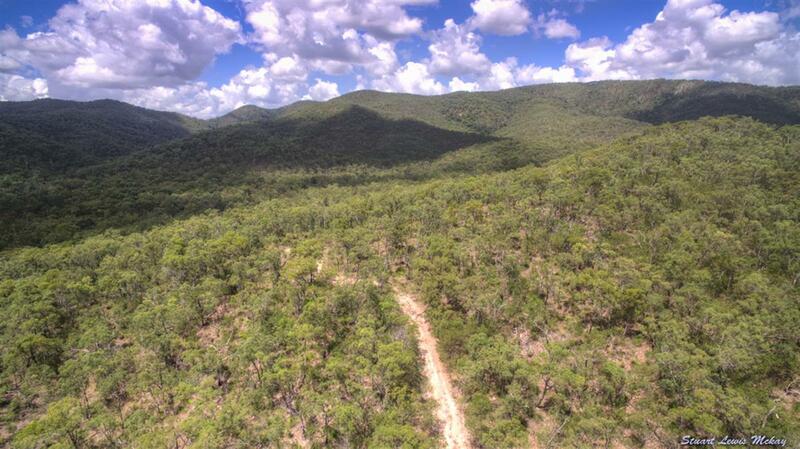 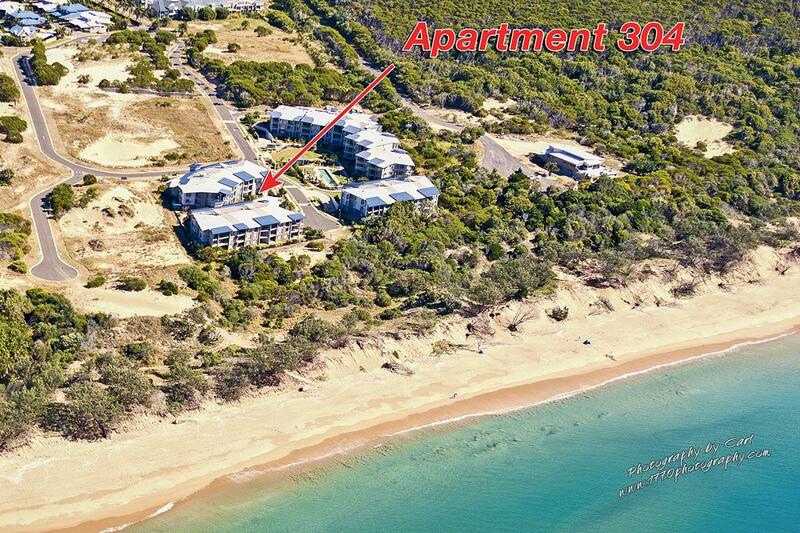 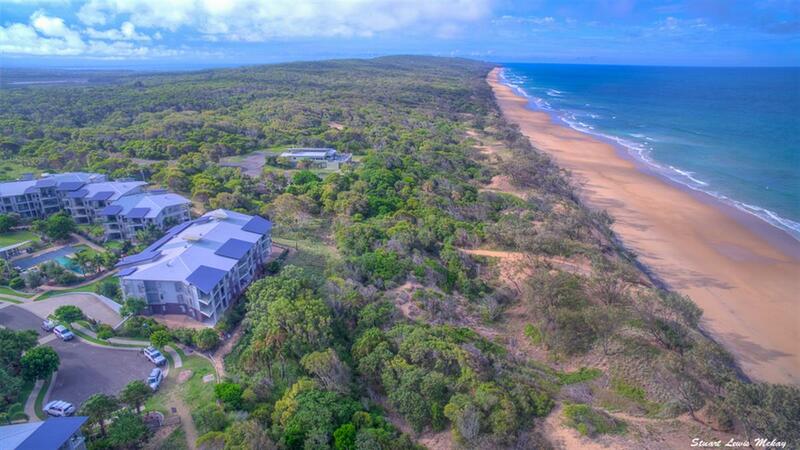 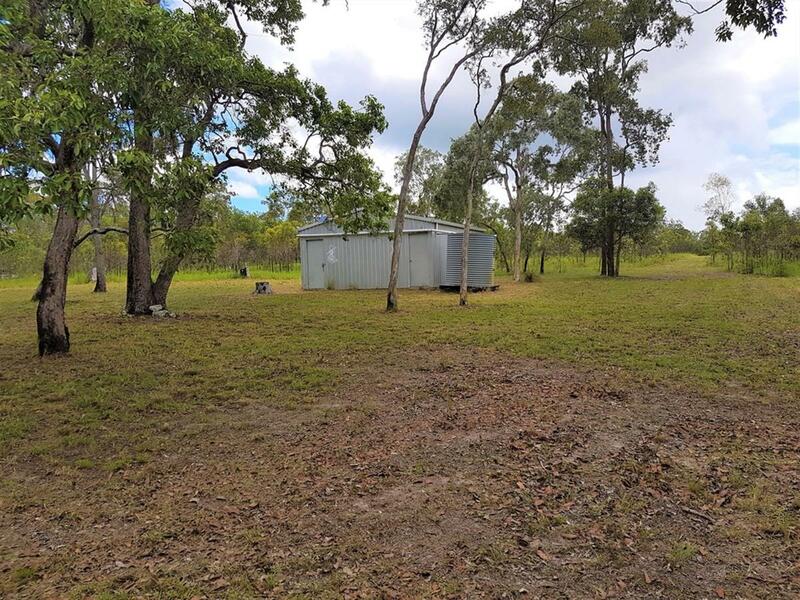 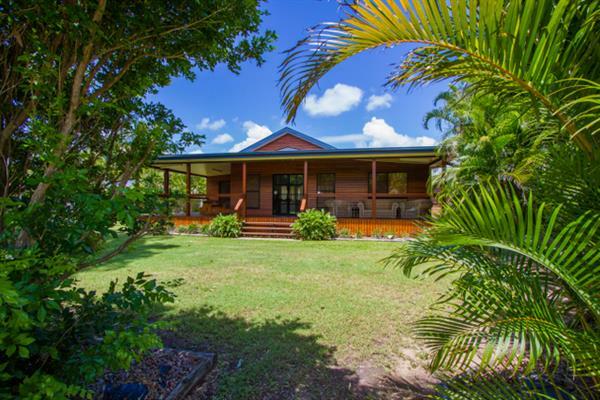 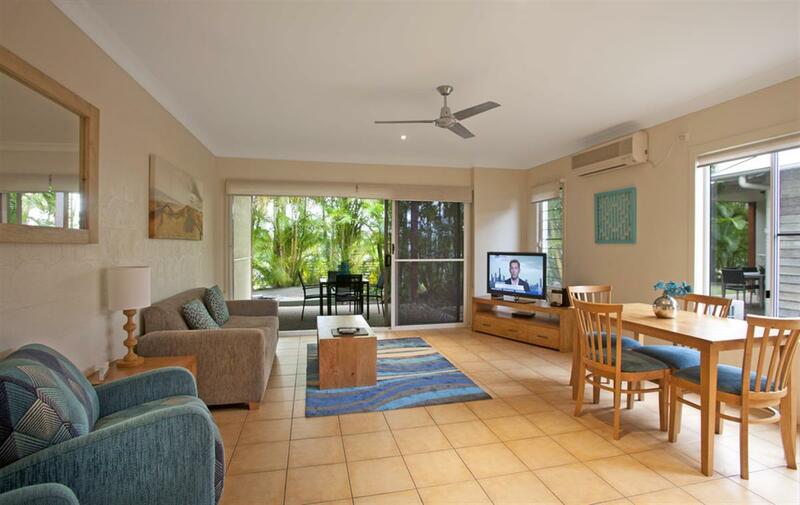 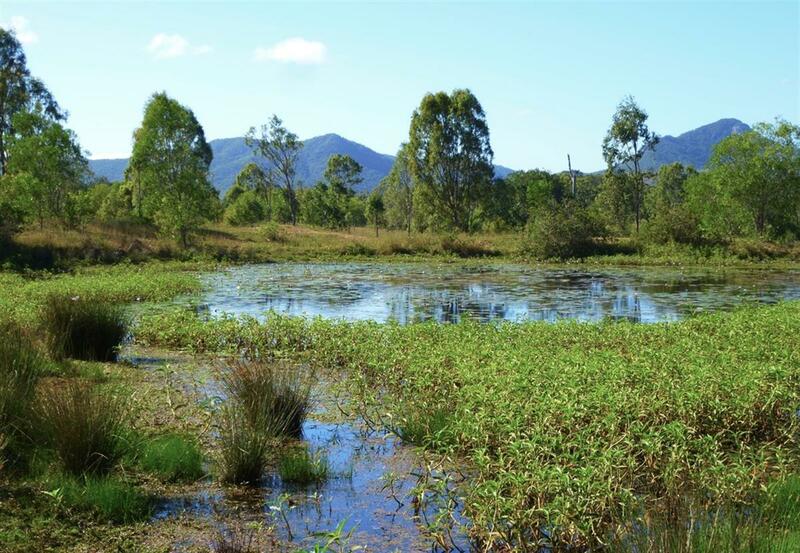 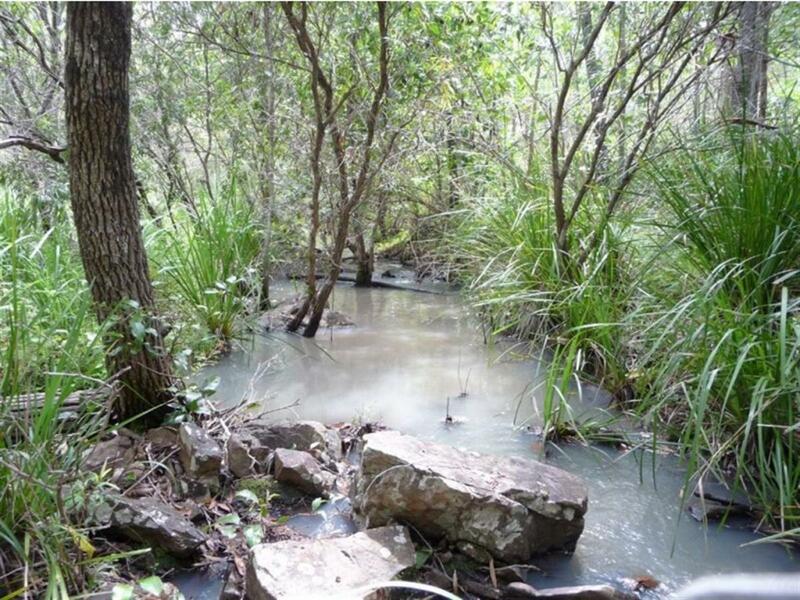 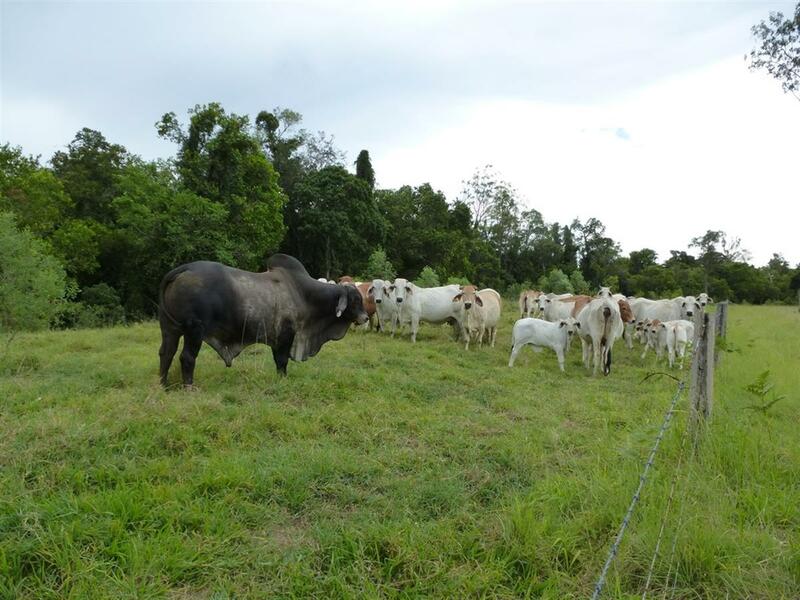 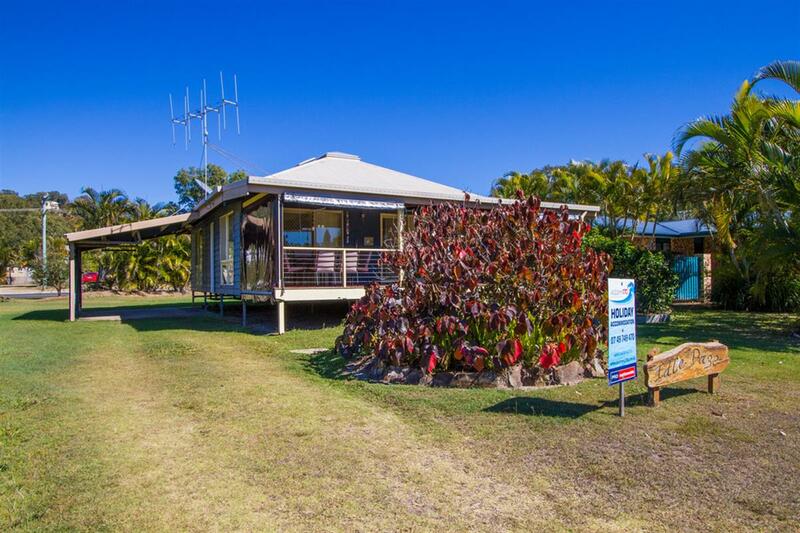 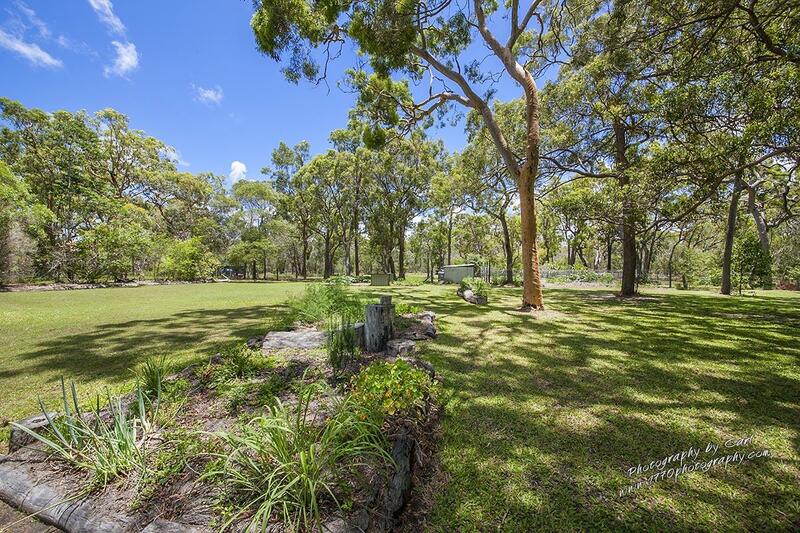 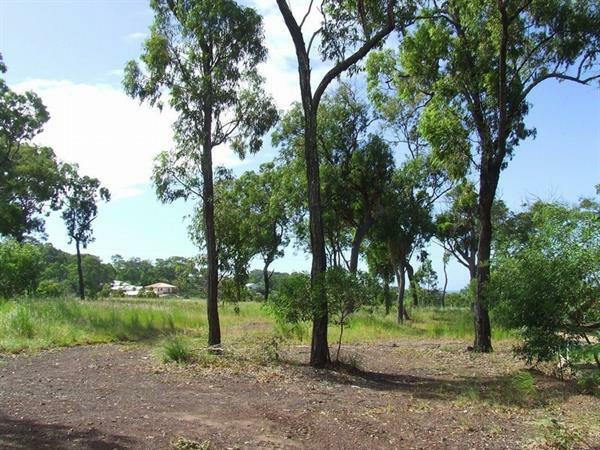 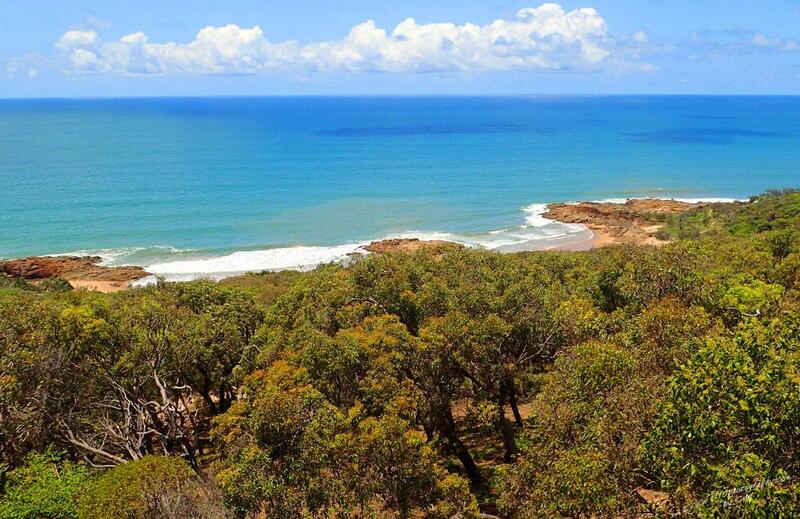 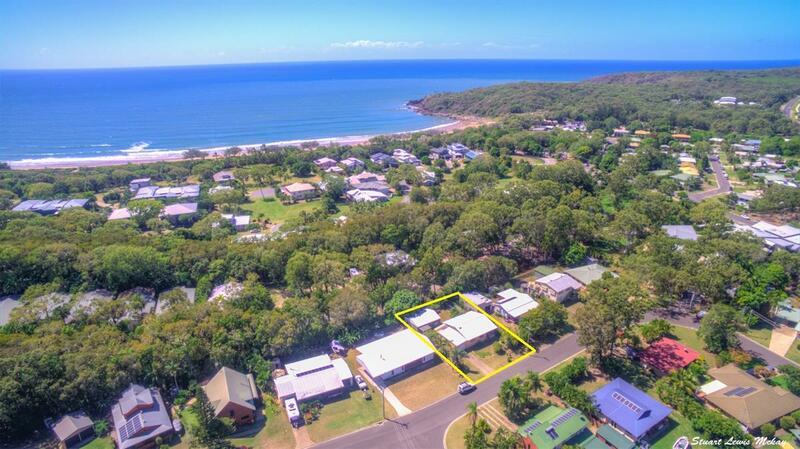 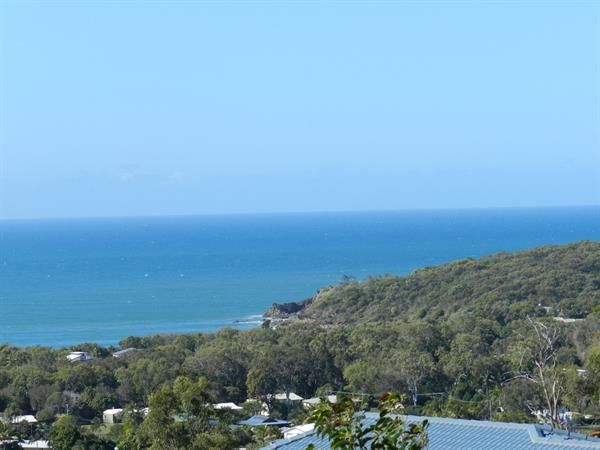 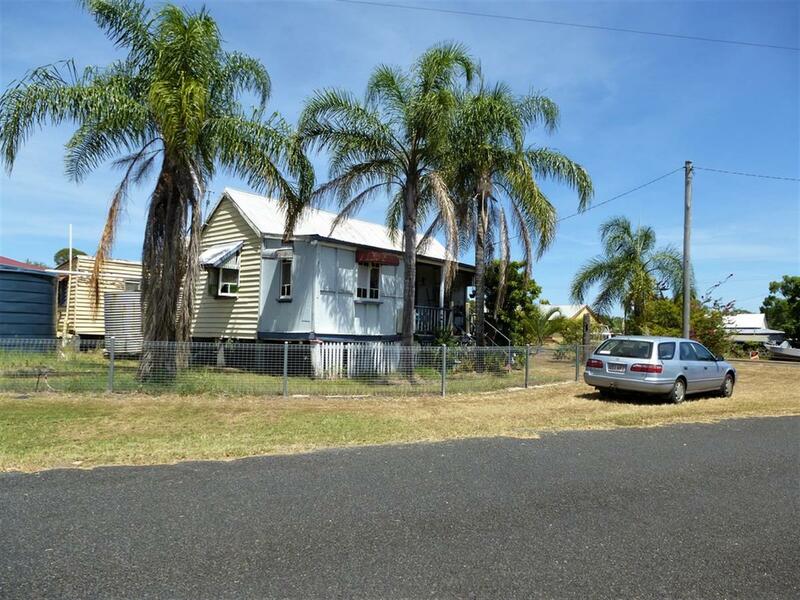 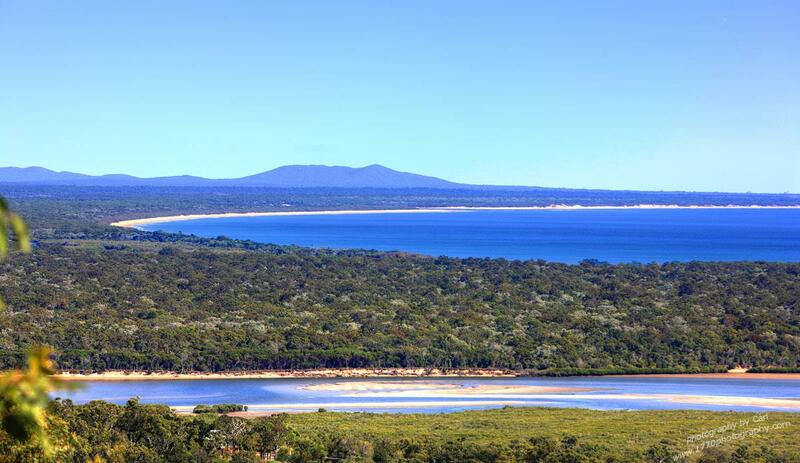 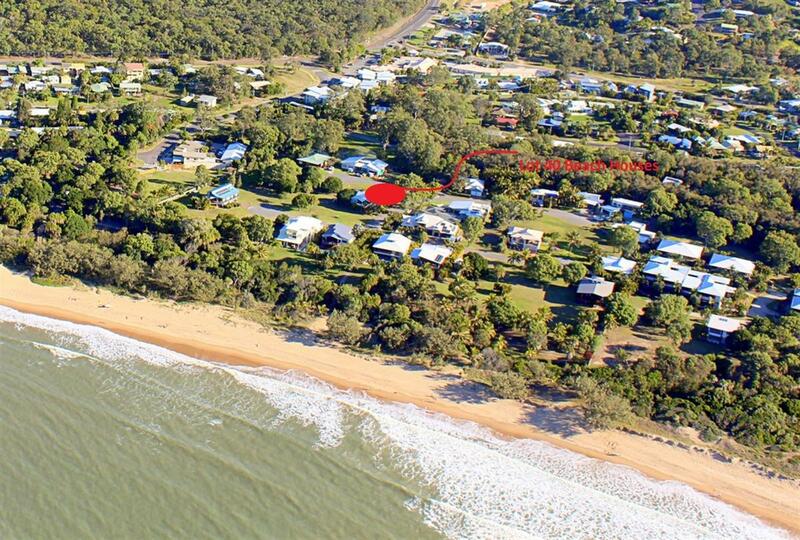 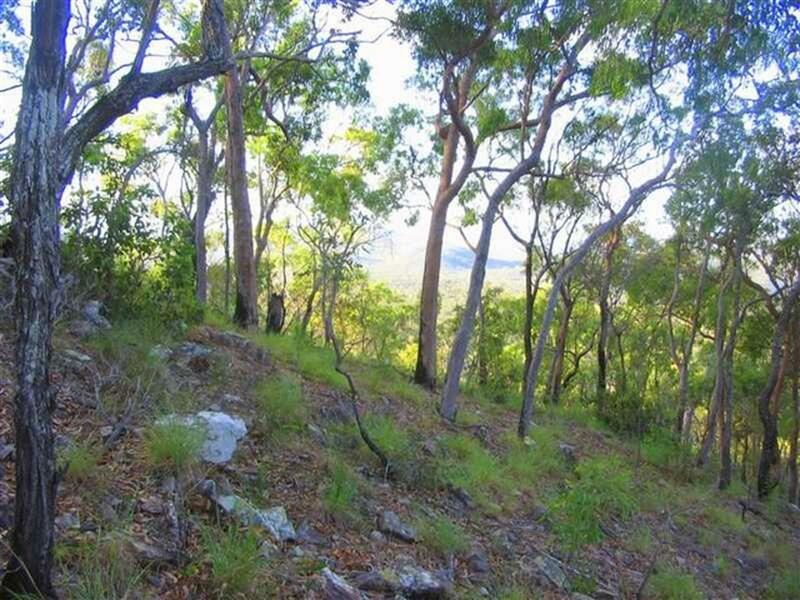 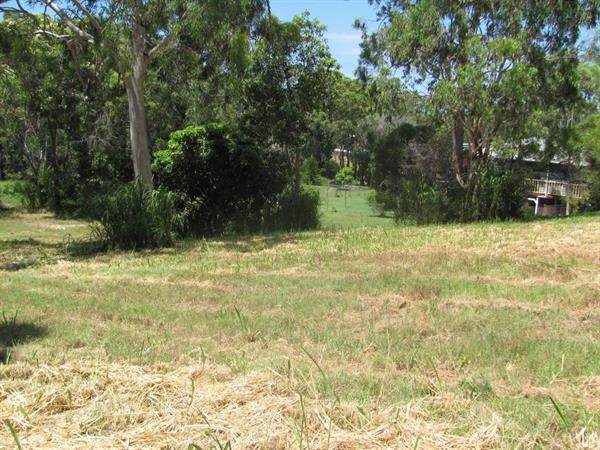 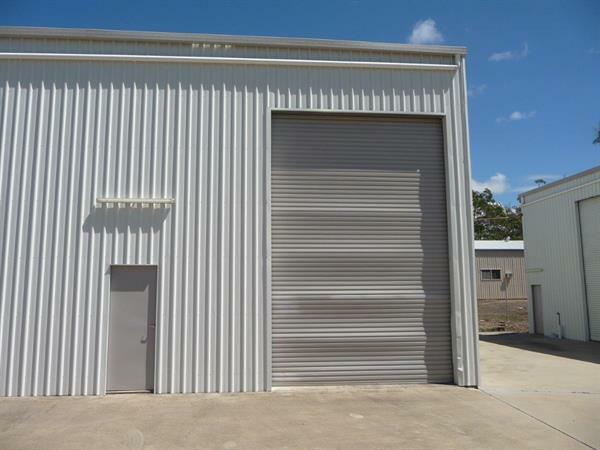 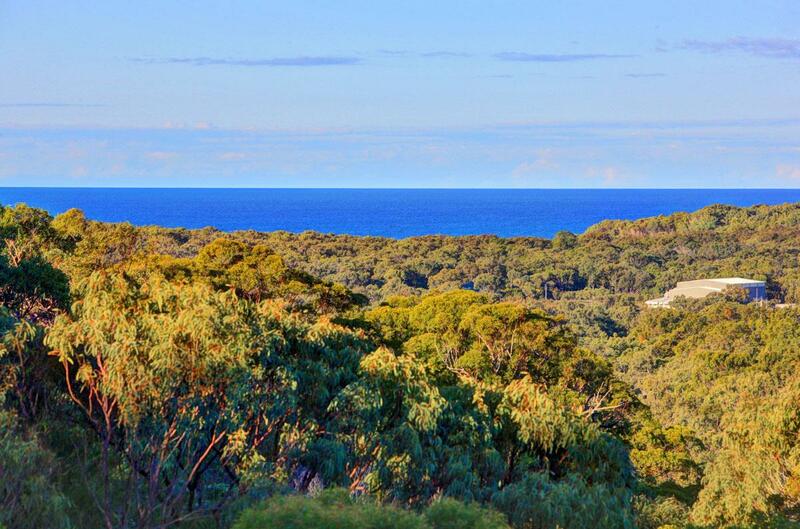 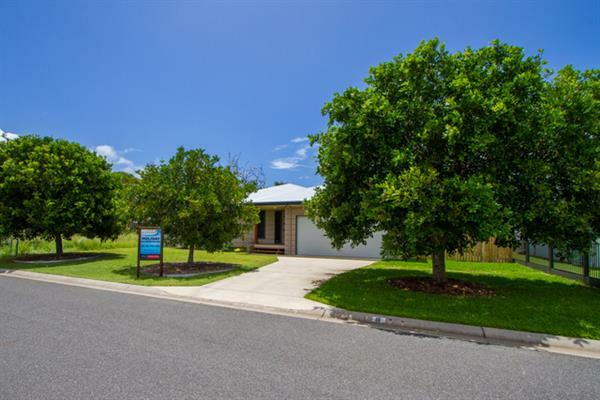 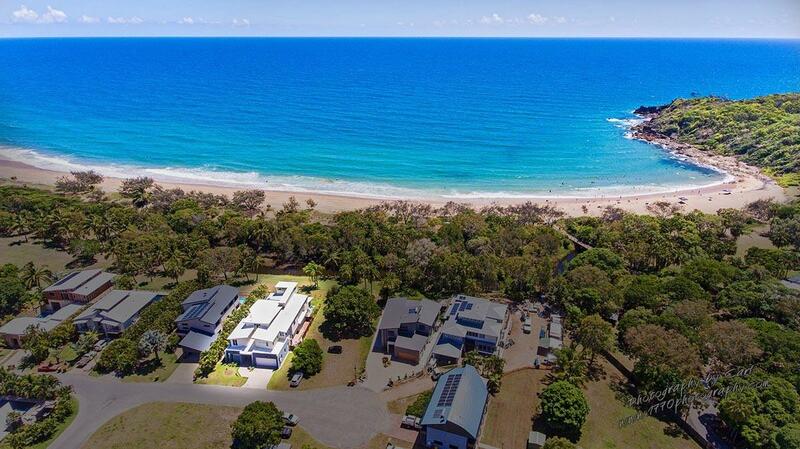 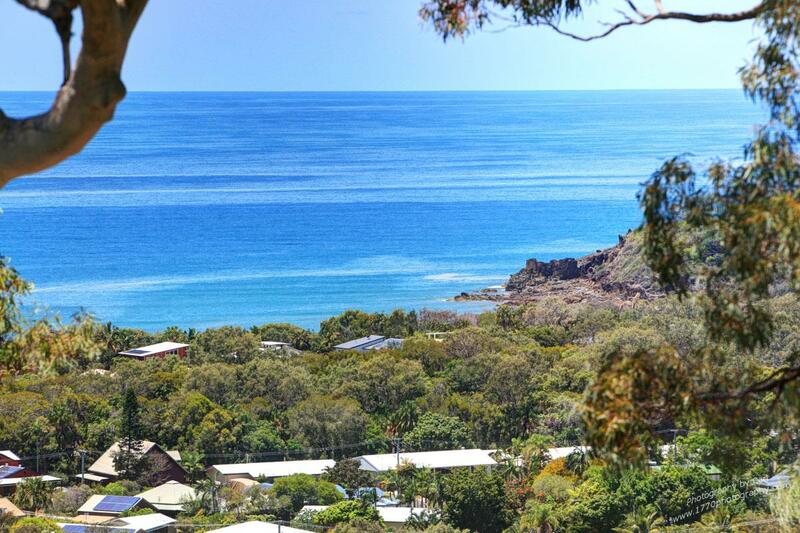 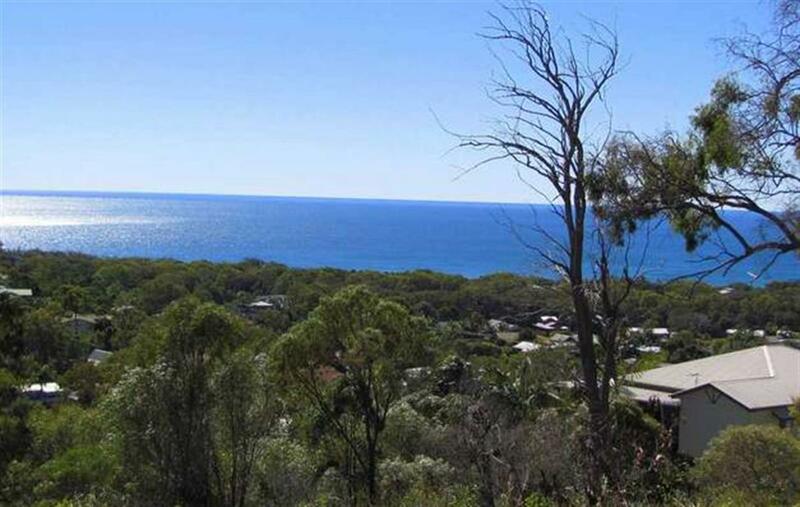 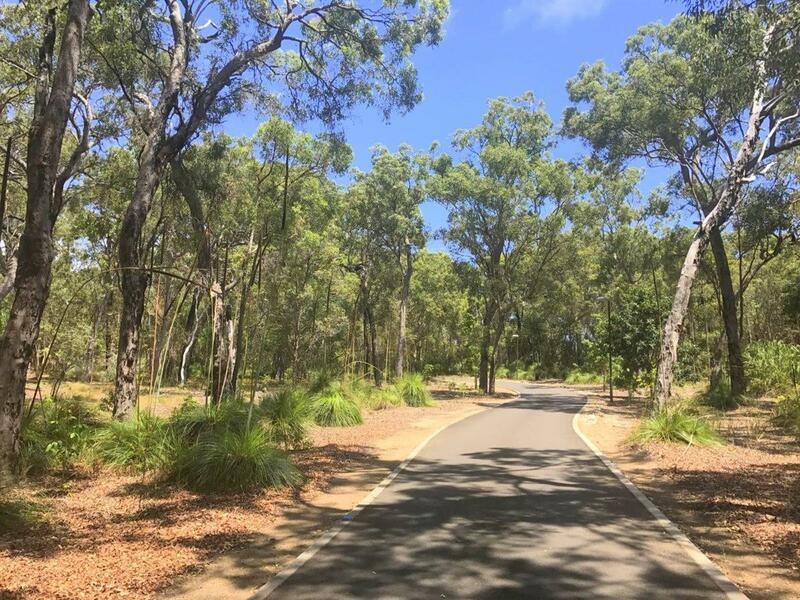 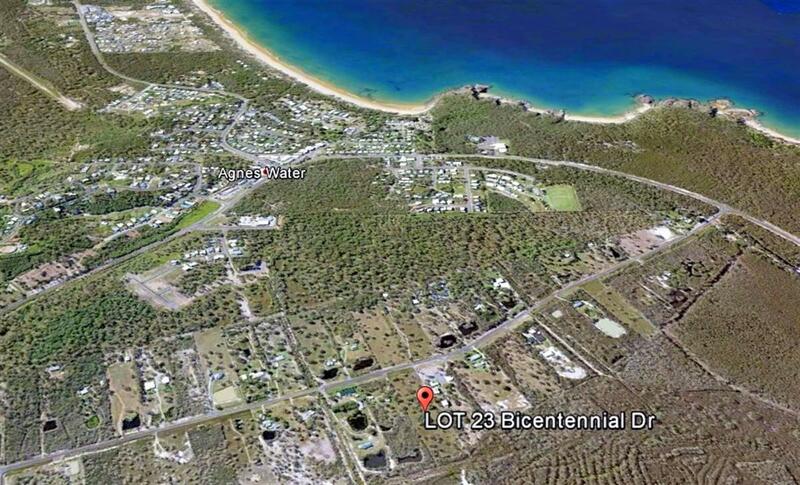 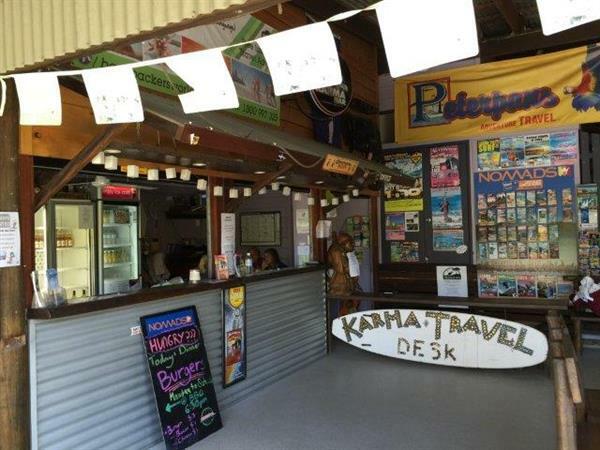 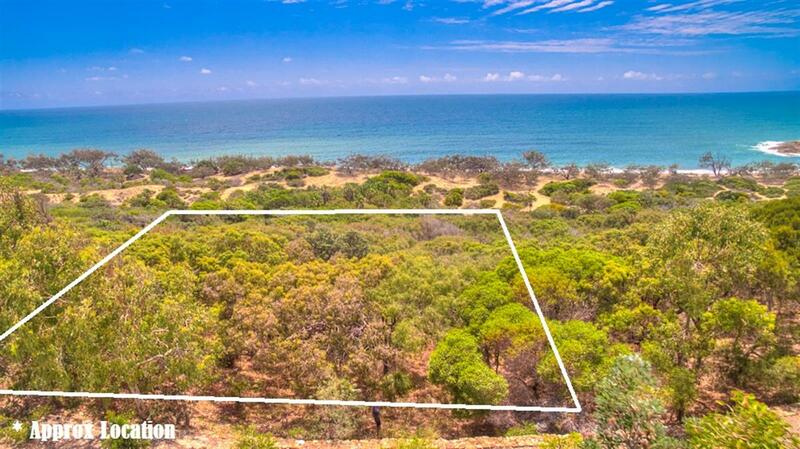 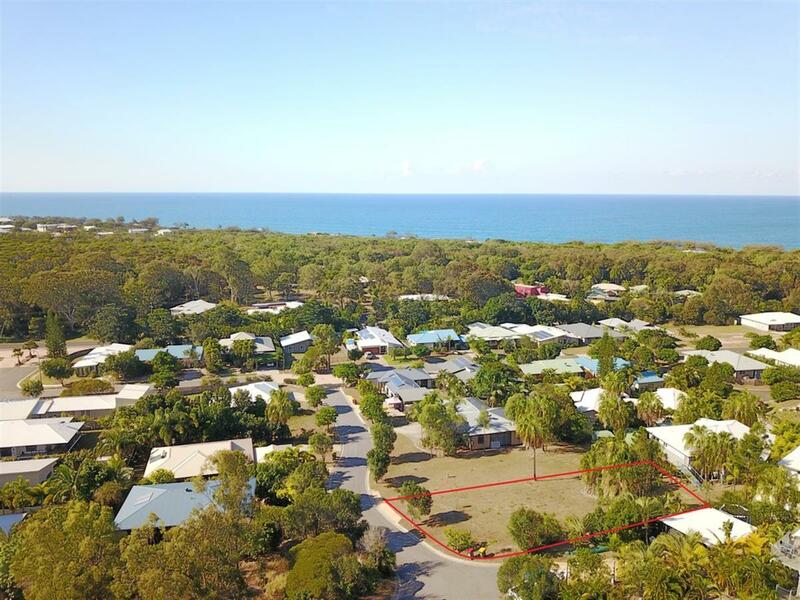 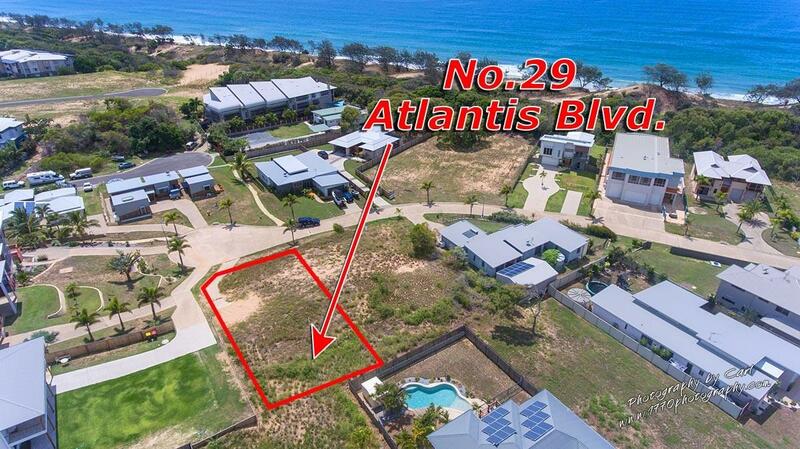 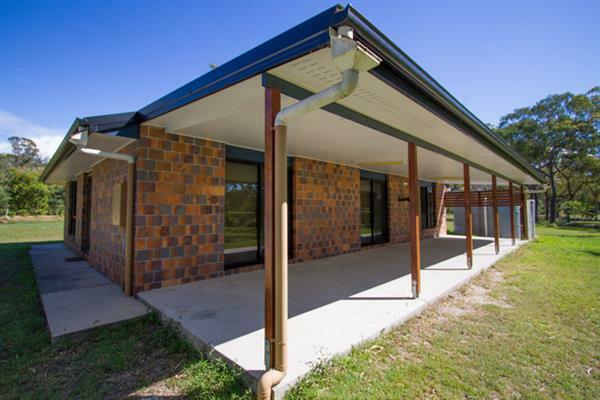 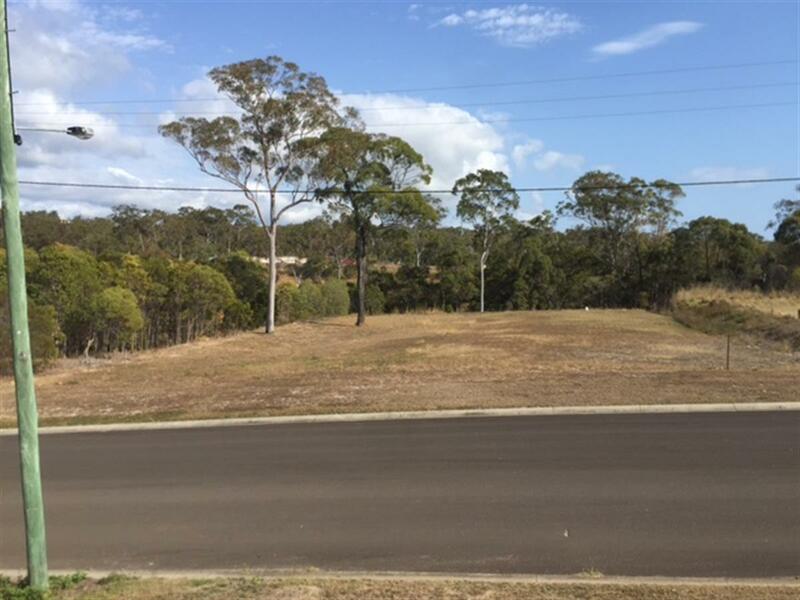 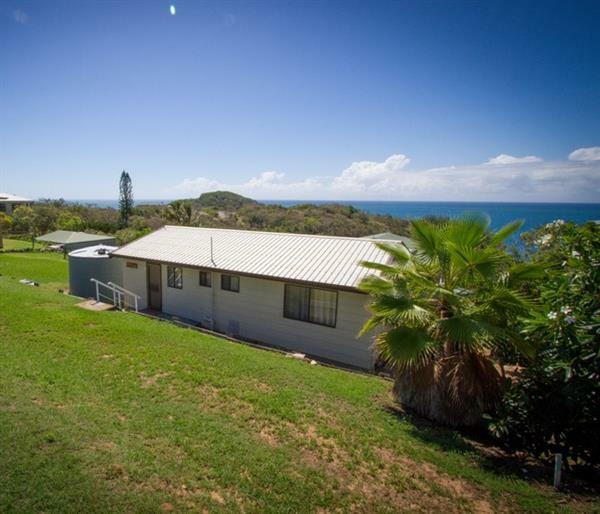 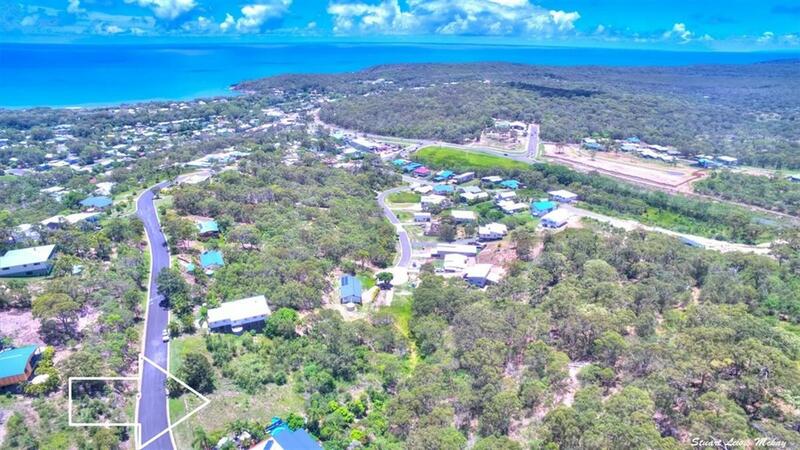 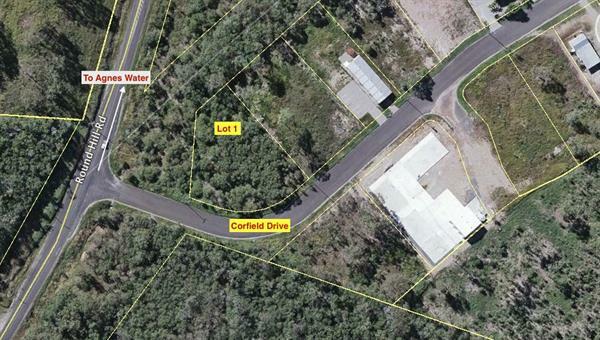 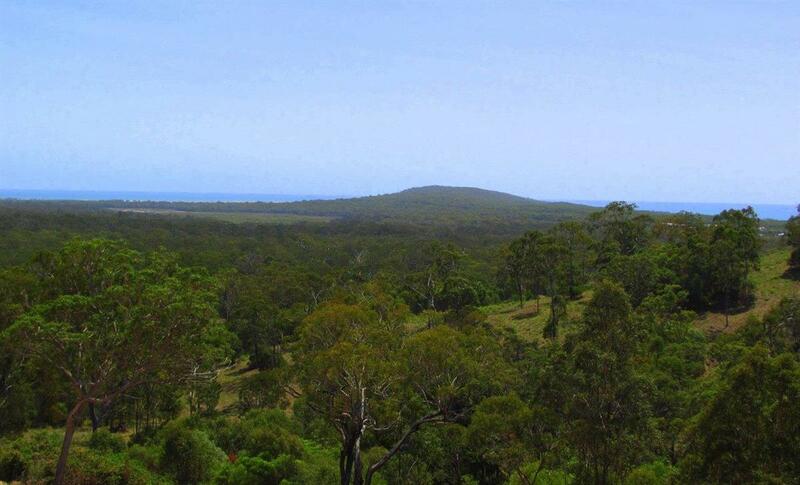 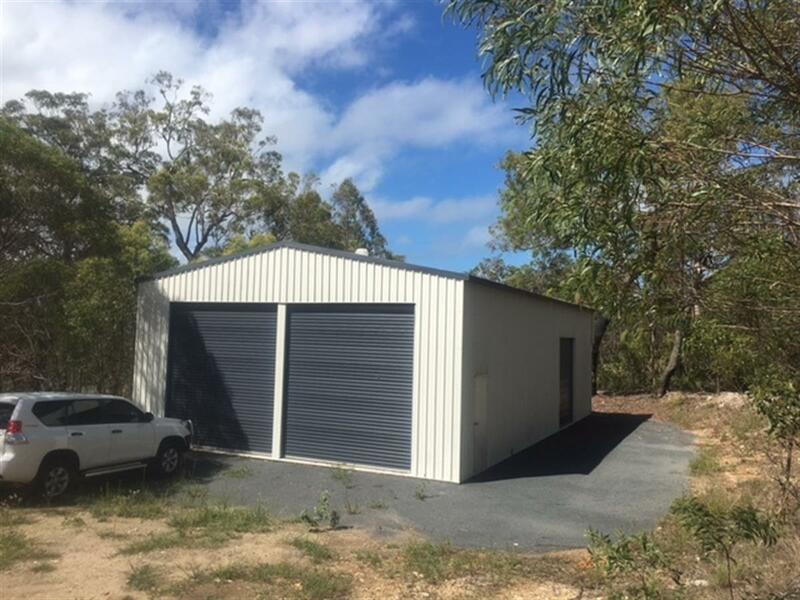 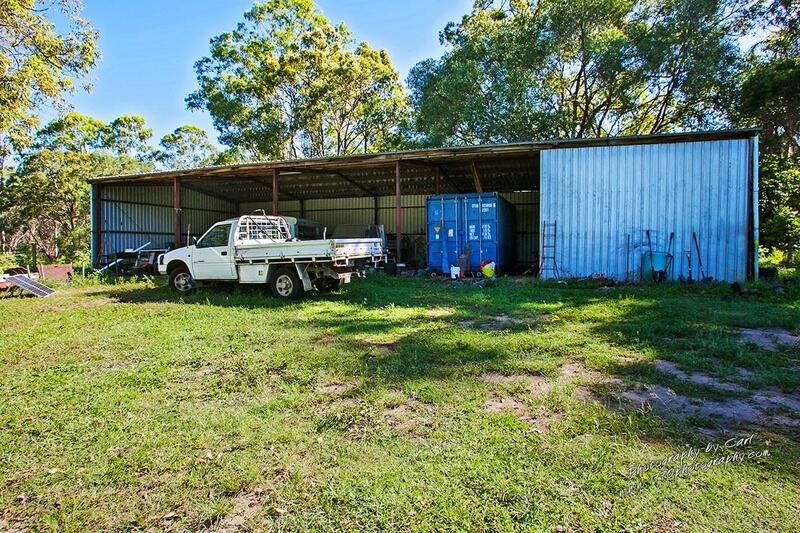 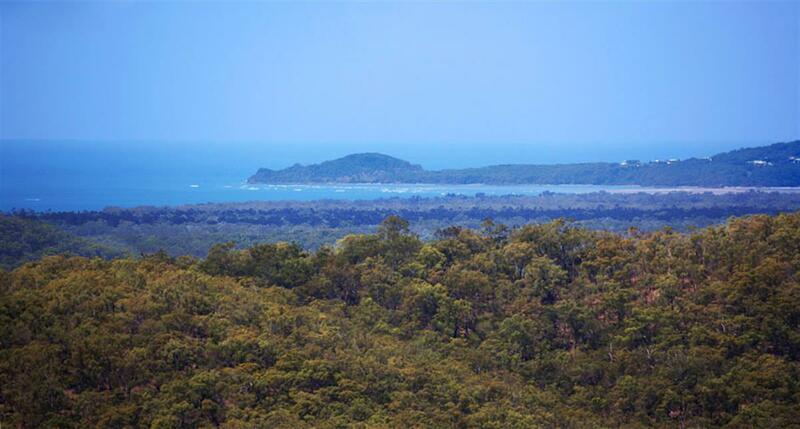 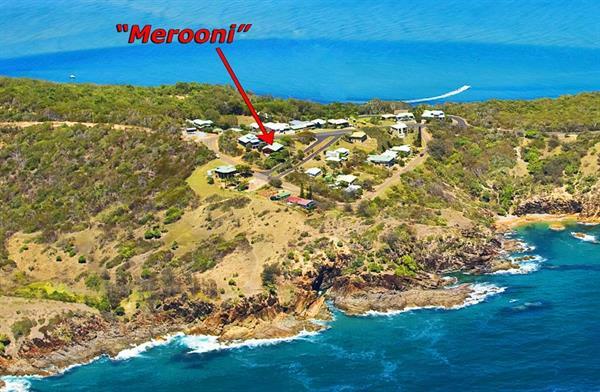 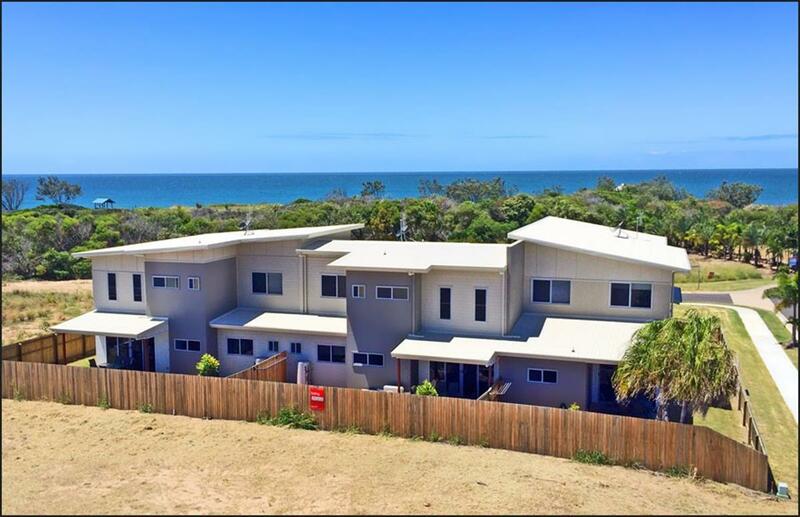 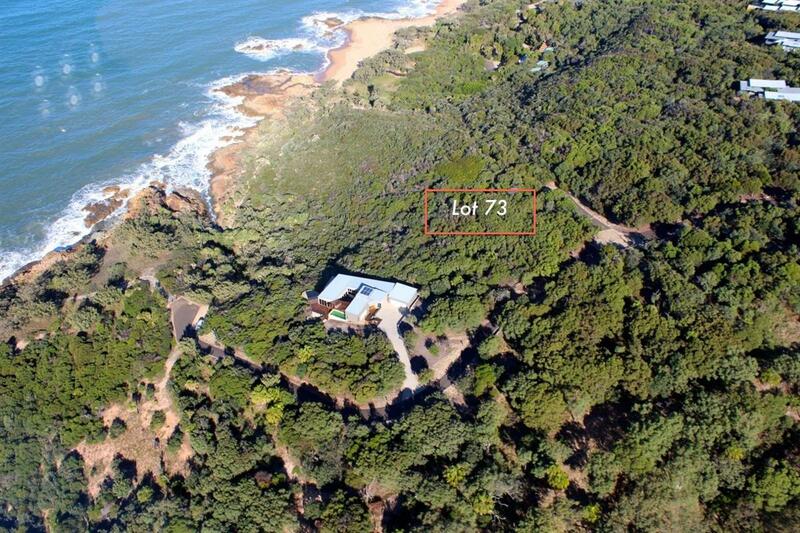 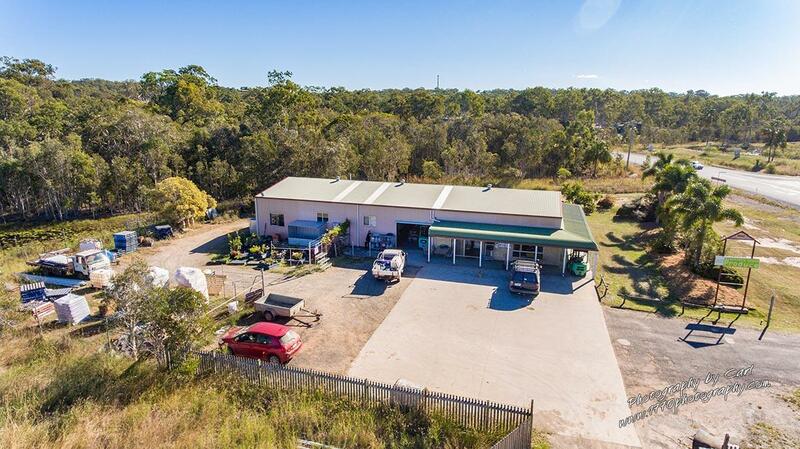 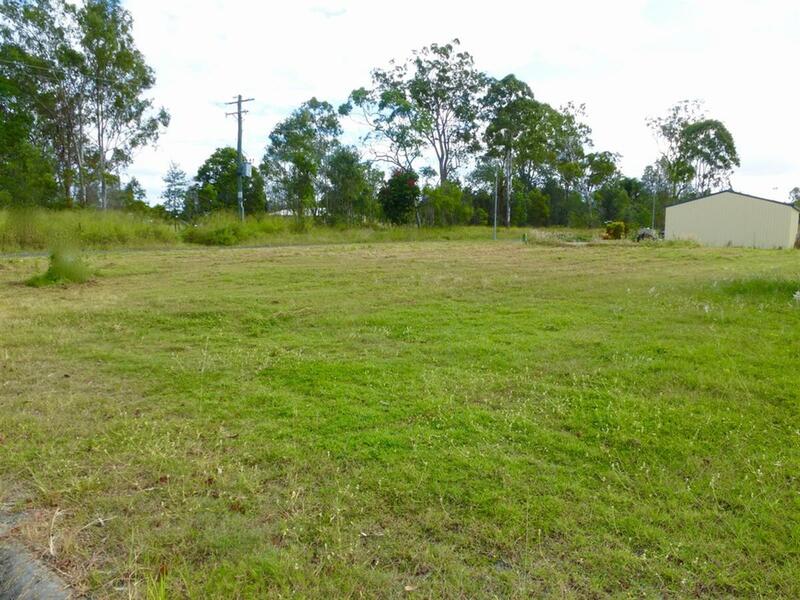 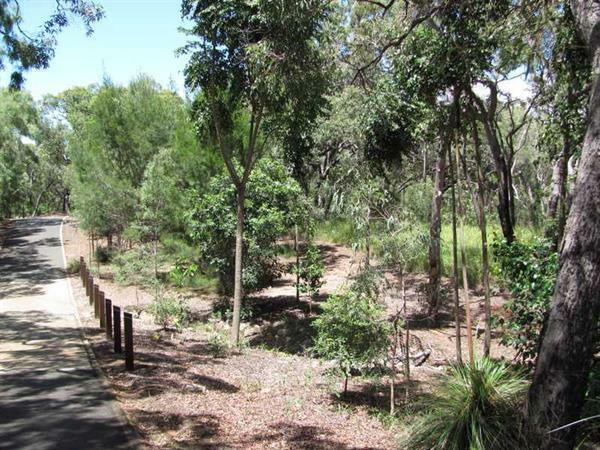 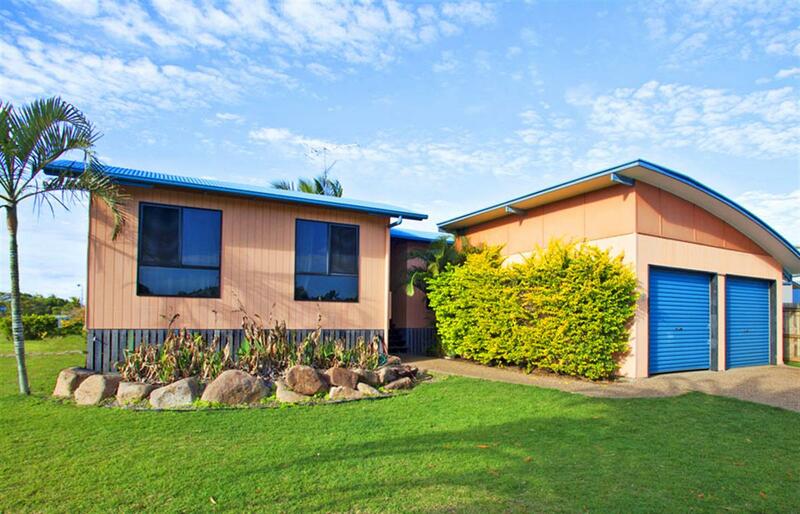 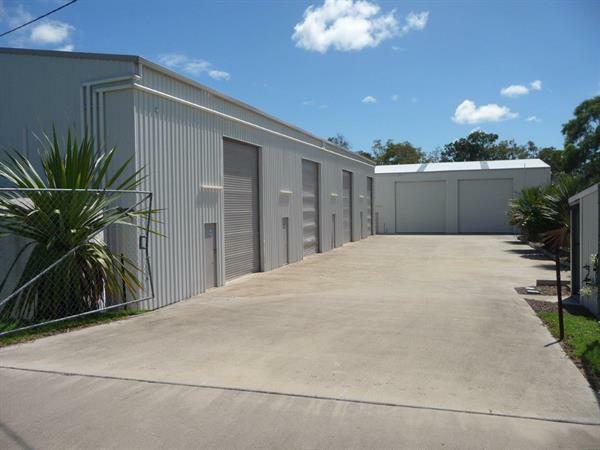 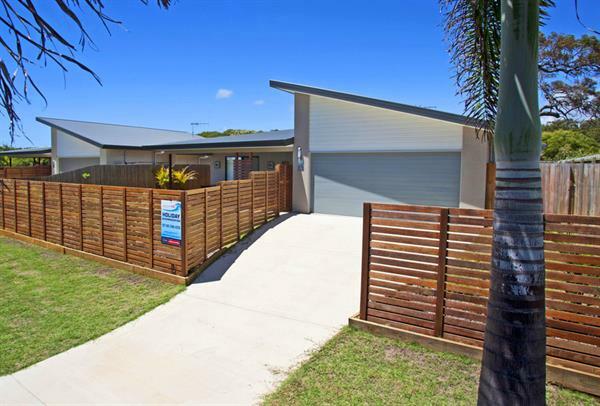 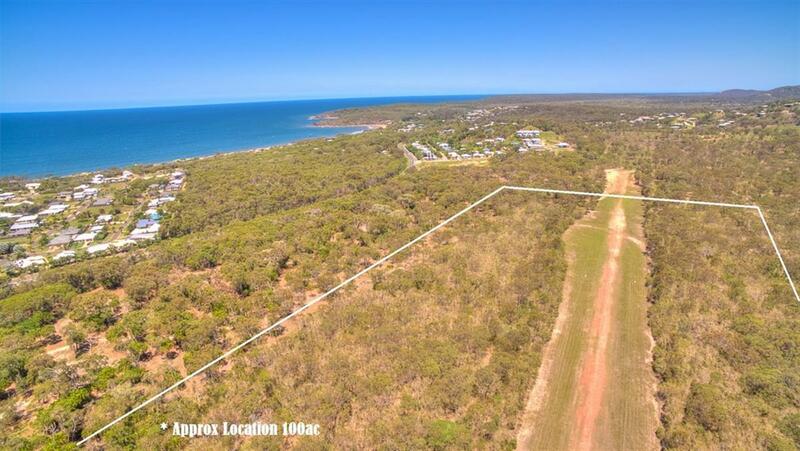 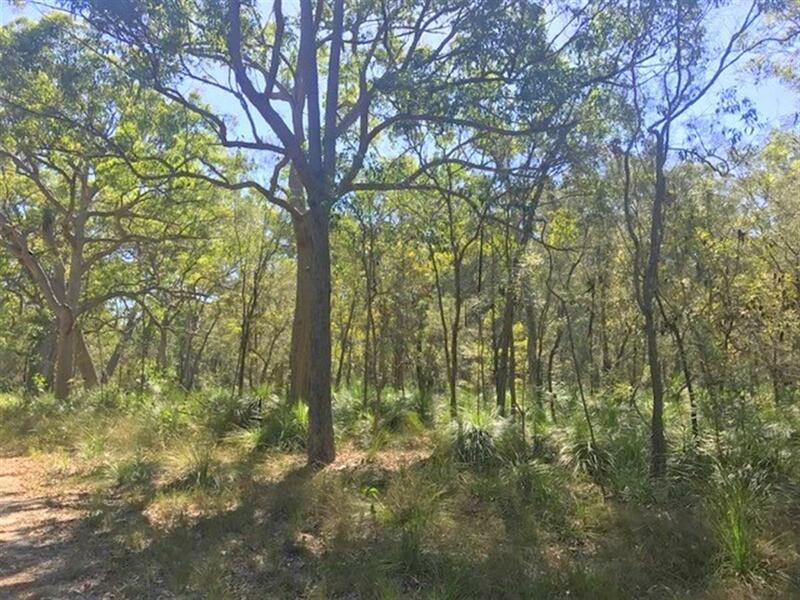 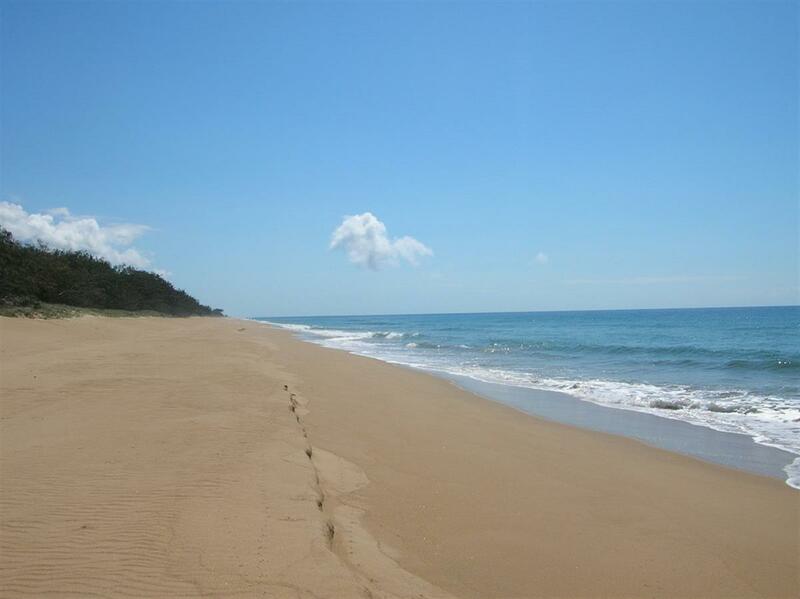 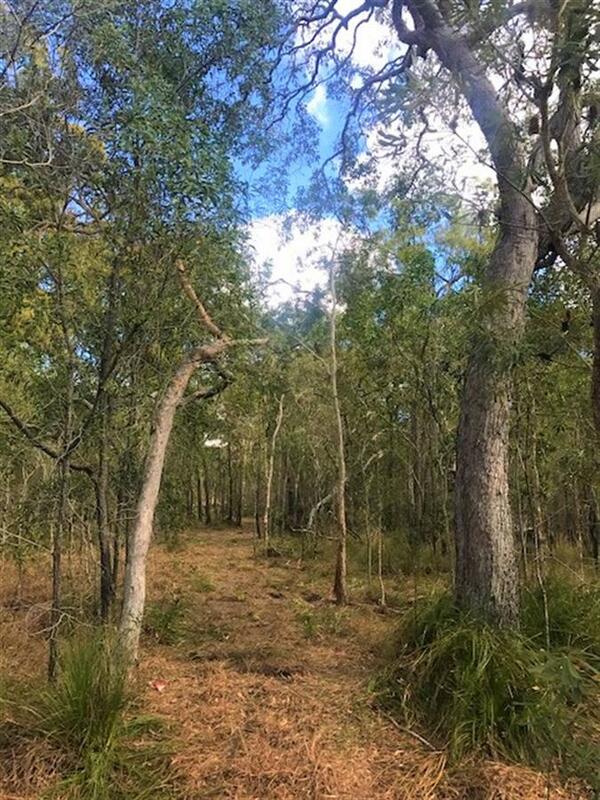 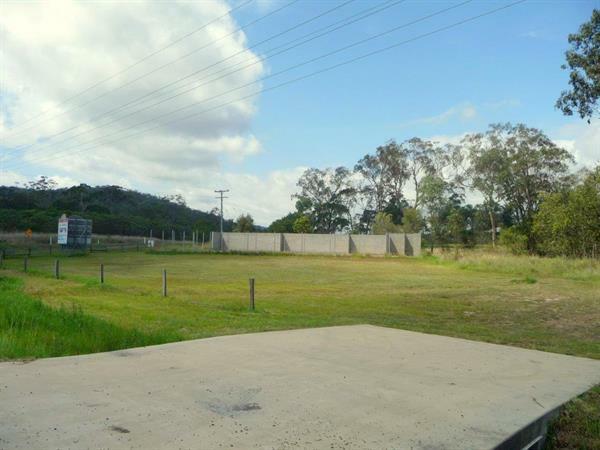 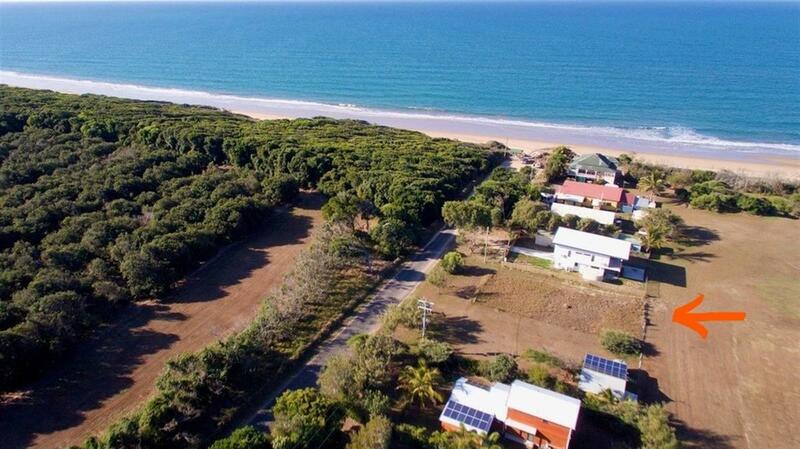 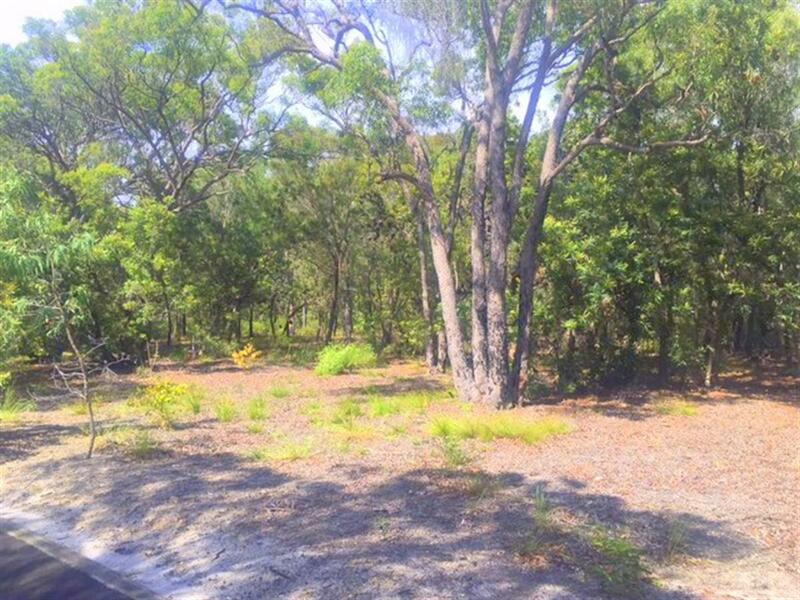 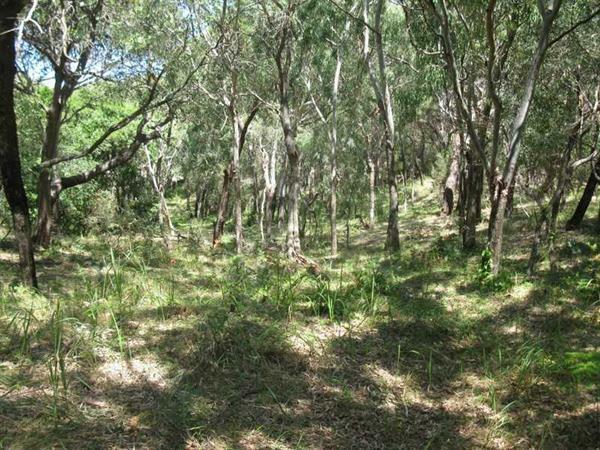 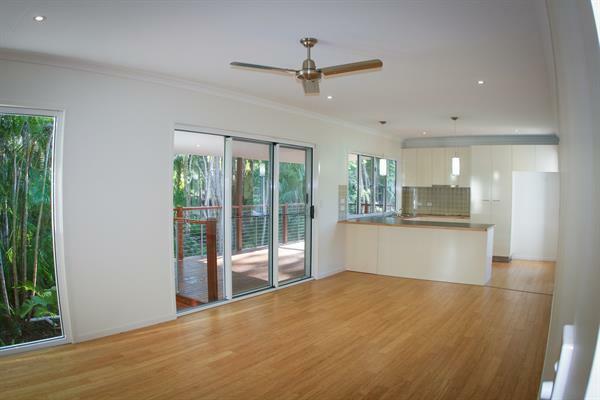 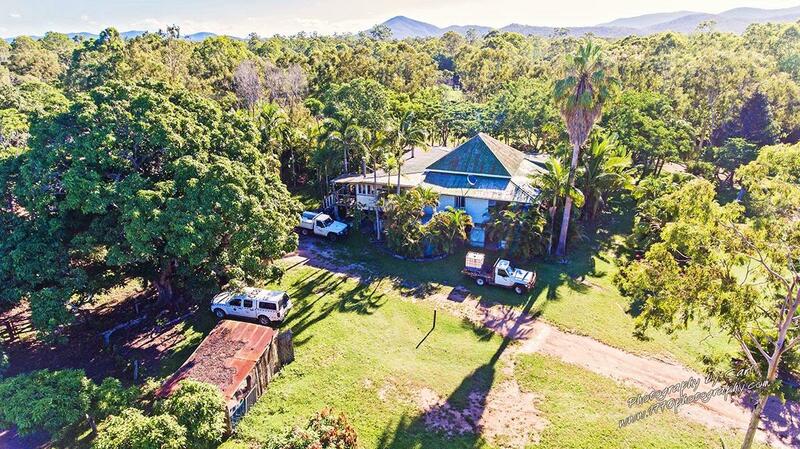 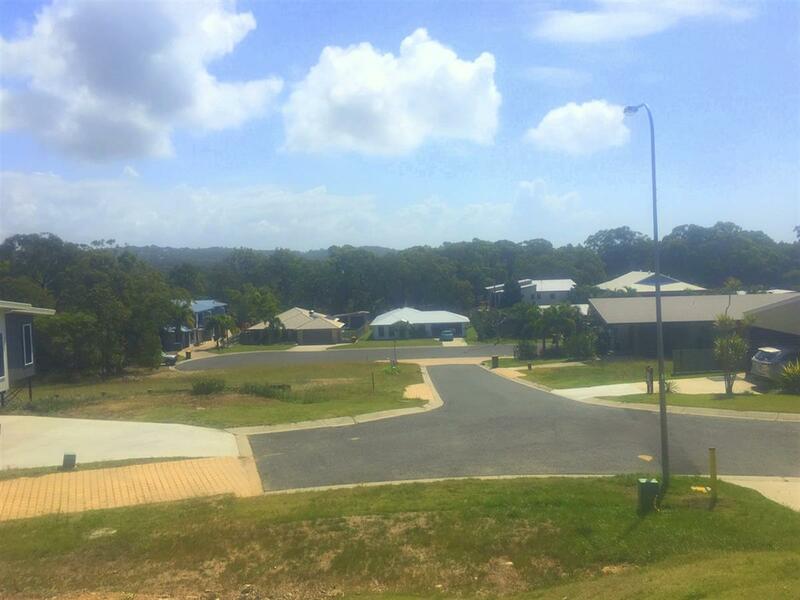 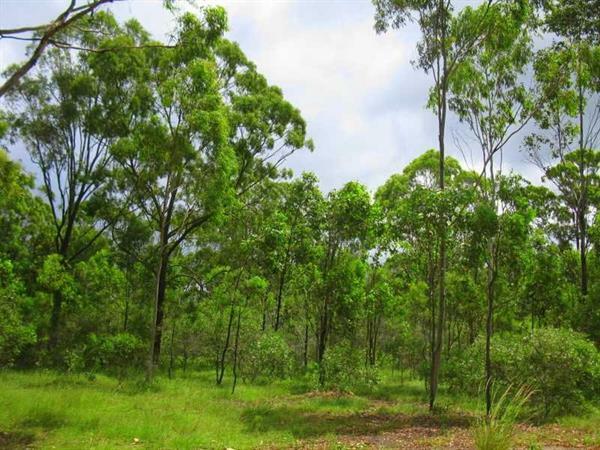 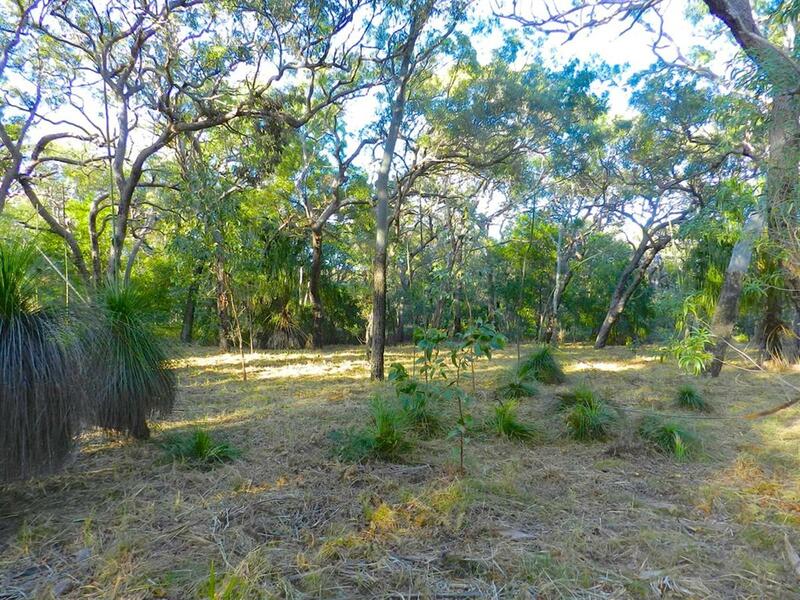 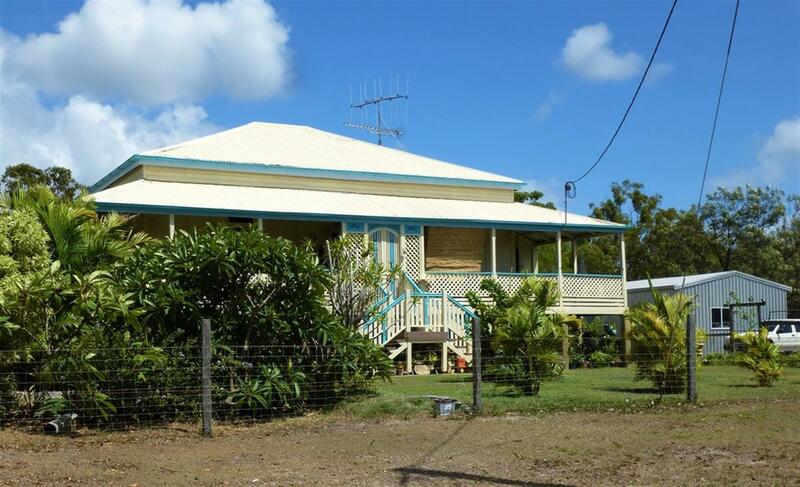 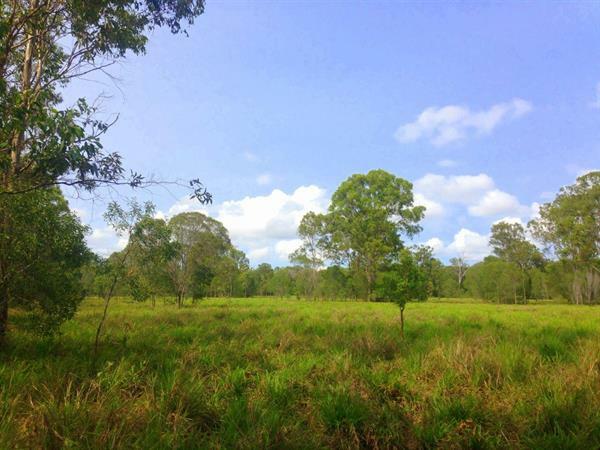 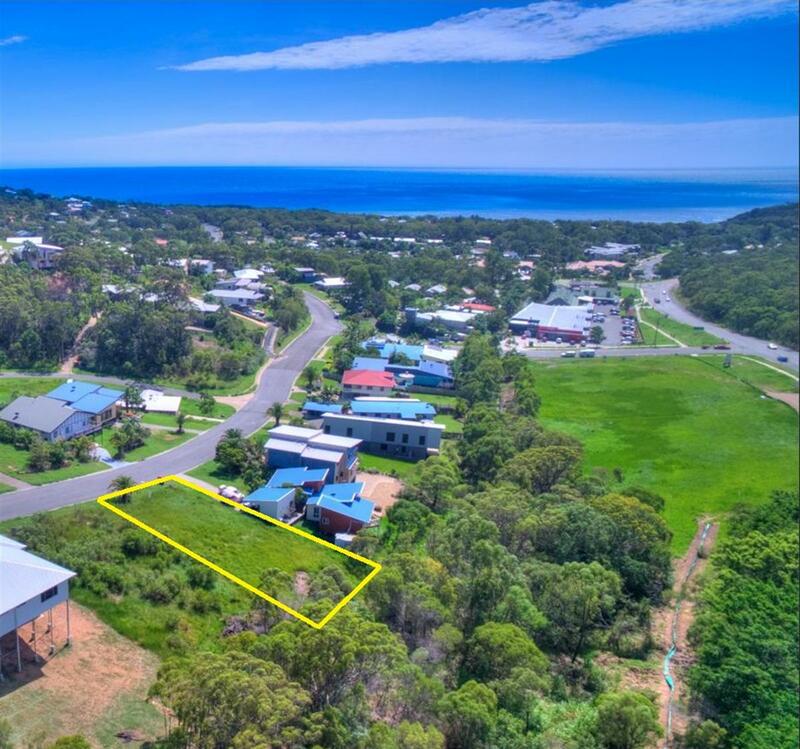 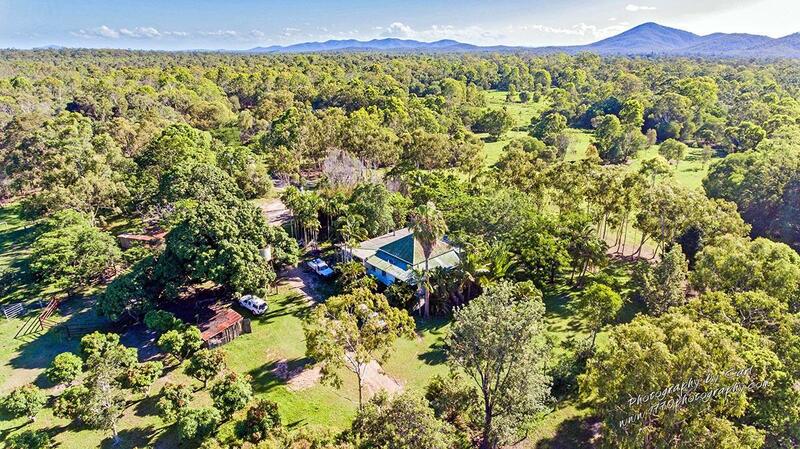 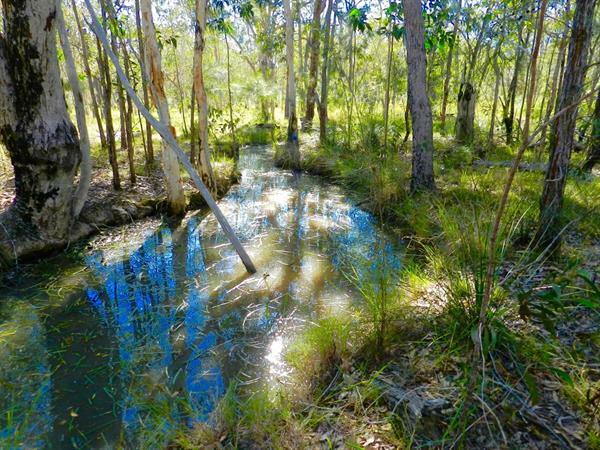 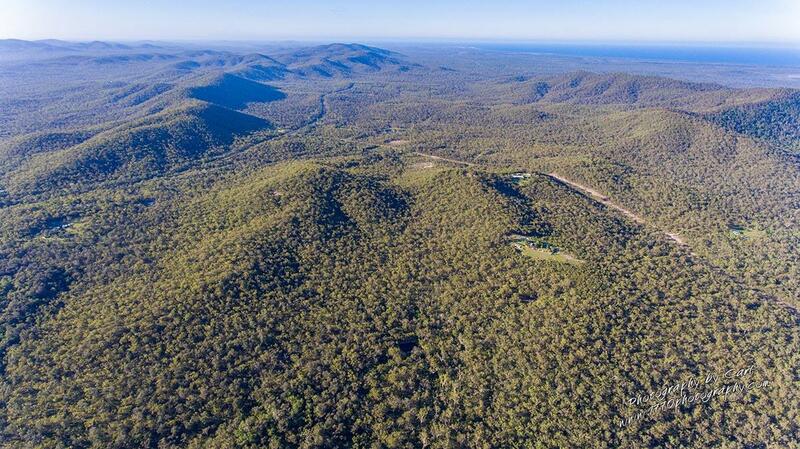 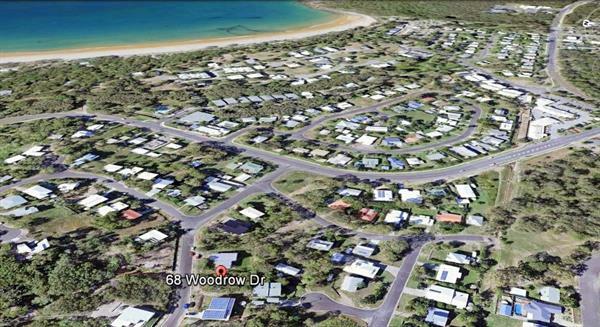 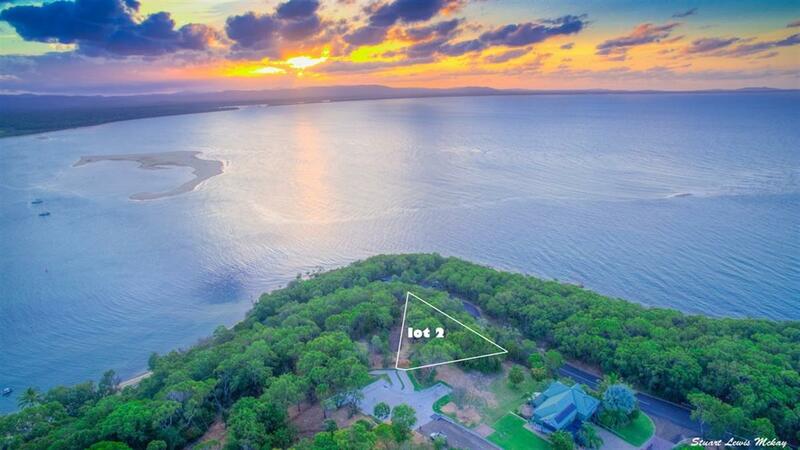 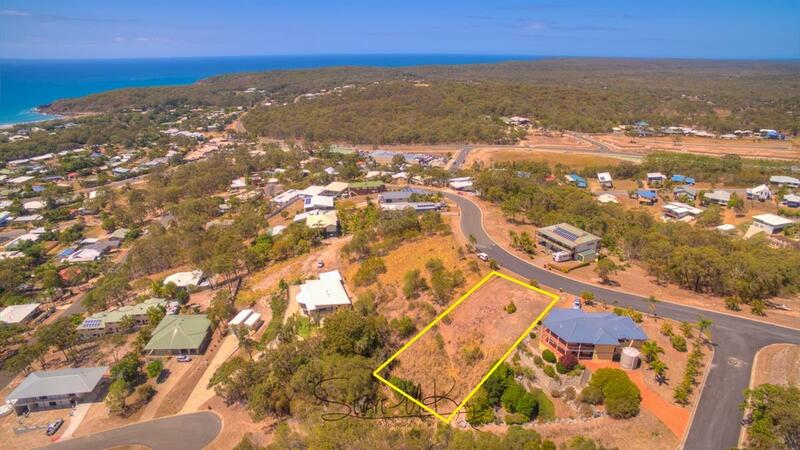 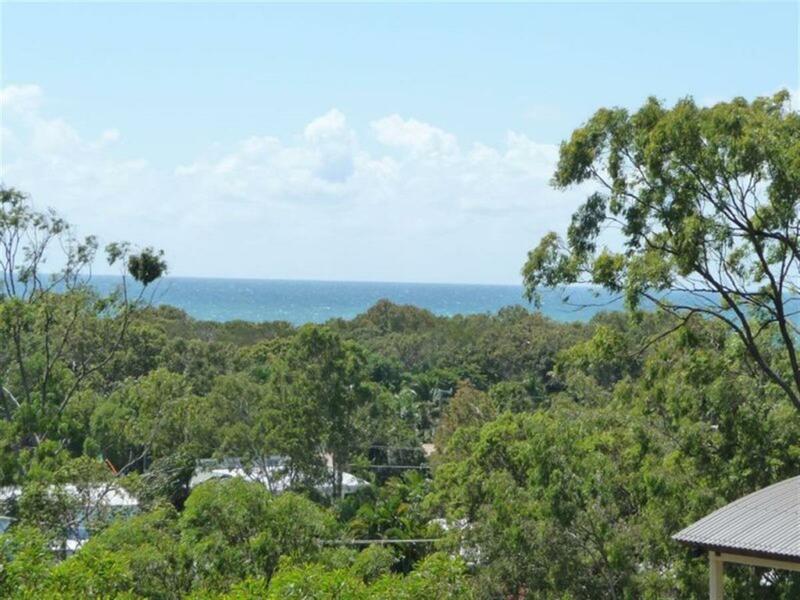 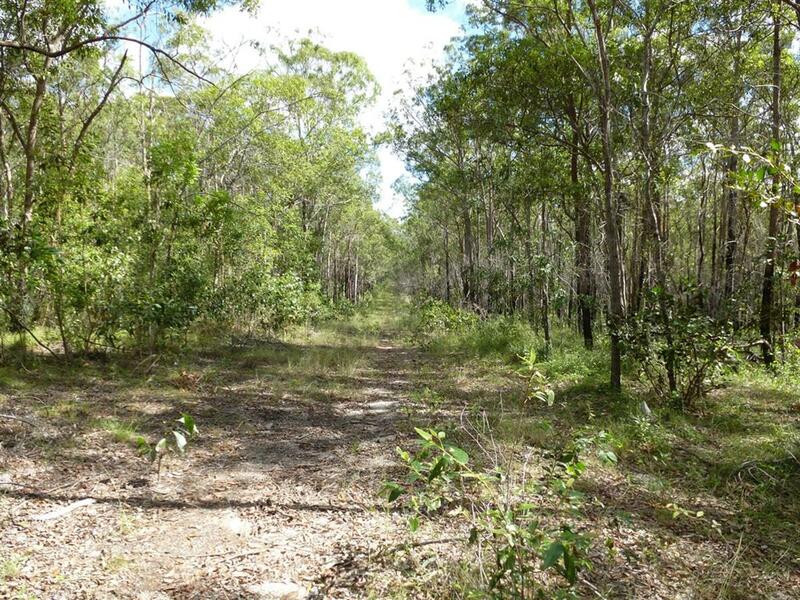 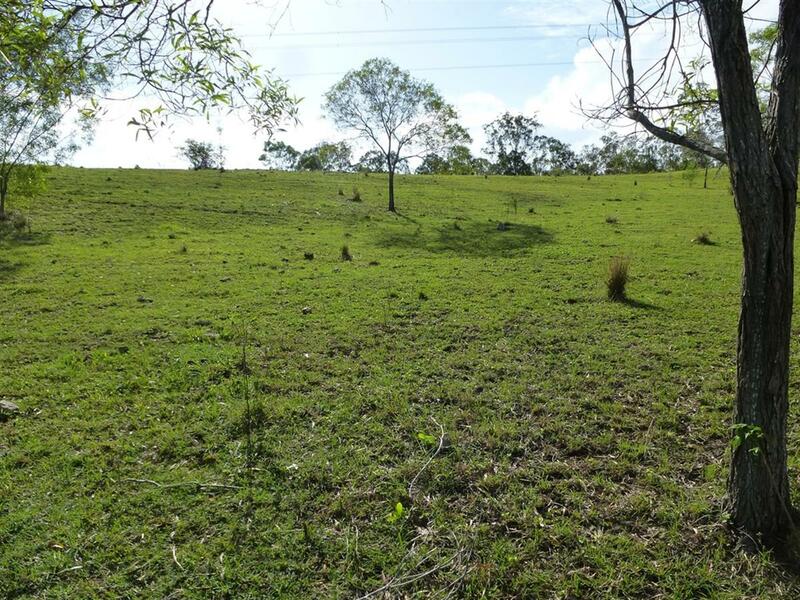 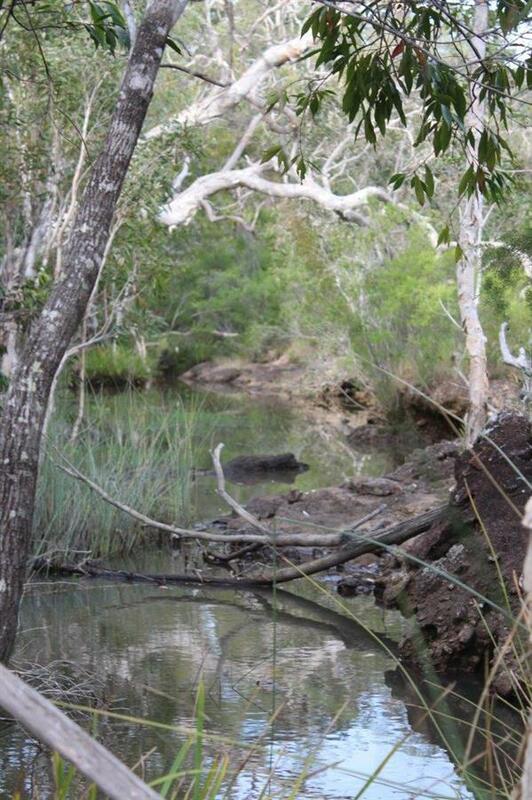 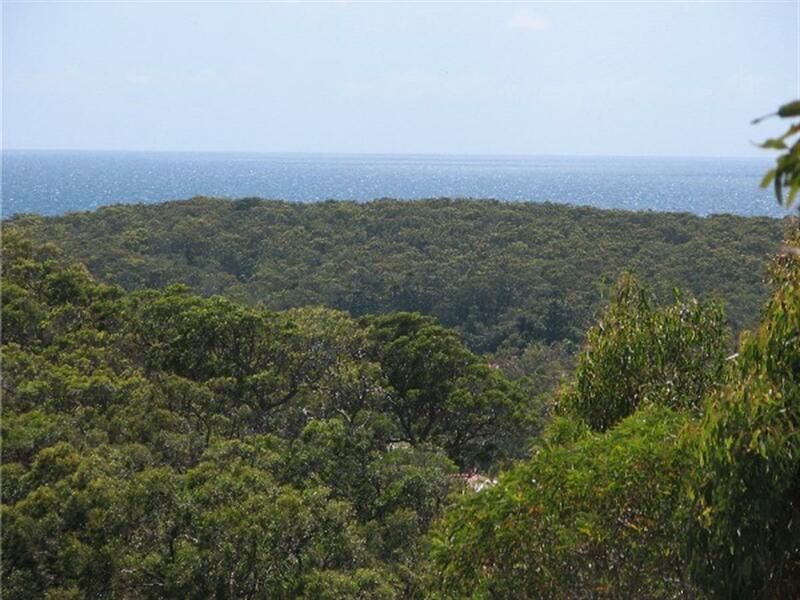 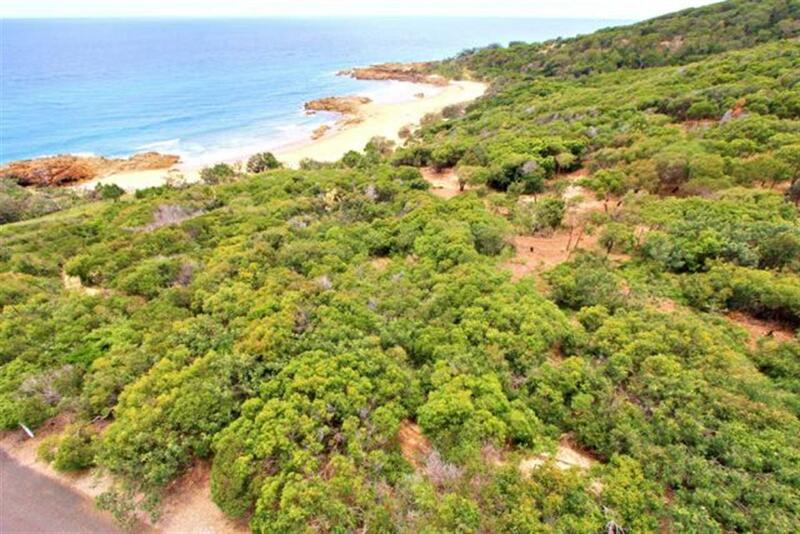 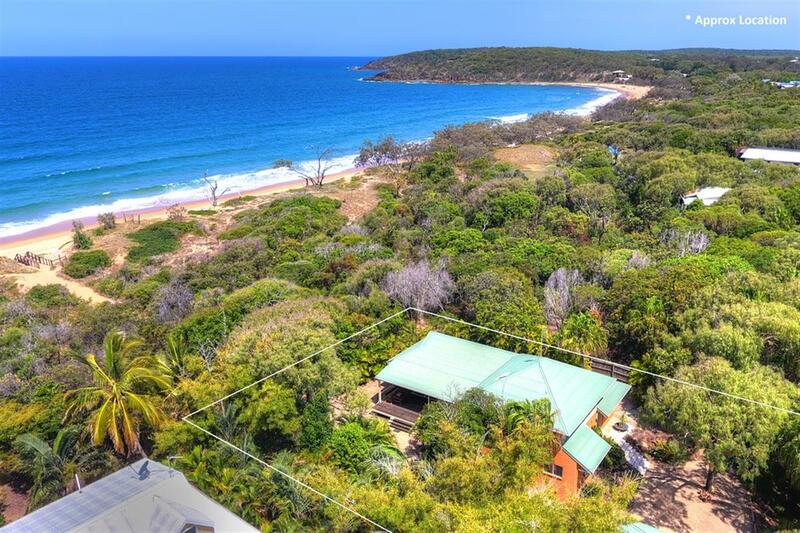 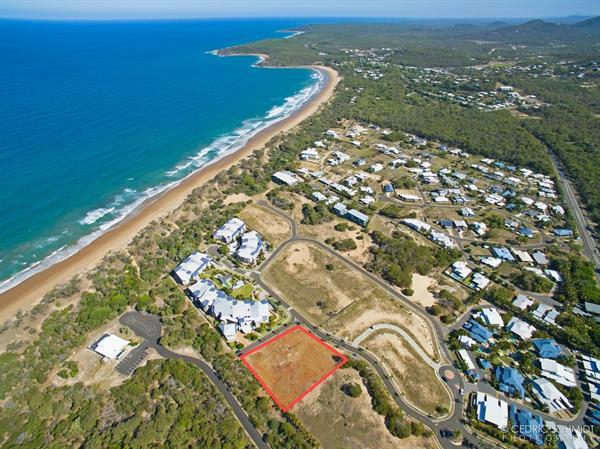 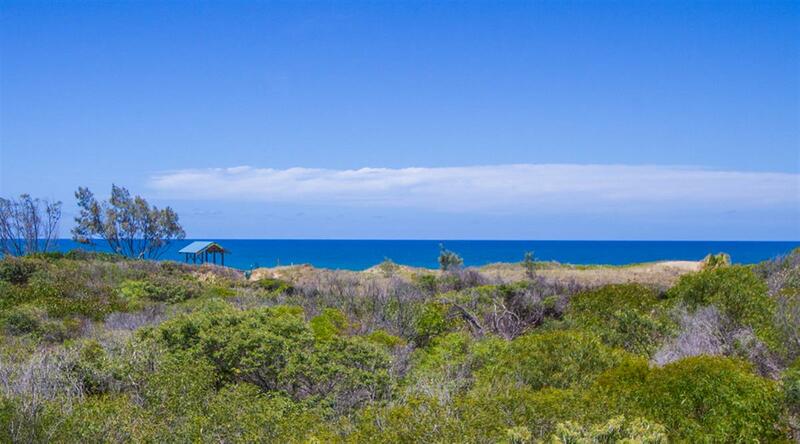 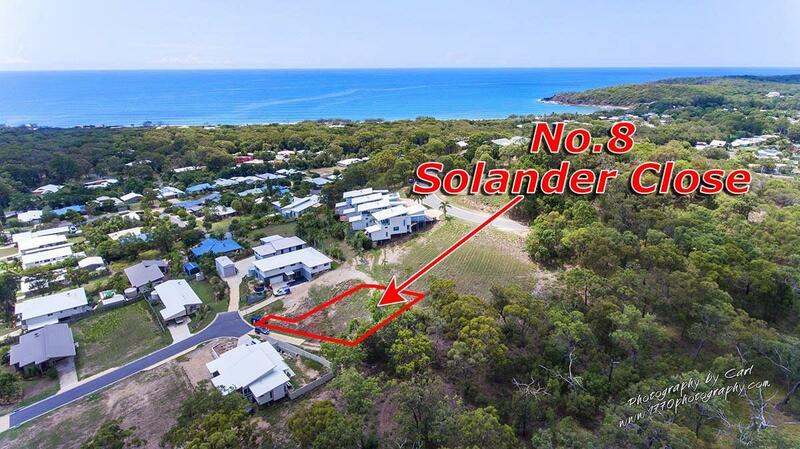 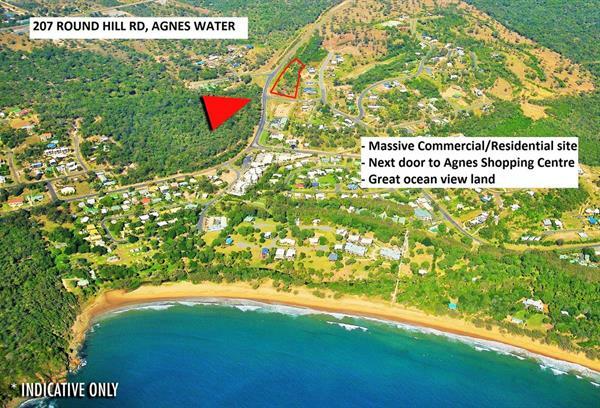 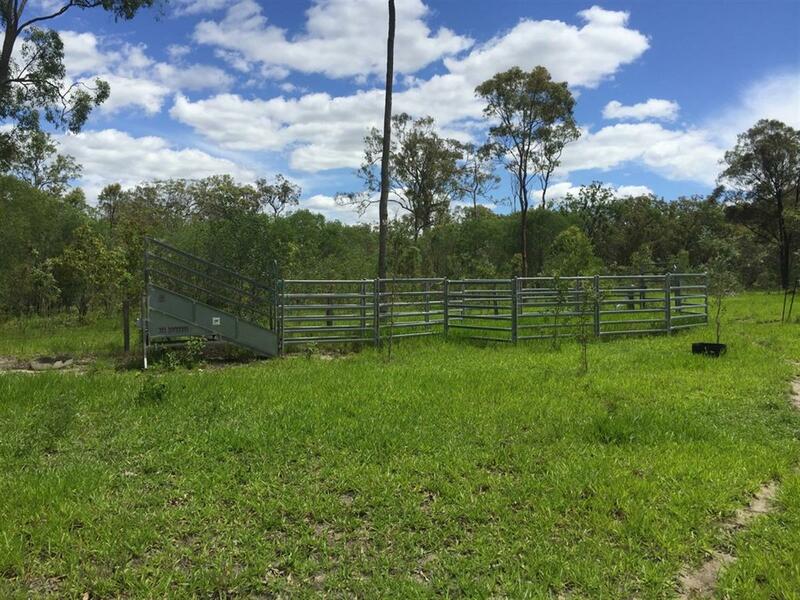 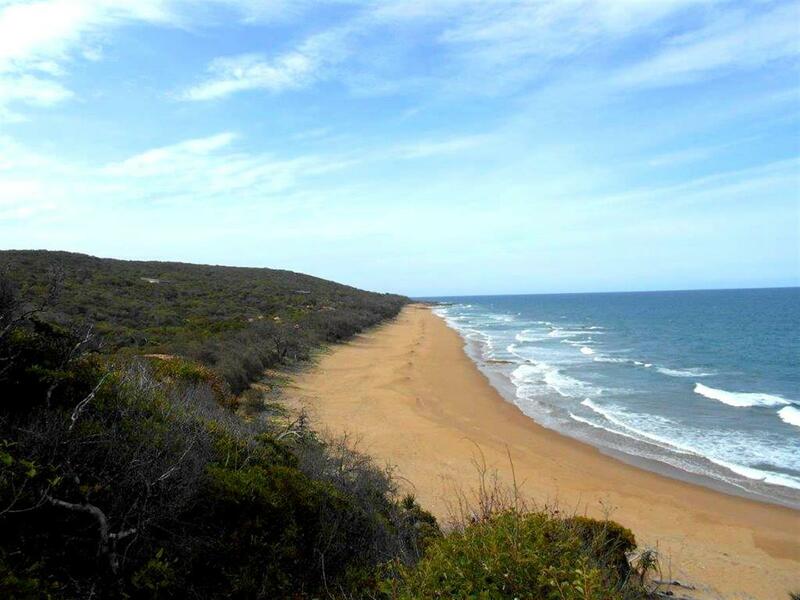 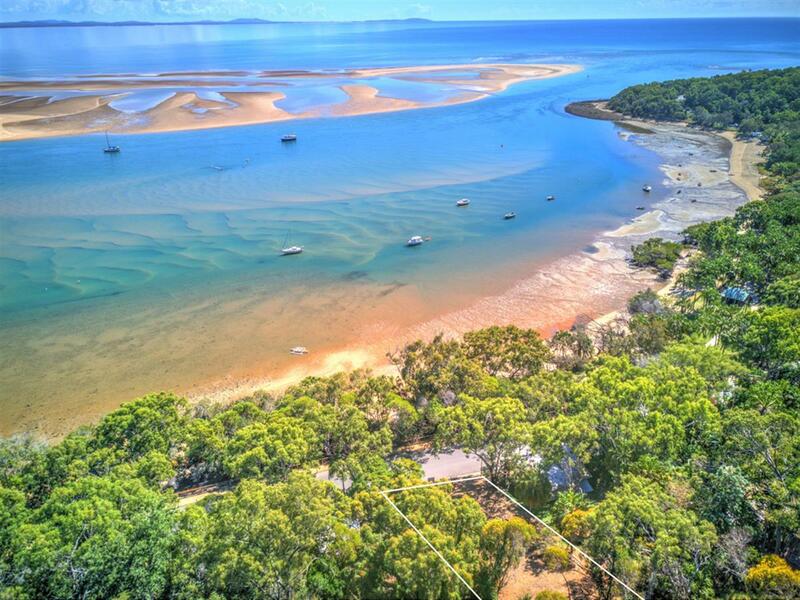 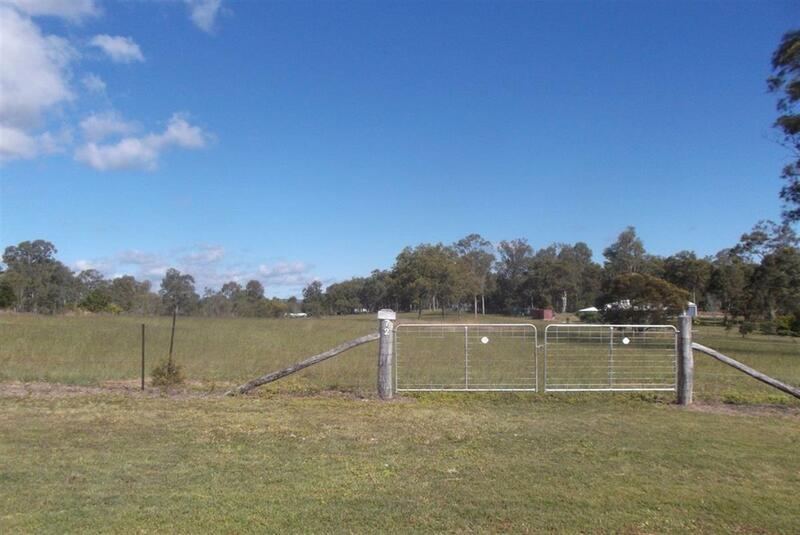 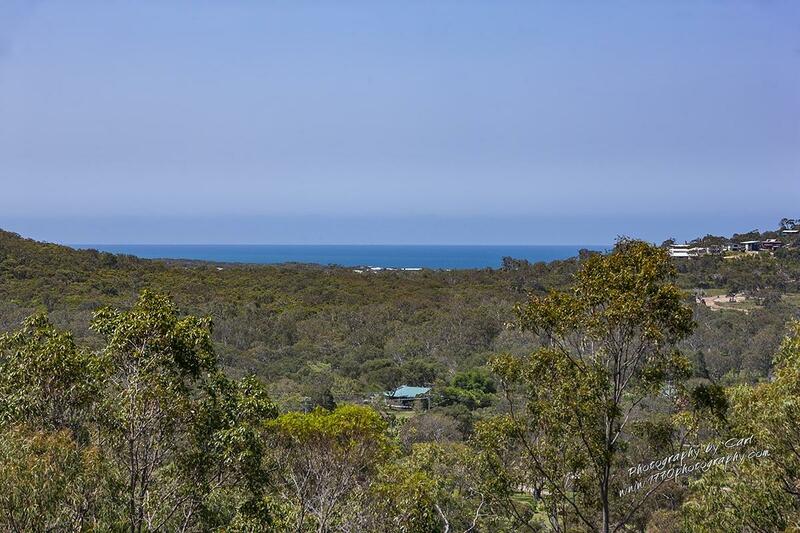 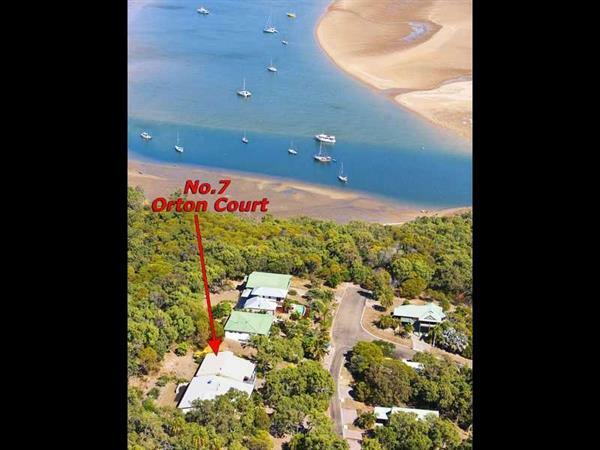 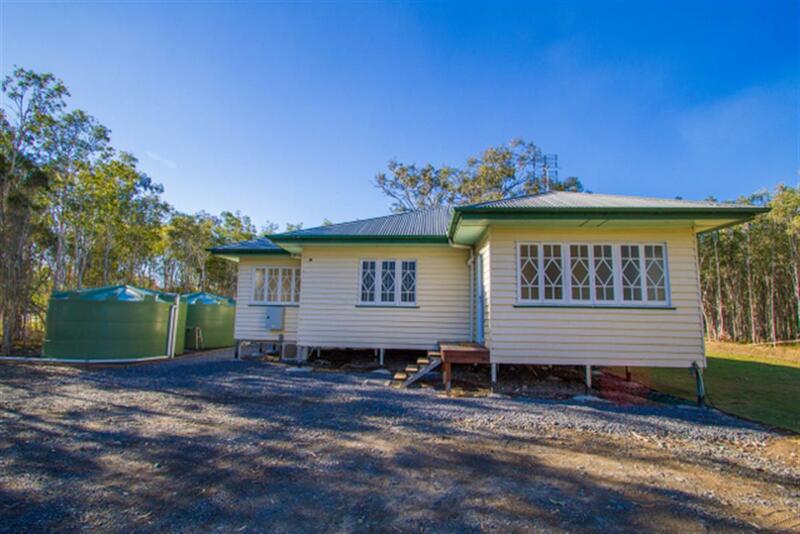 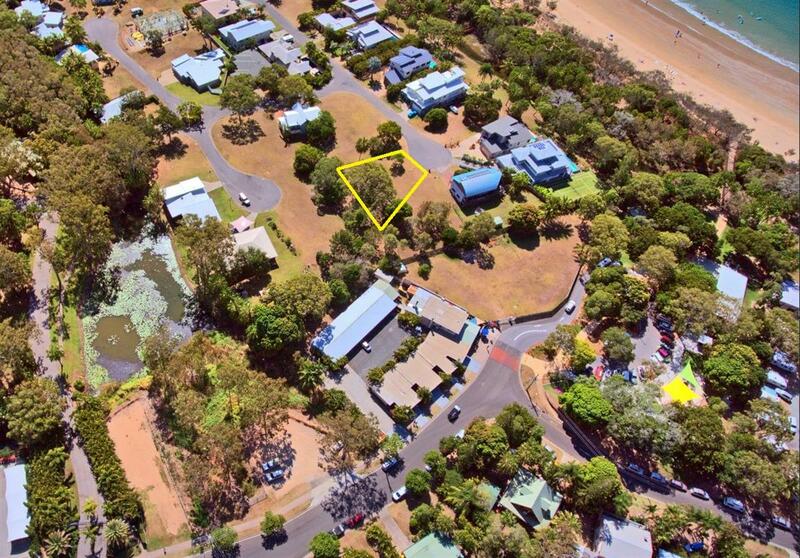 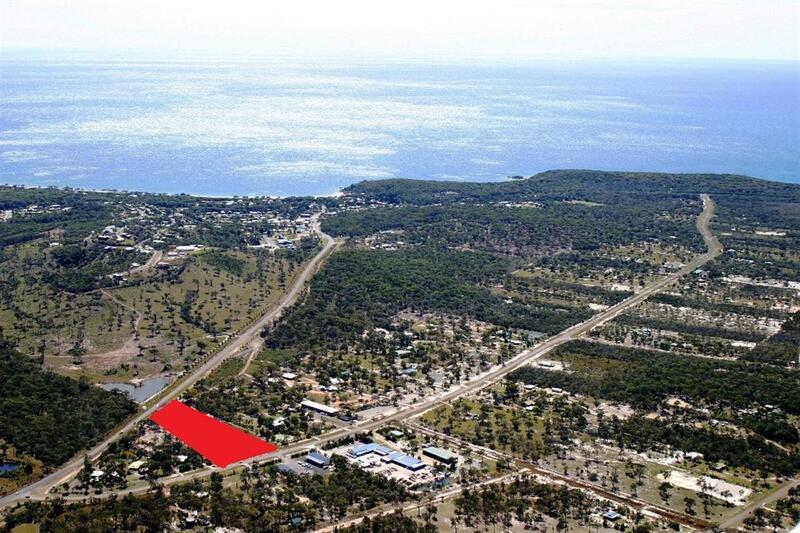 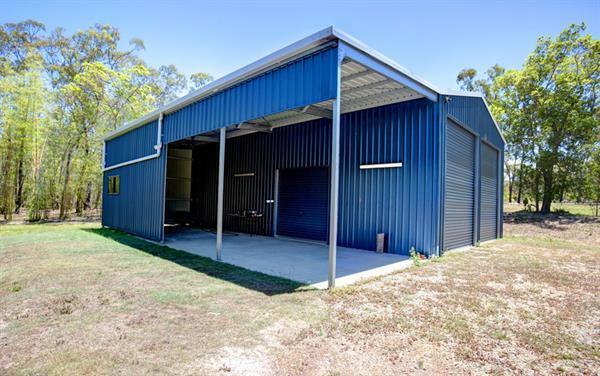 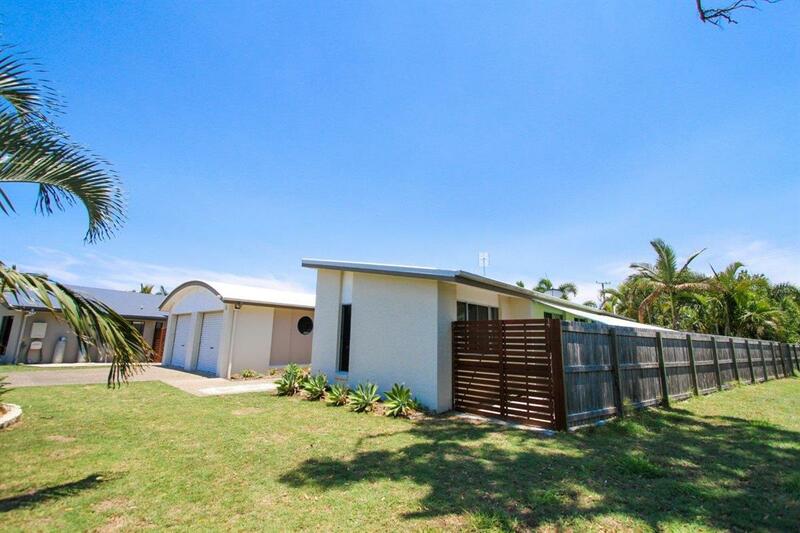 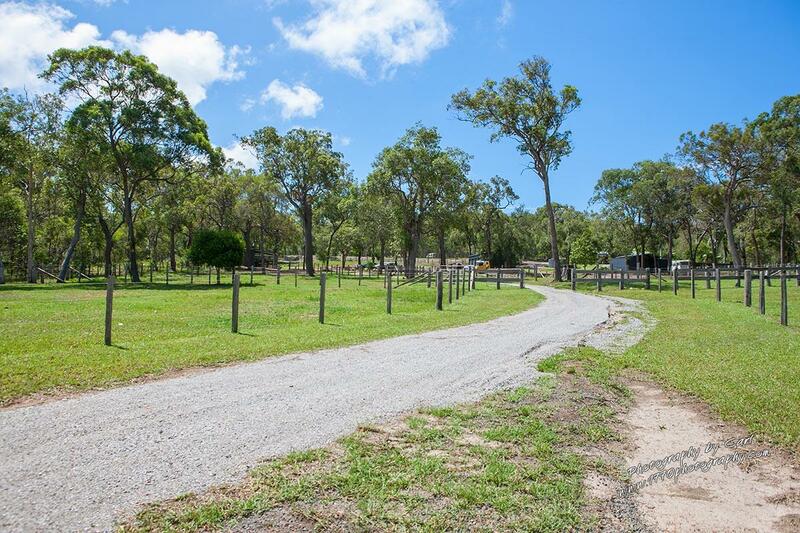 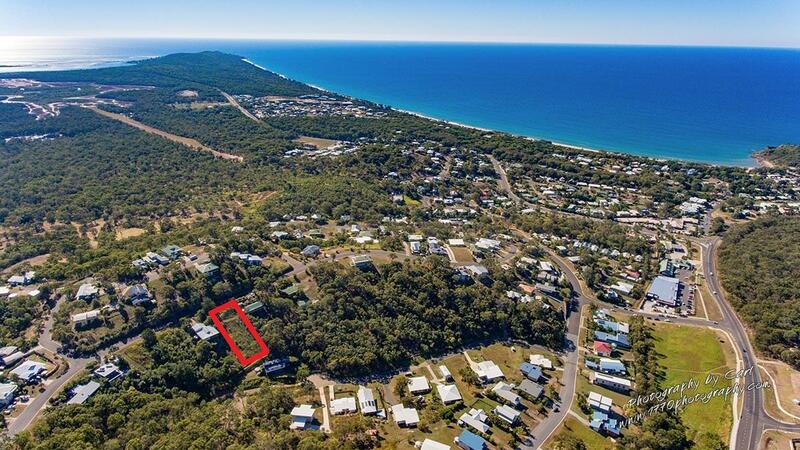 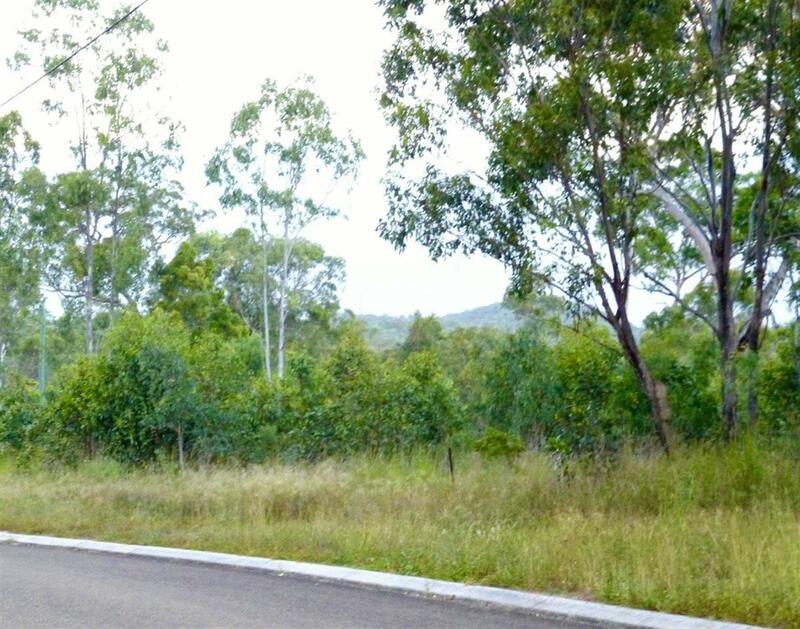 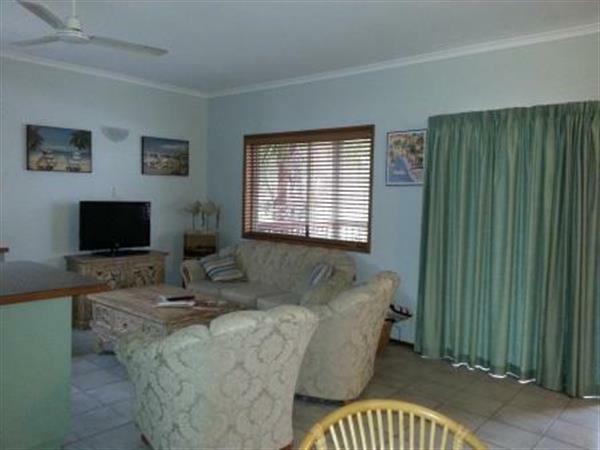 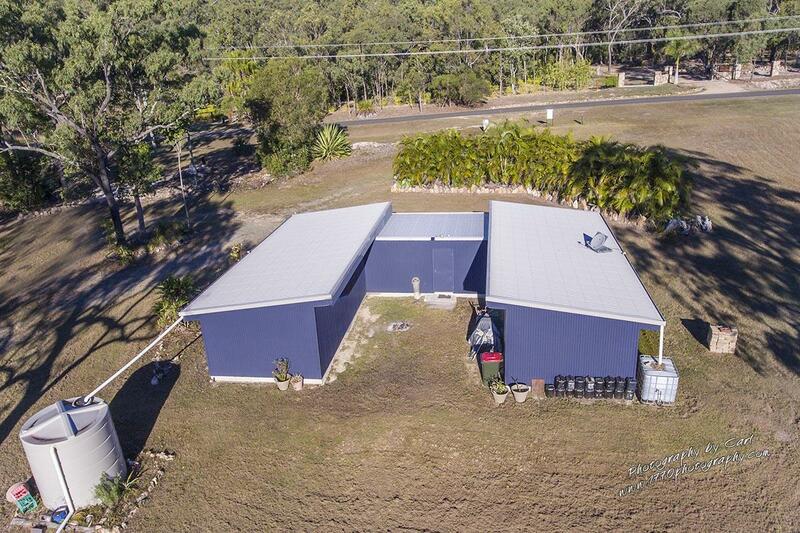 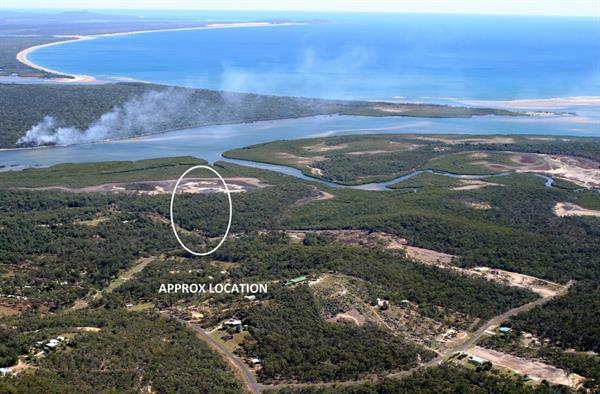 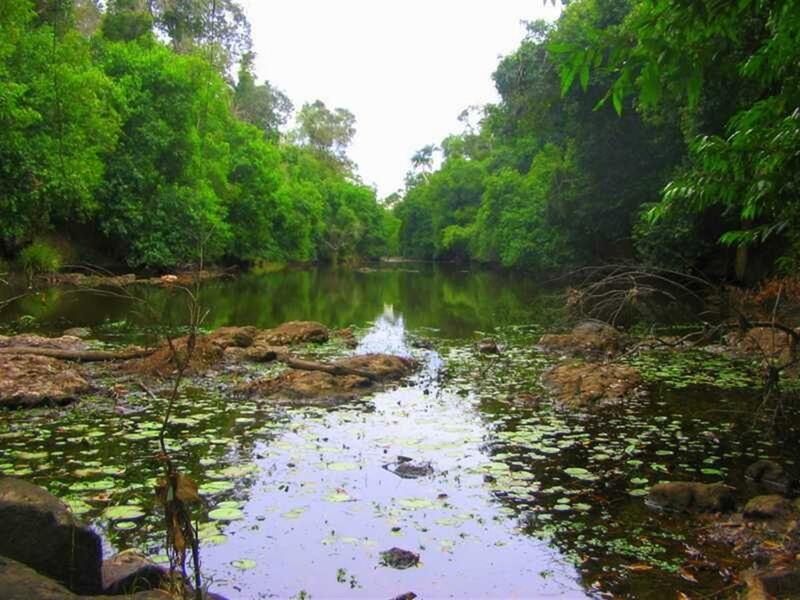 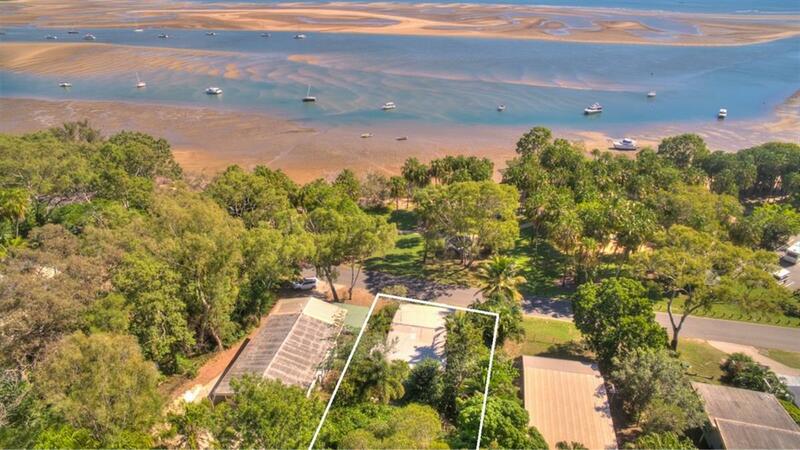 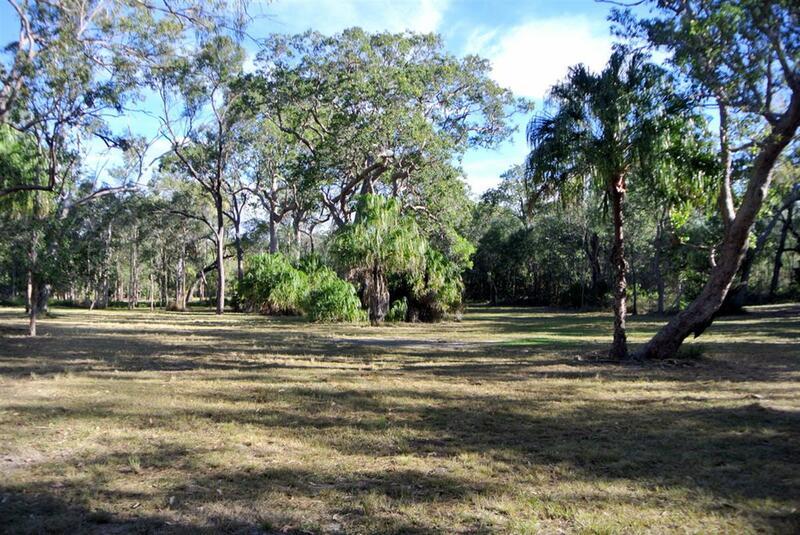 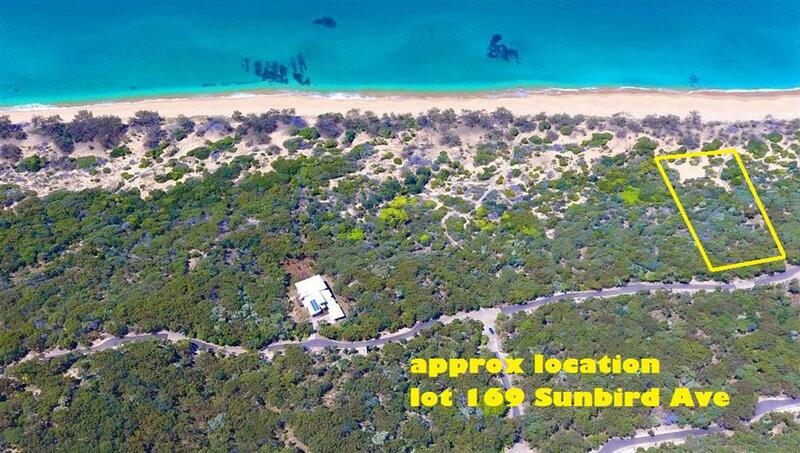 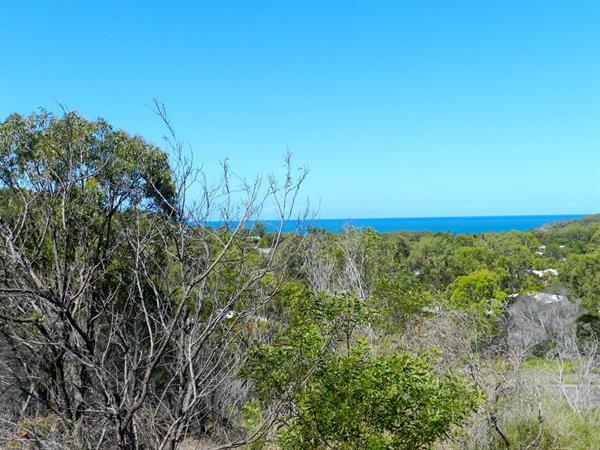 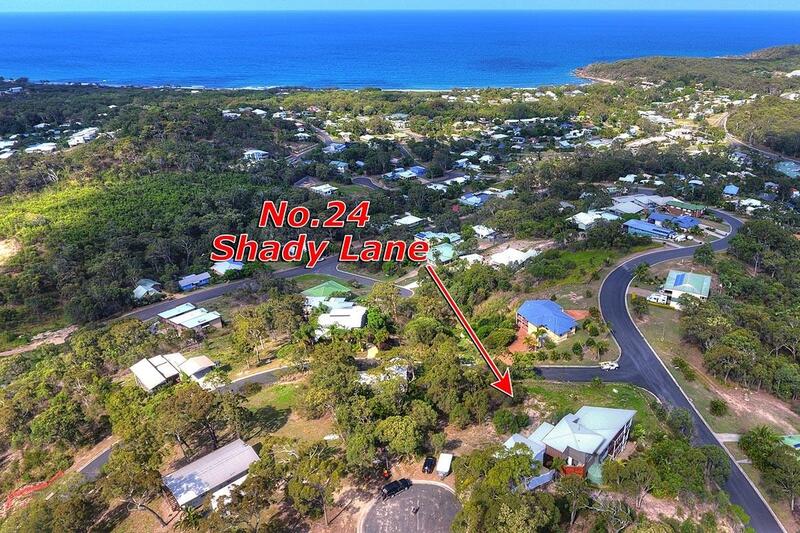 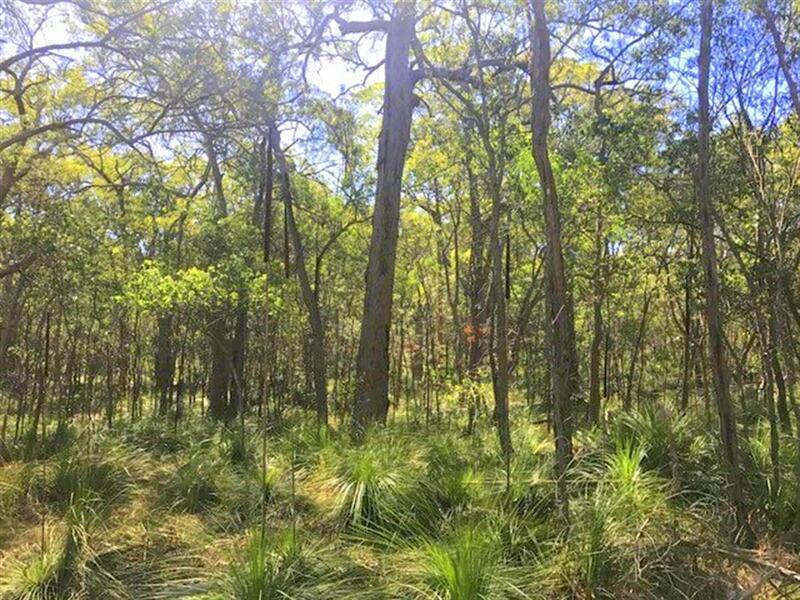 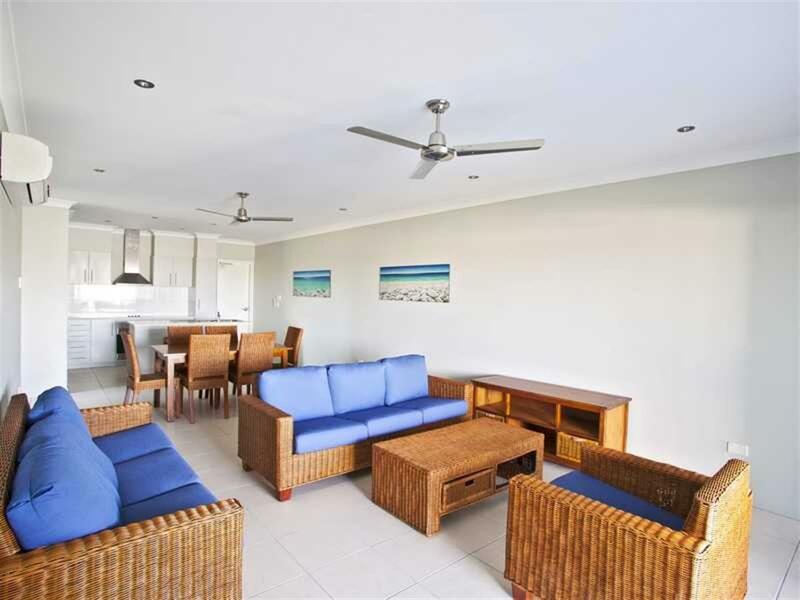 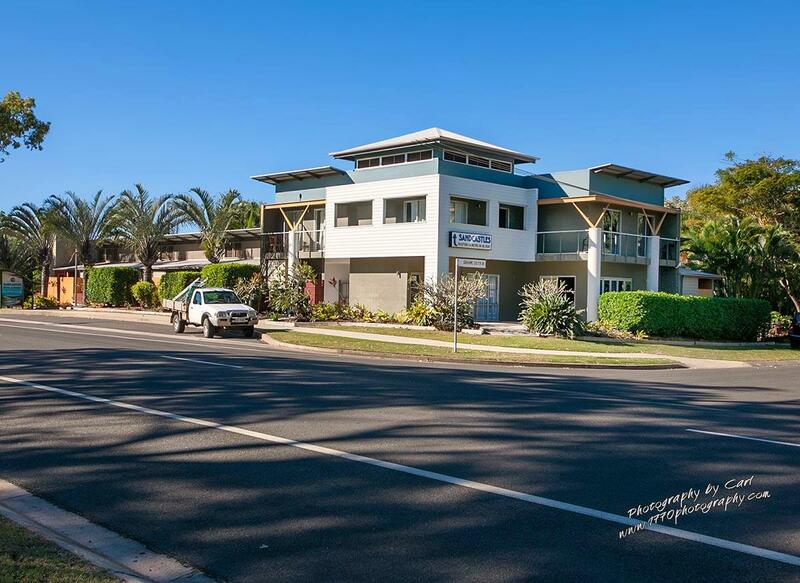 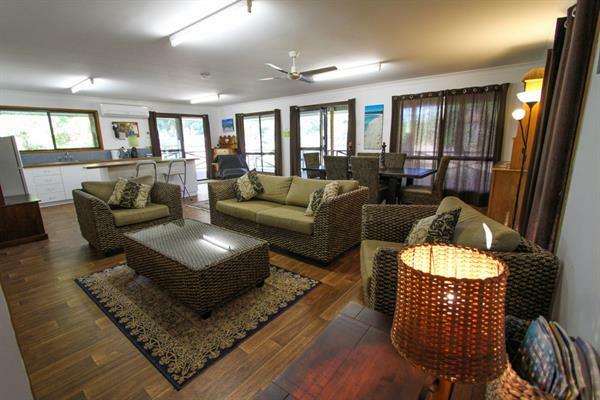 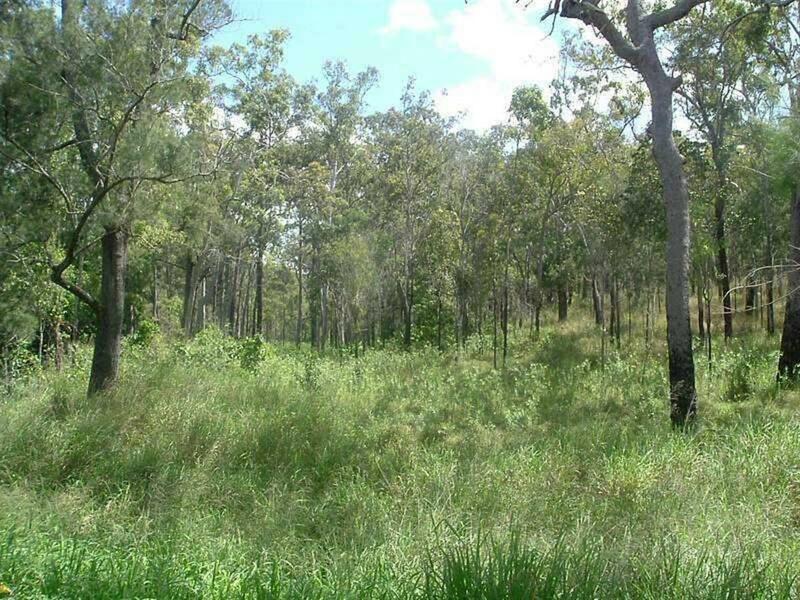 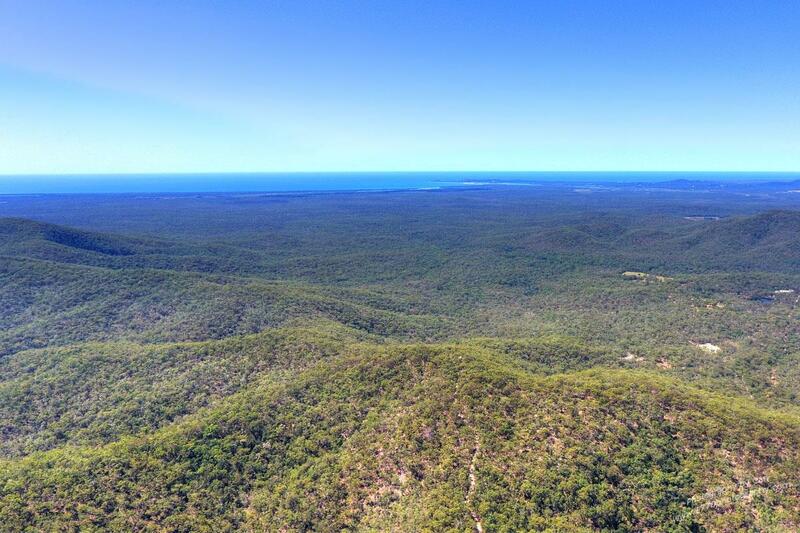 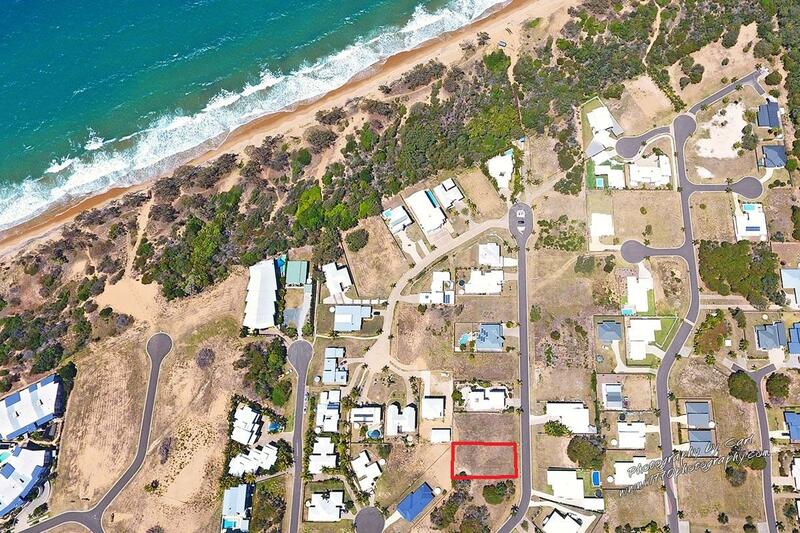 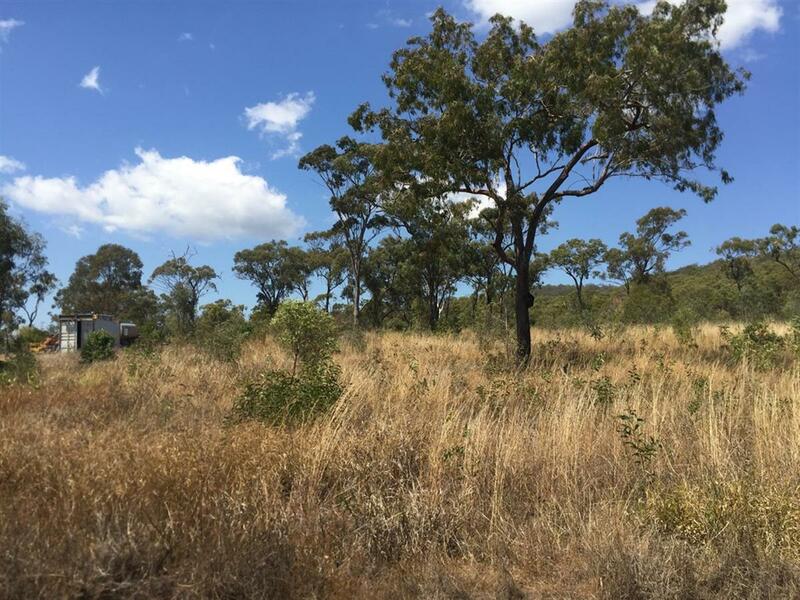 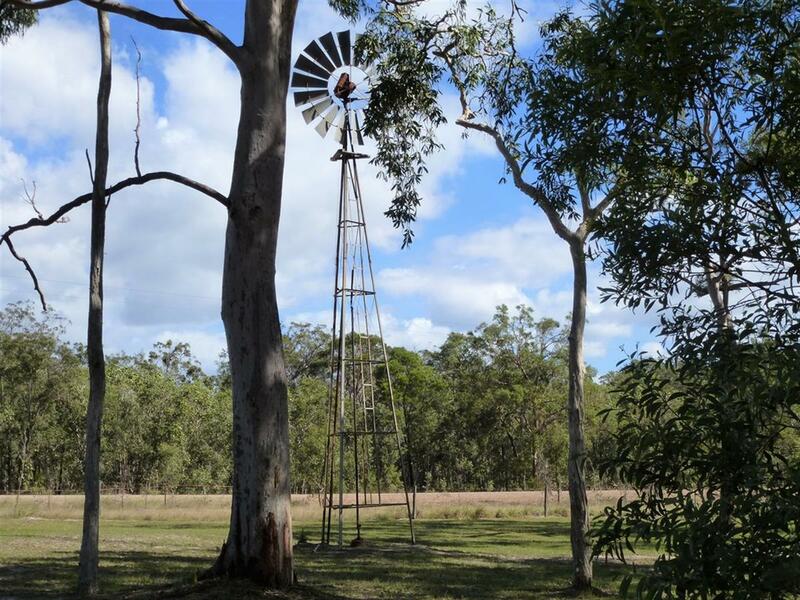 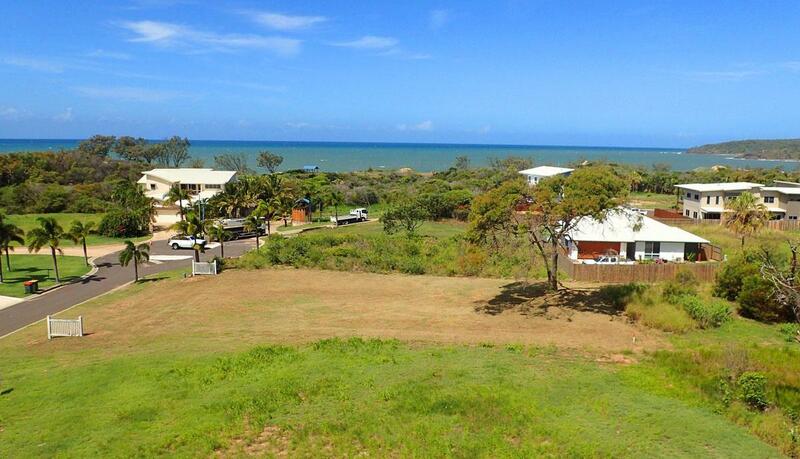 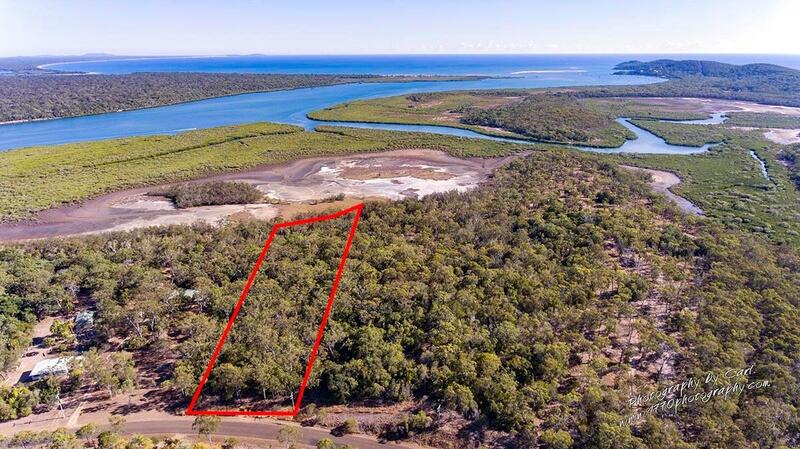 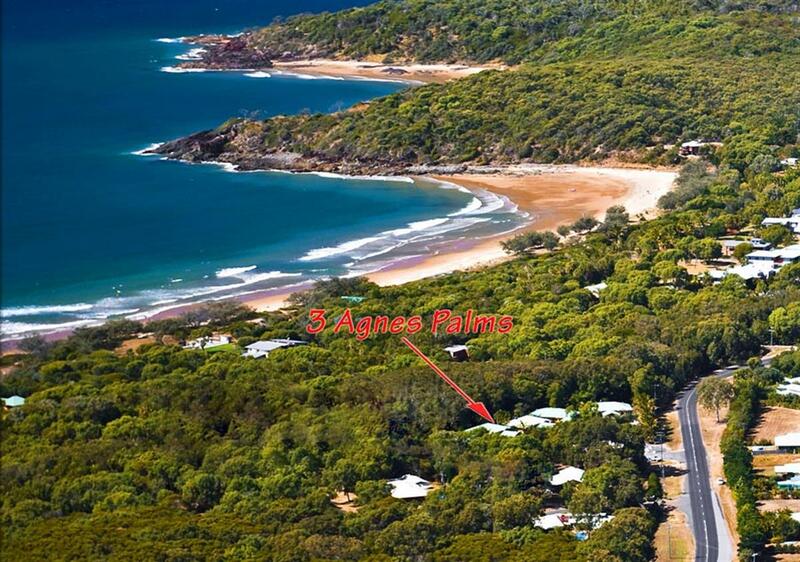 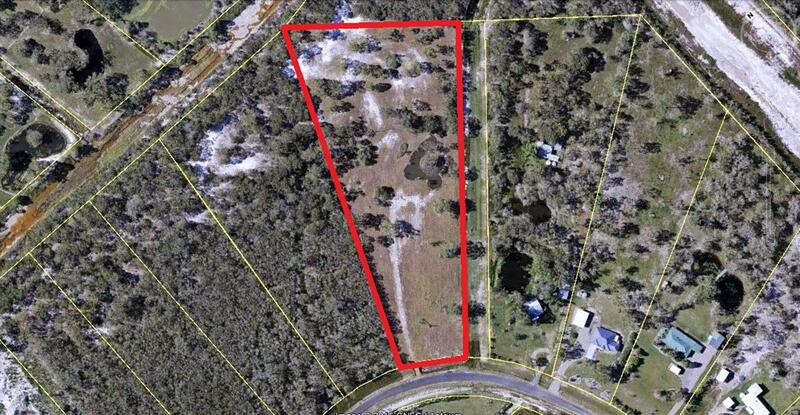 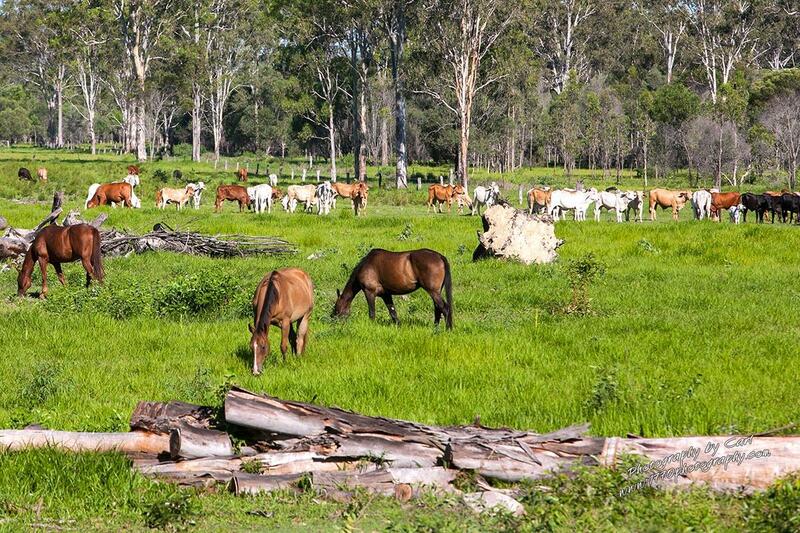 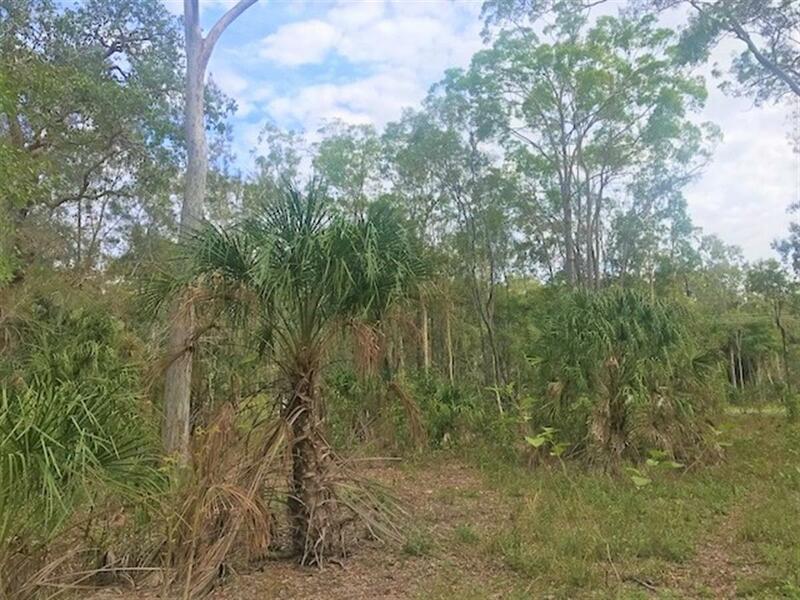 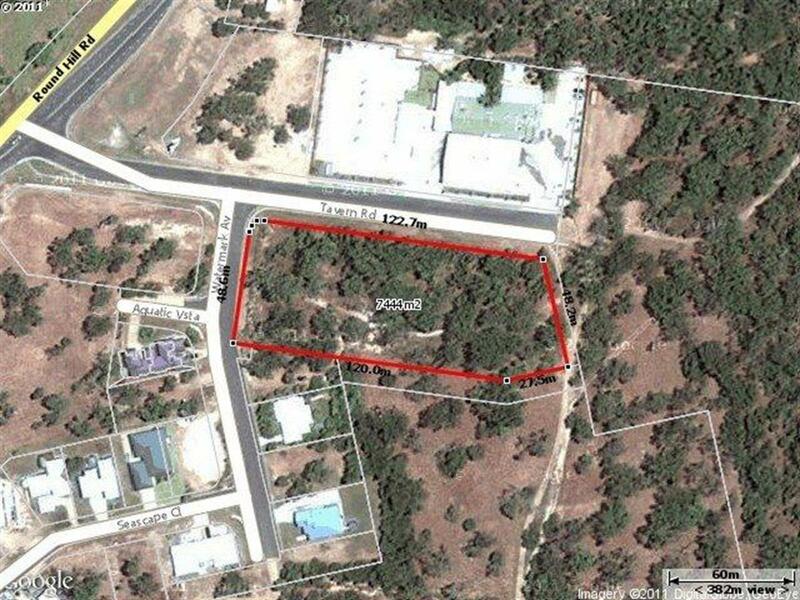 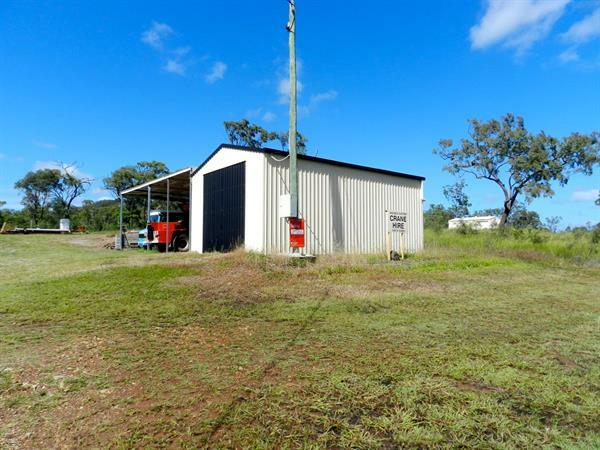 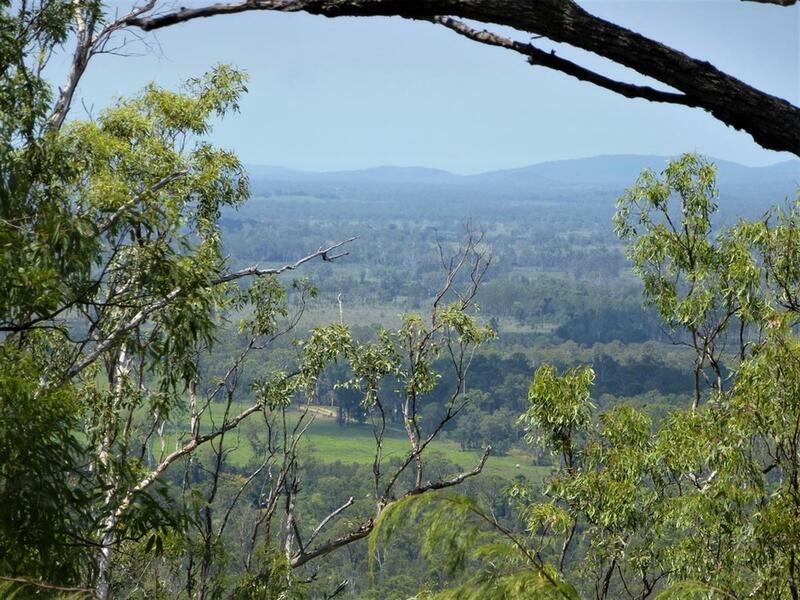 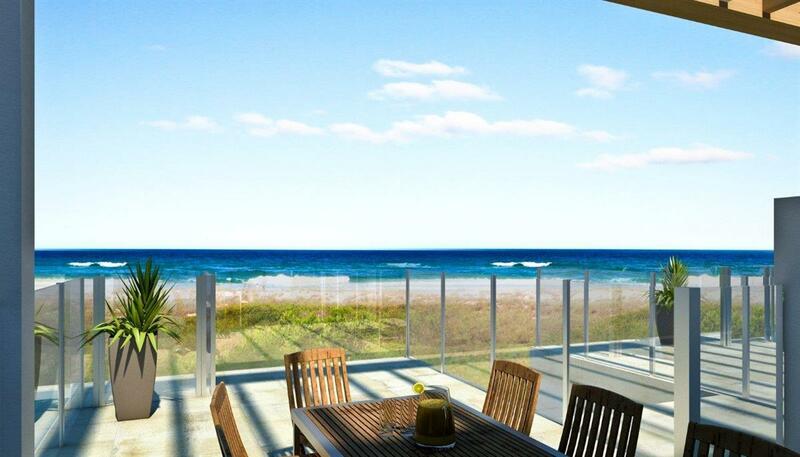 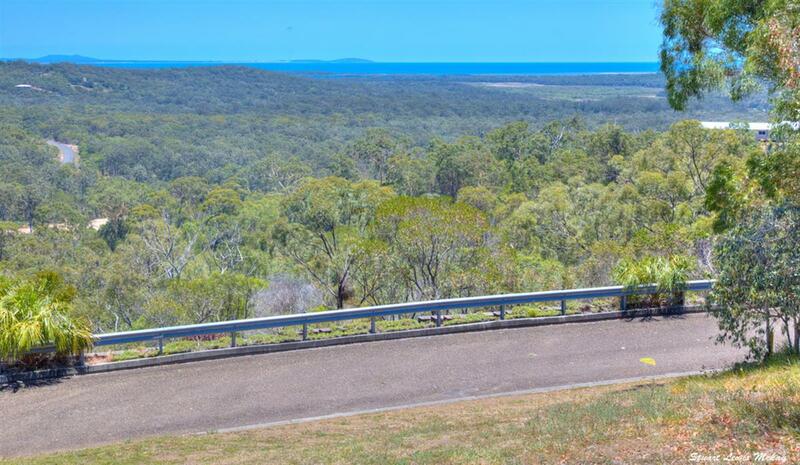 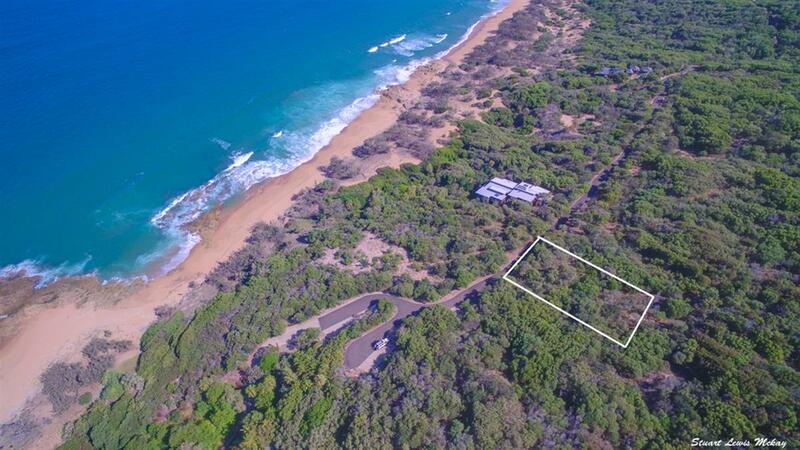 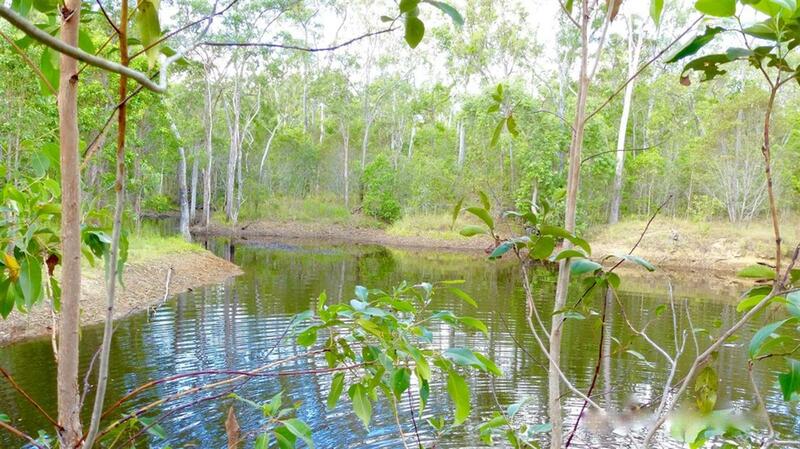 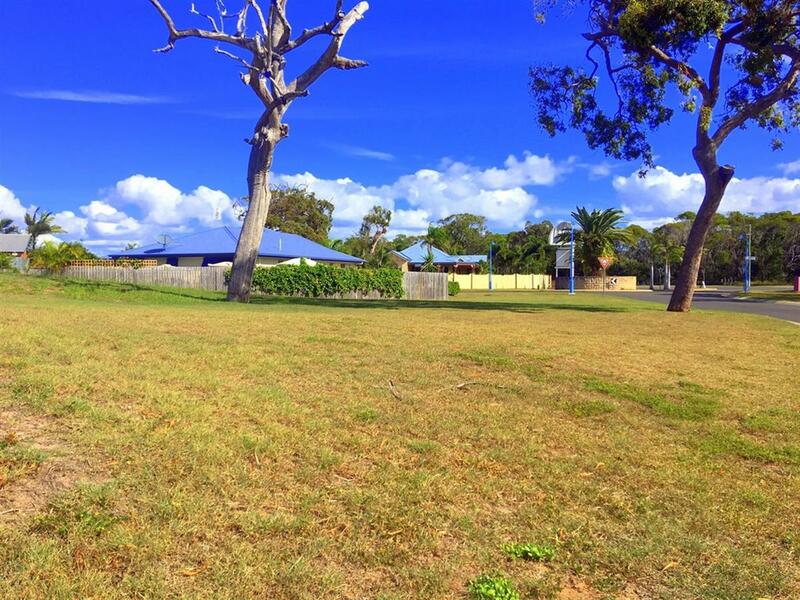 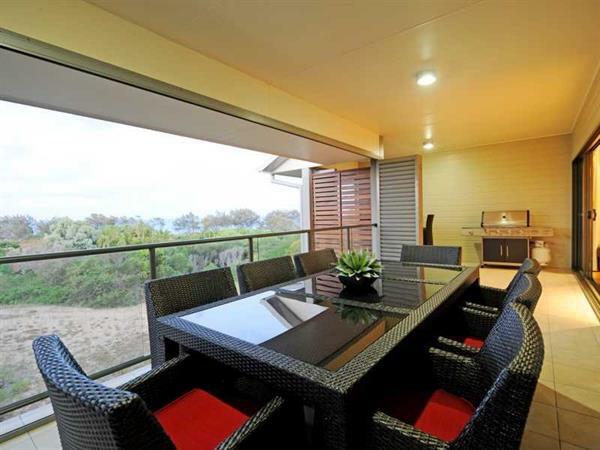 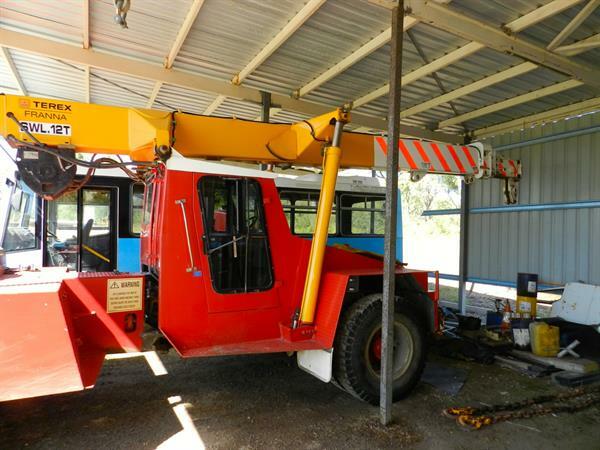 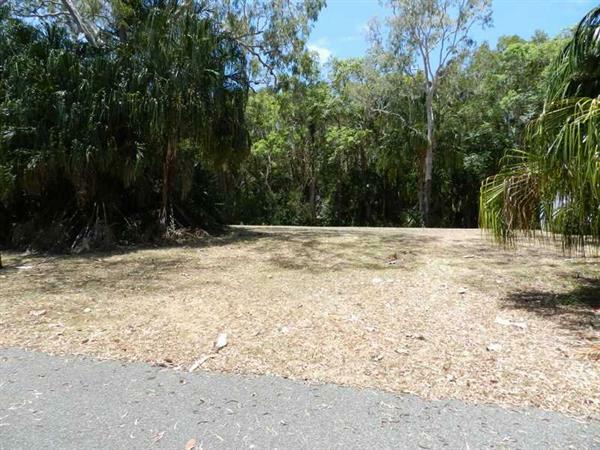 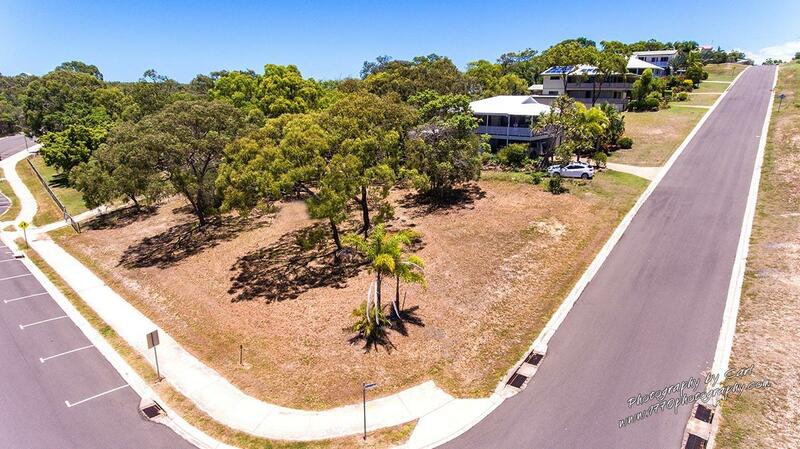 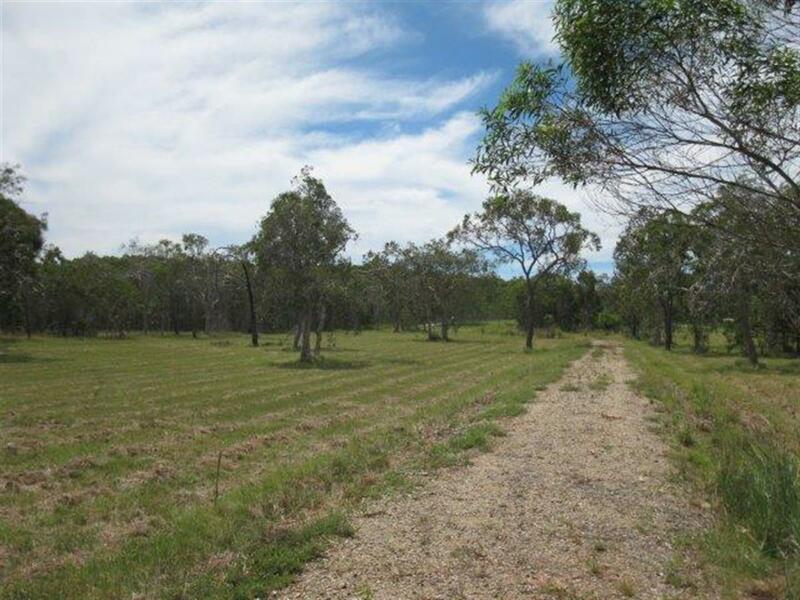 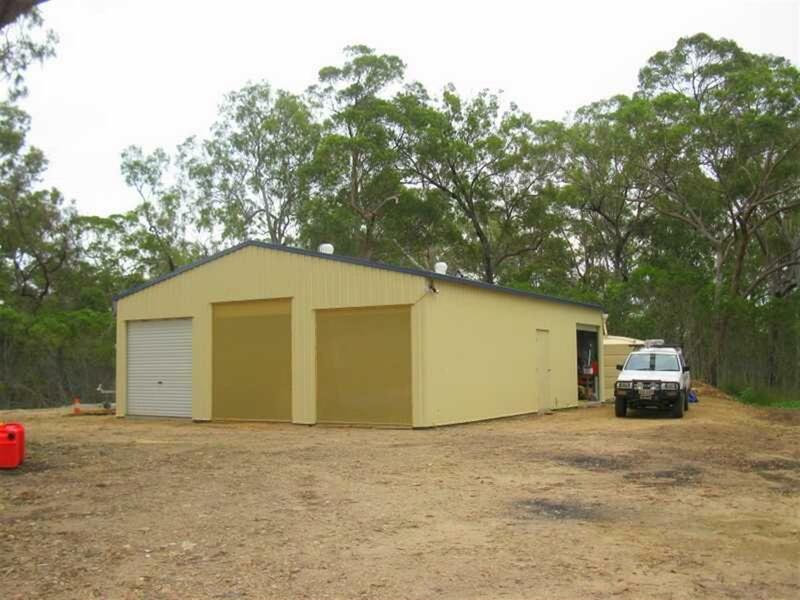 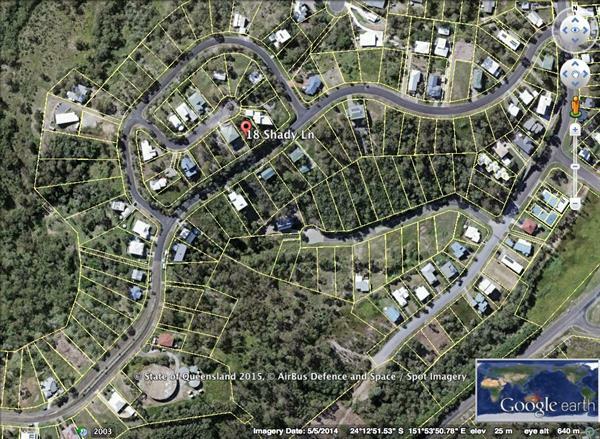 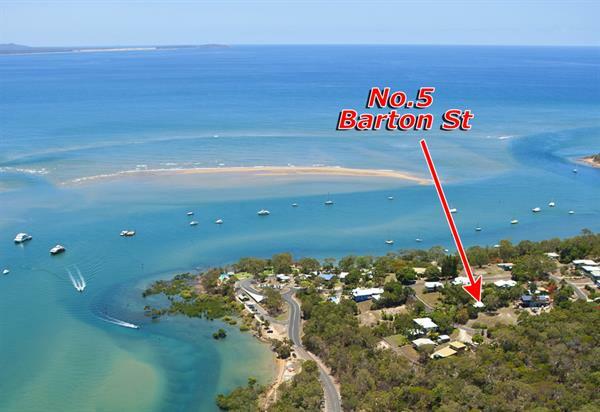 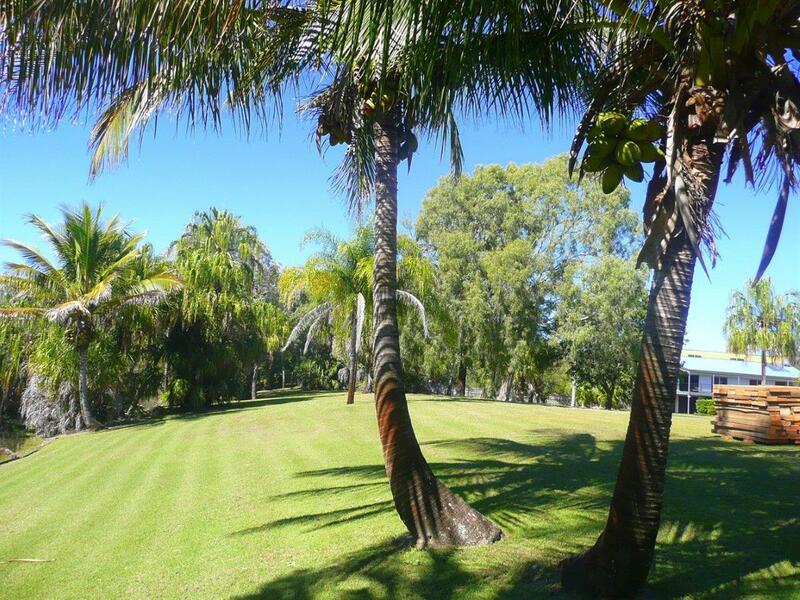 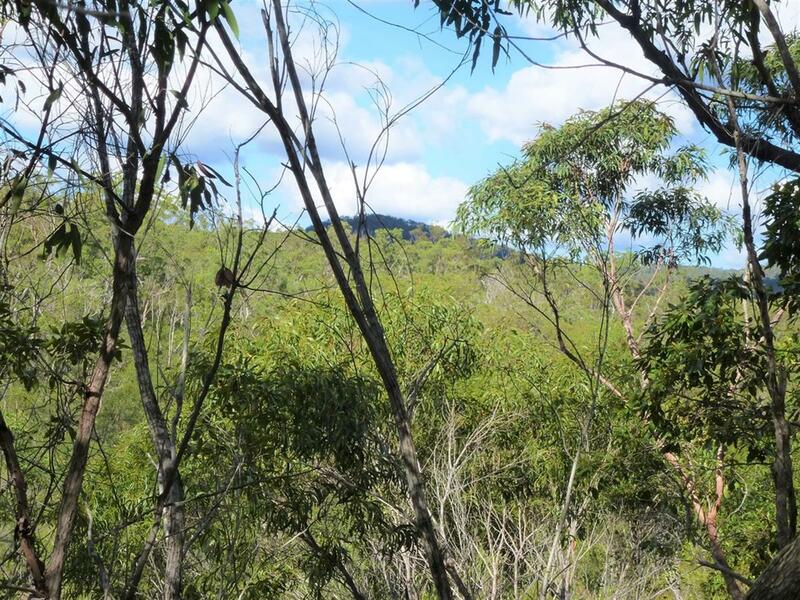 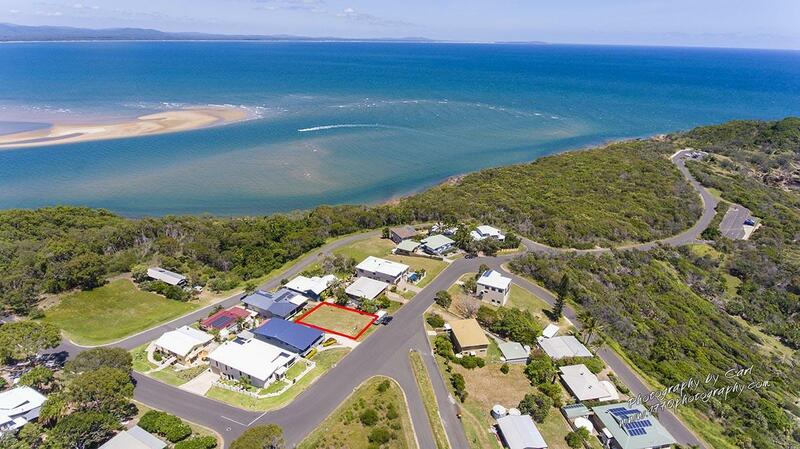 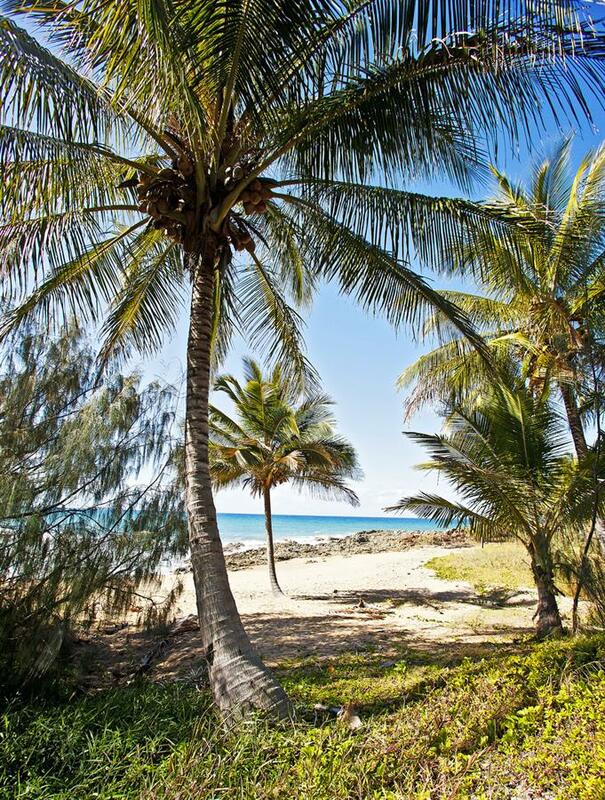 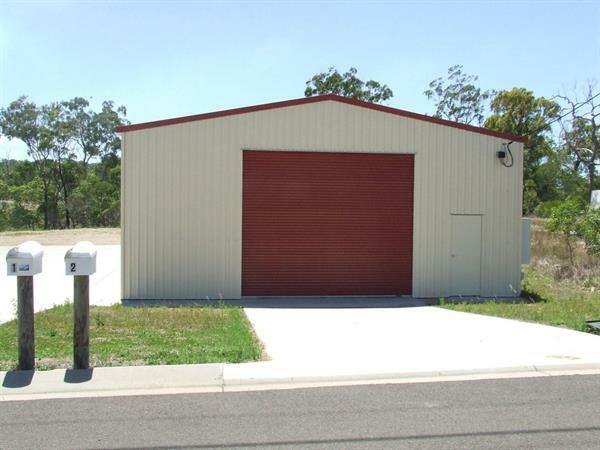 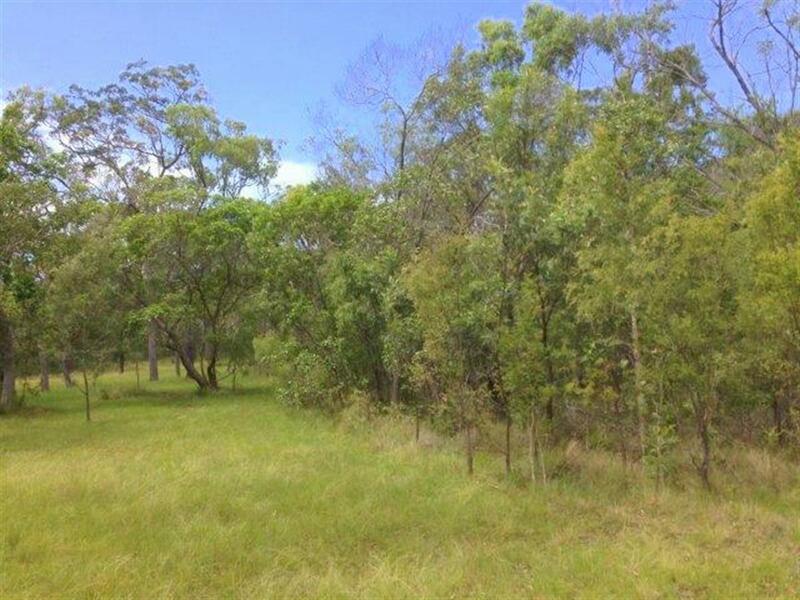 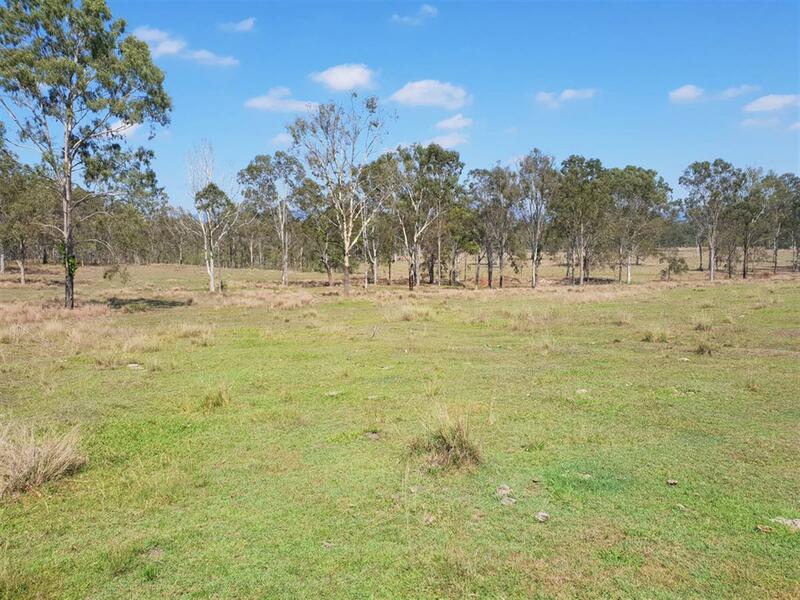 Beach access is only a stroll down the road & shops, cafe & restaurants 1km drive into Agnes Water main town area. 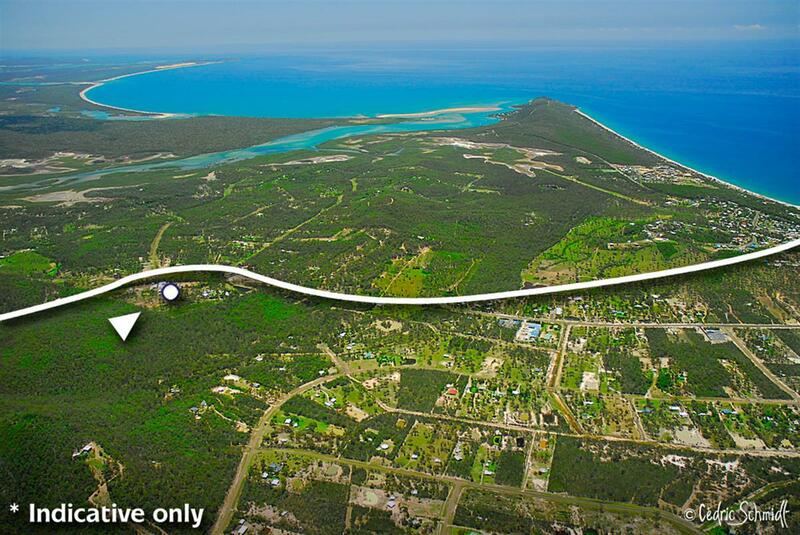 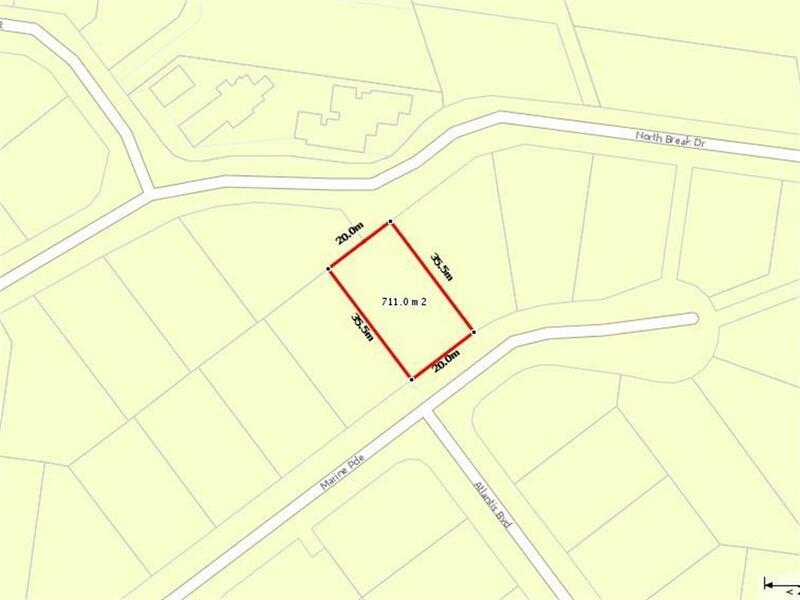 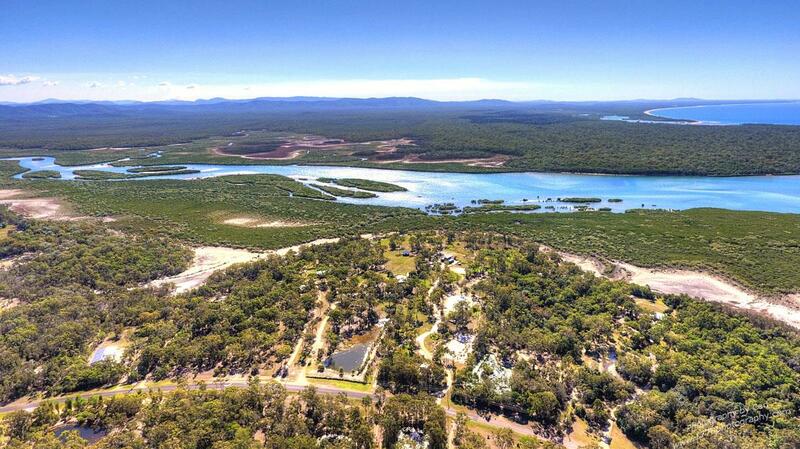 The boat ramp & 1770 marina is only 4 km drive towards historical township of 1770.